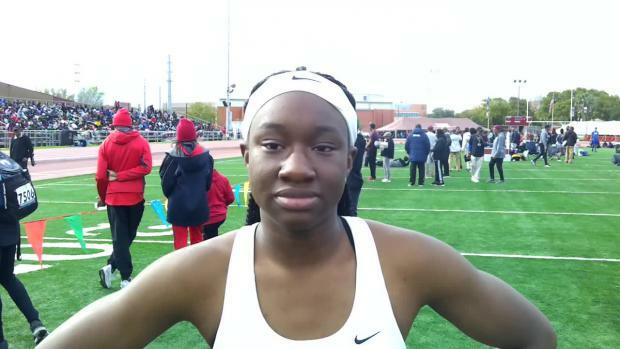 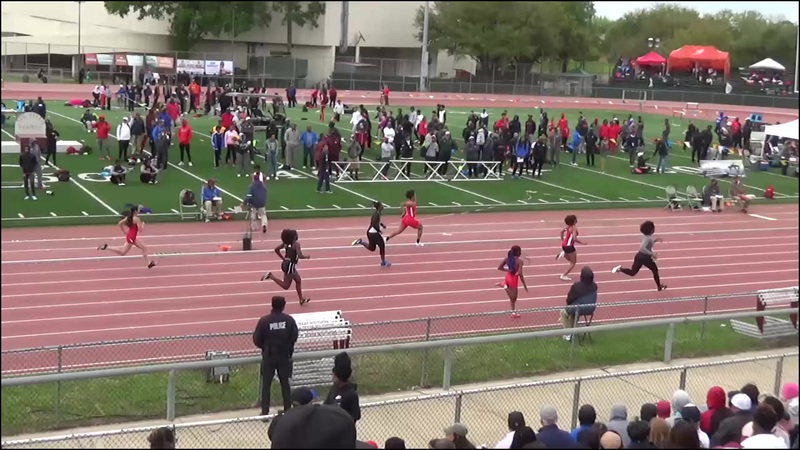 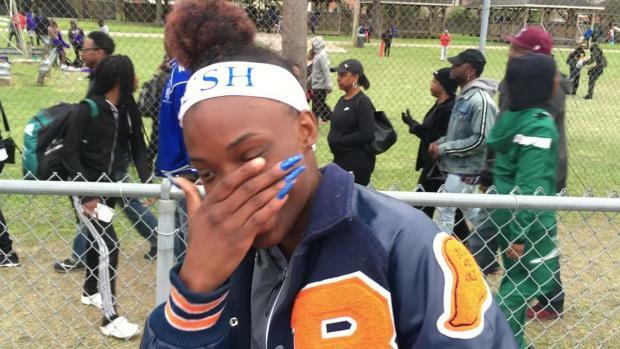 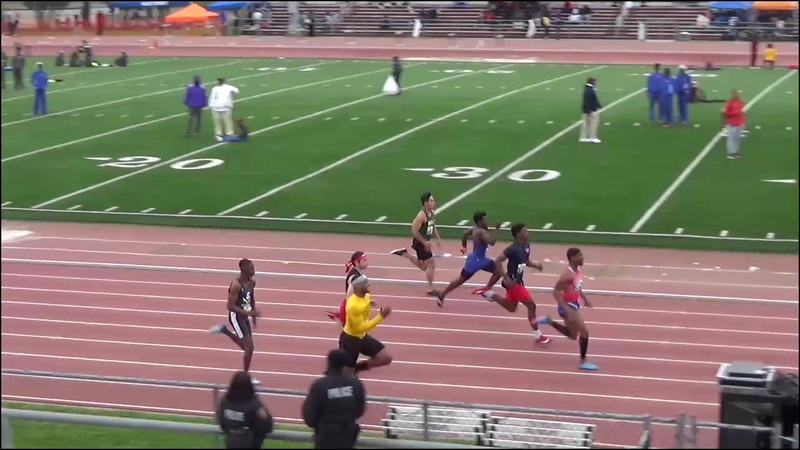 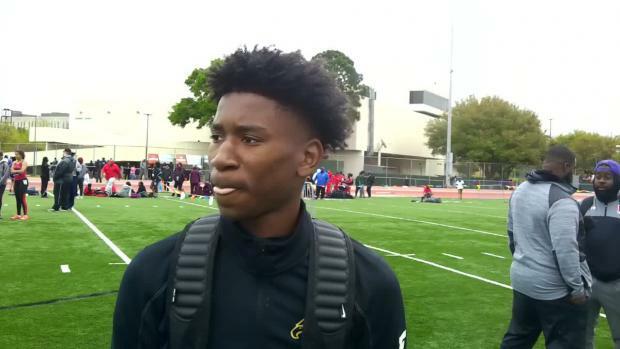 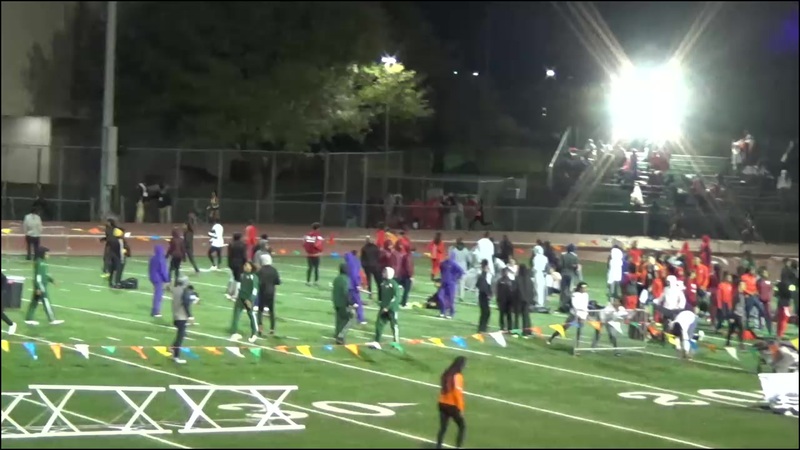 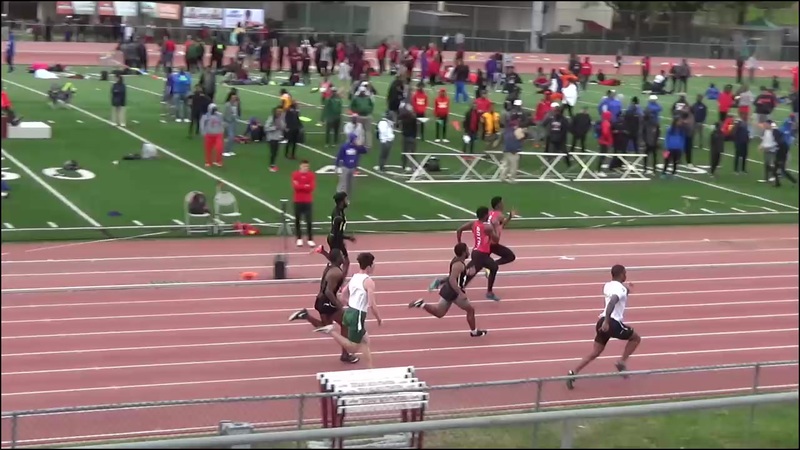 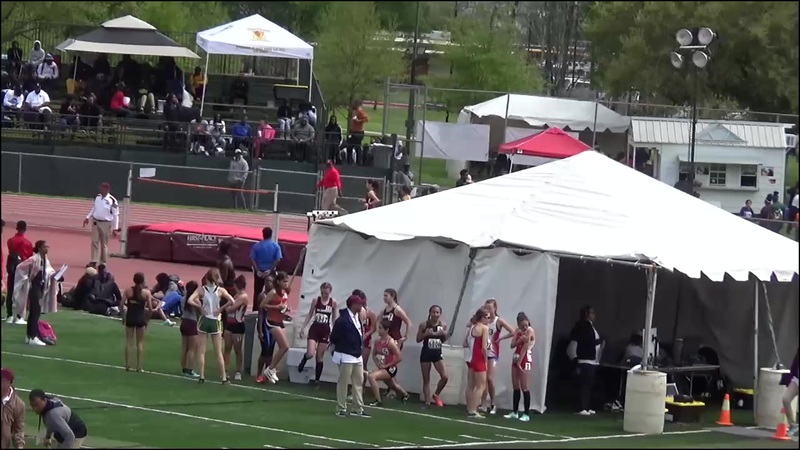 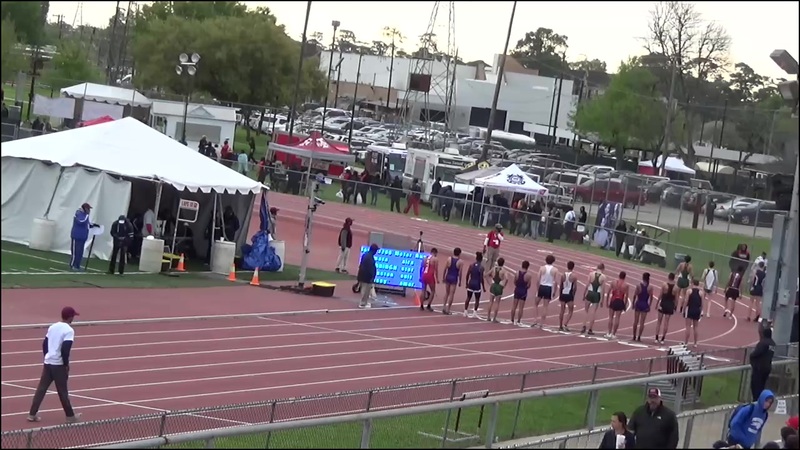 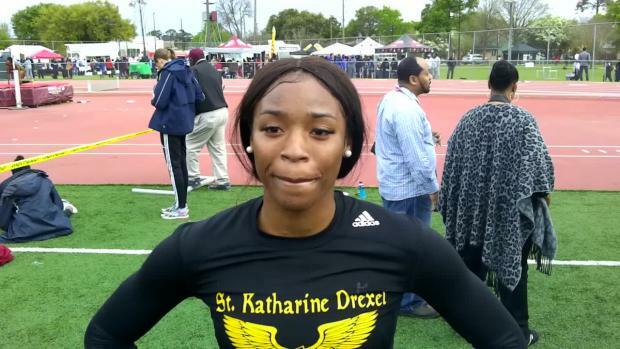 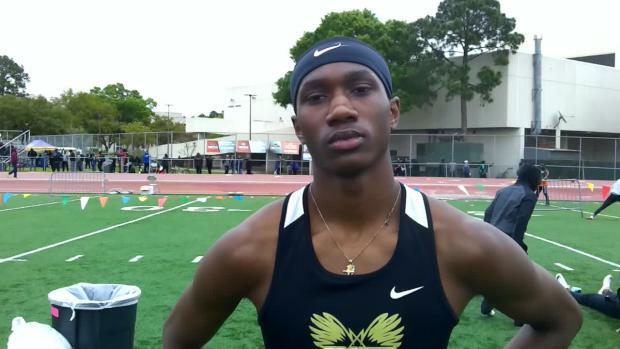 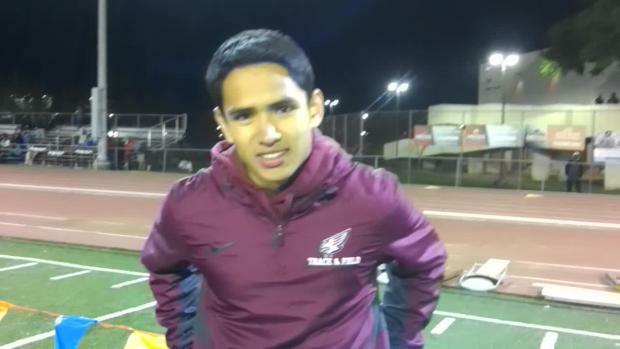 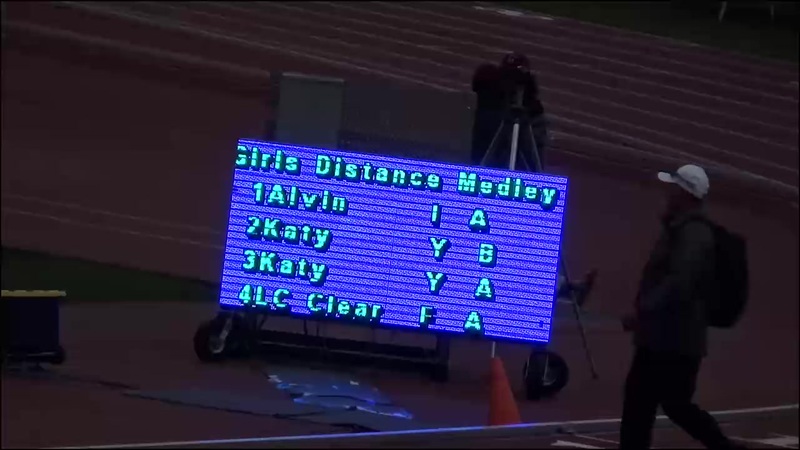 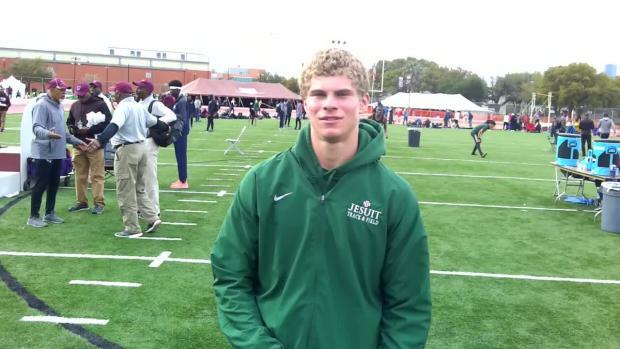 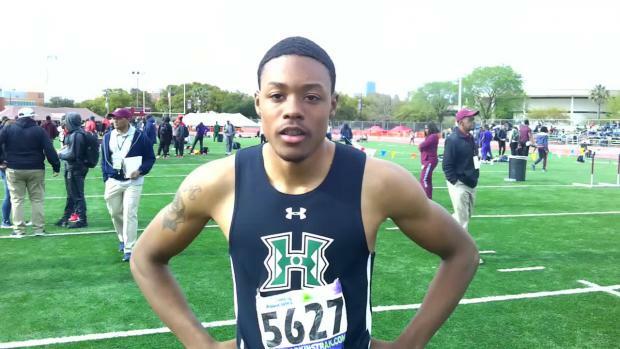 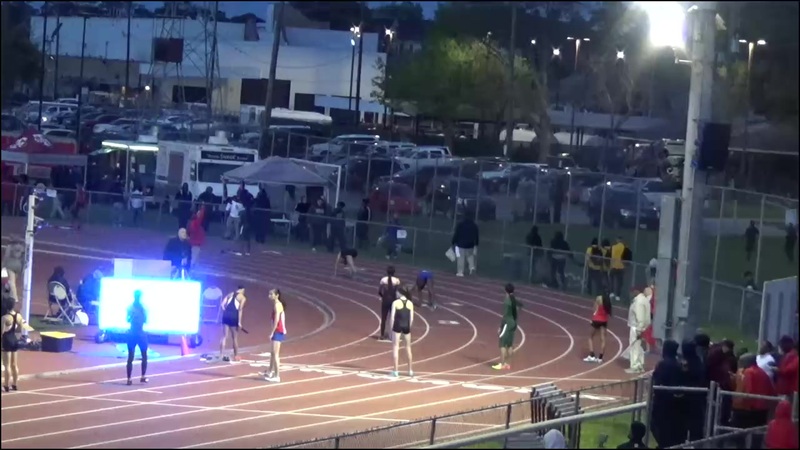 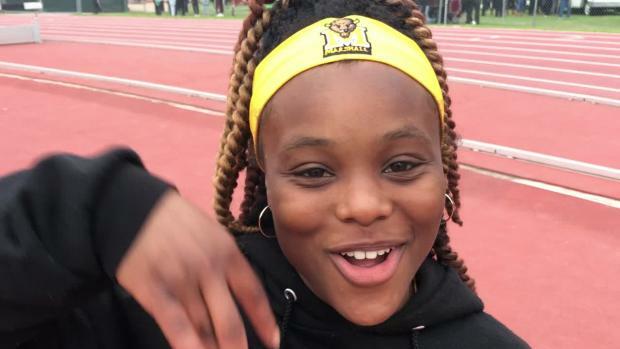 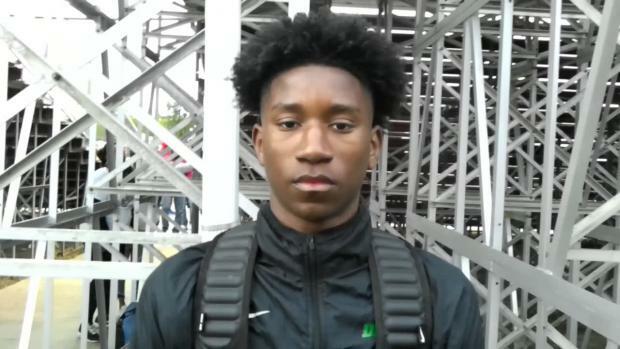 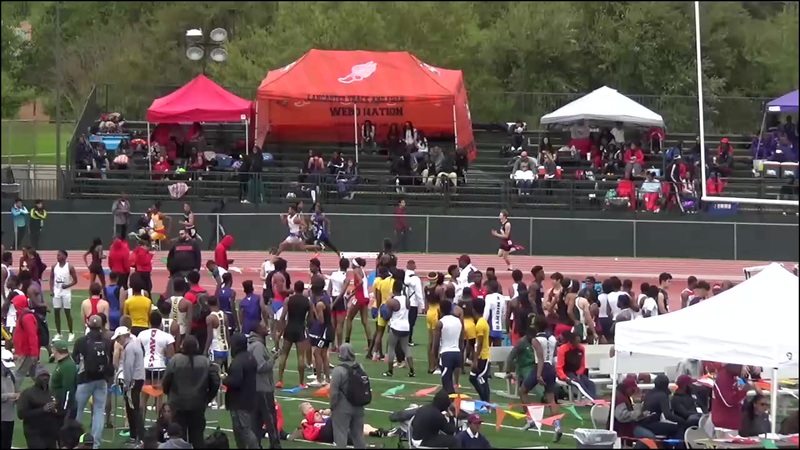 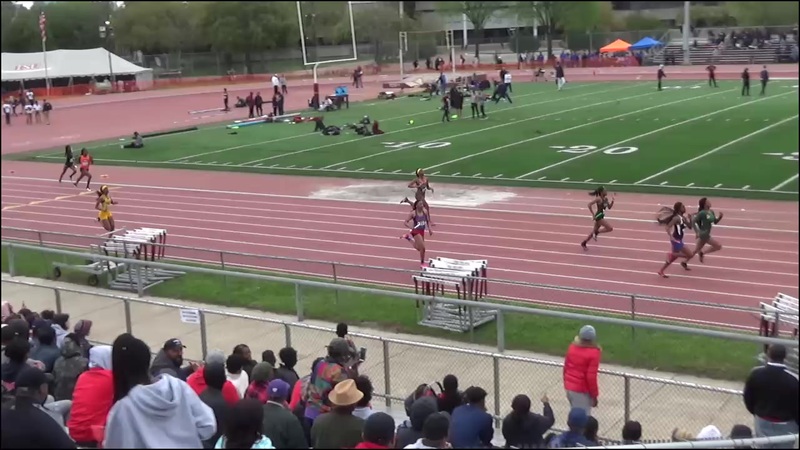 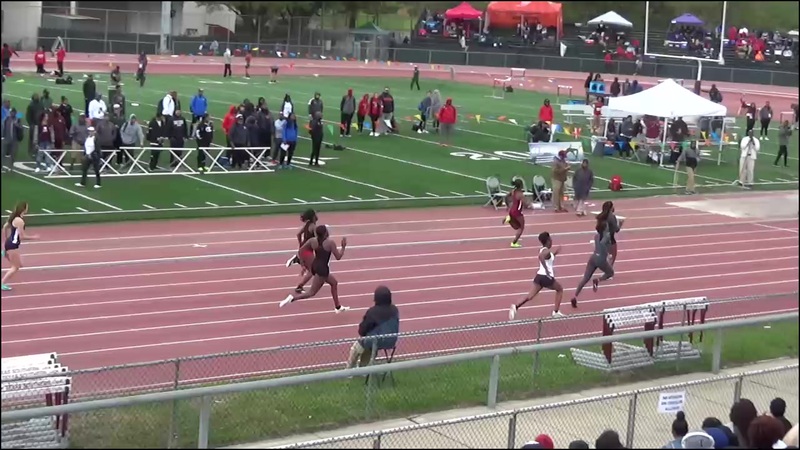 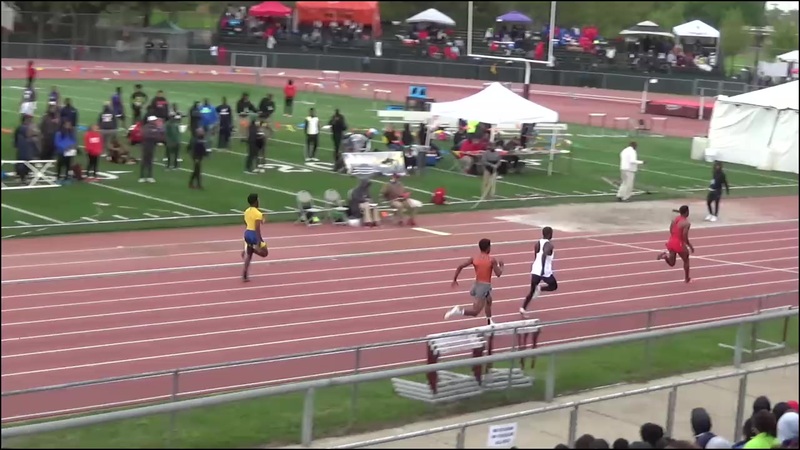 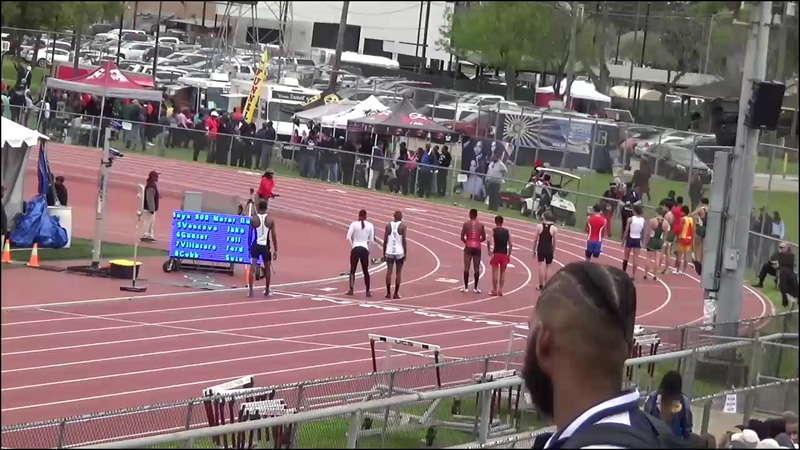 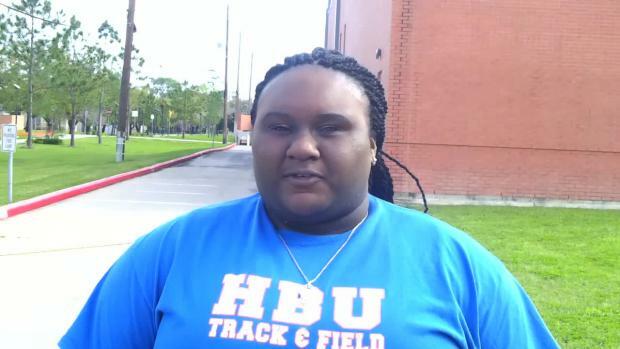 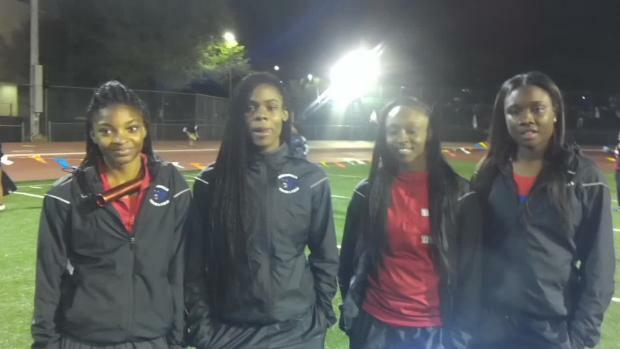 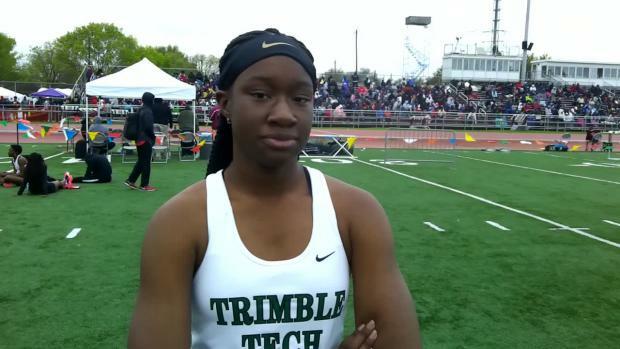 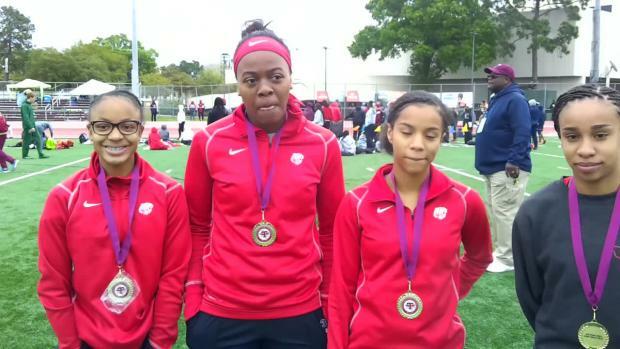 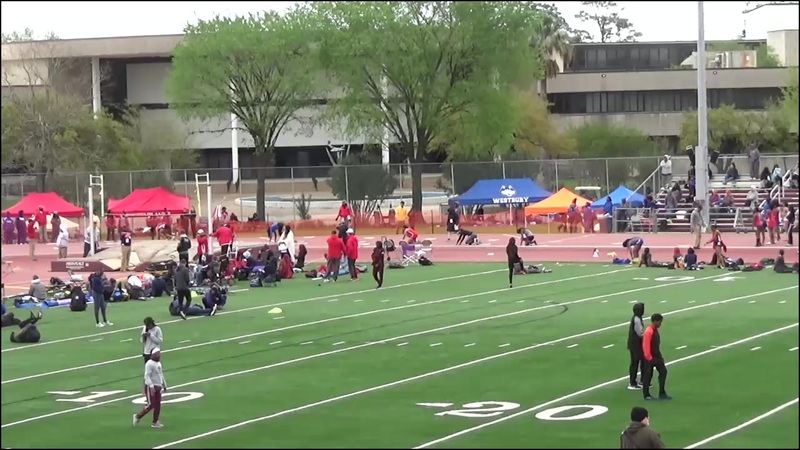 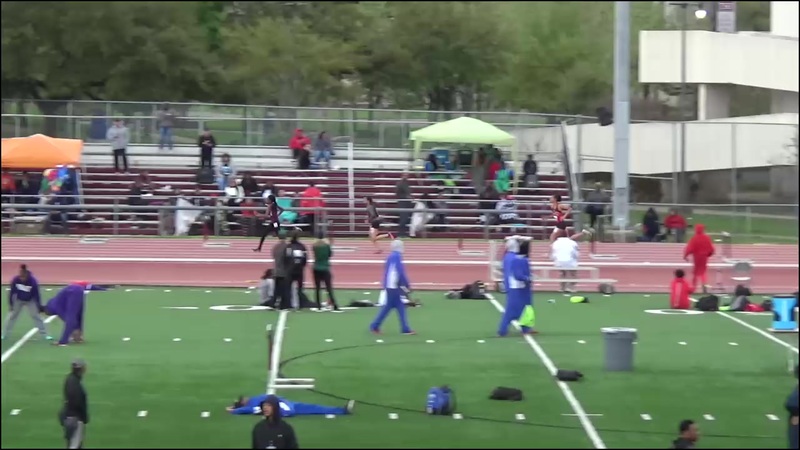 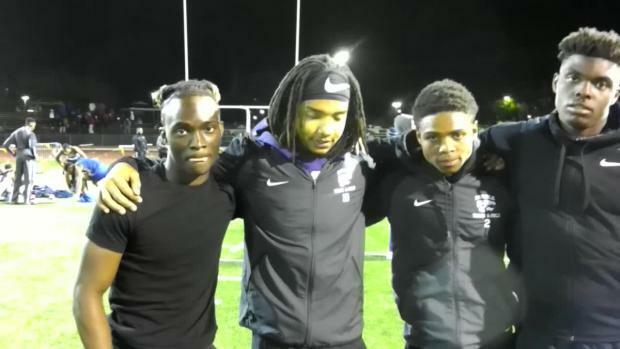 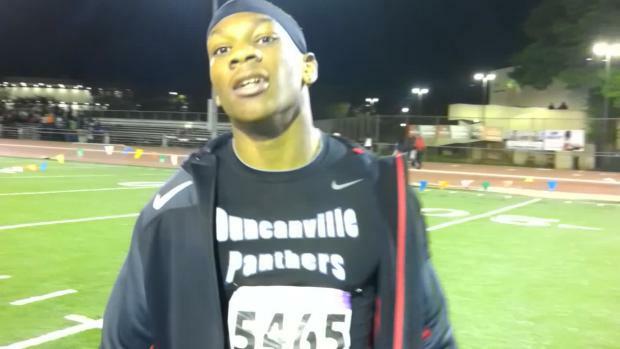 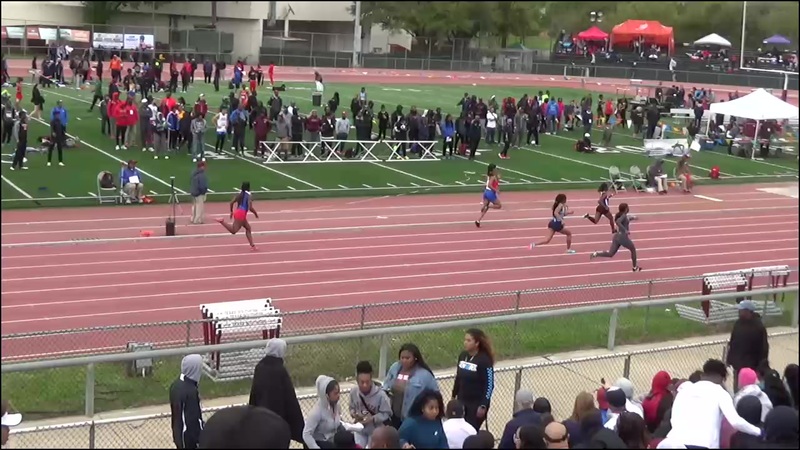 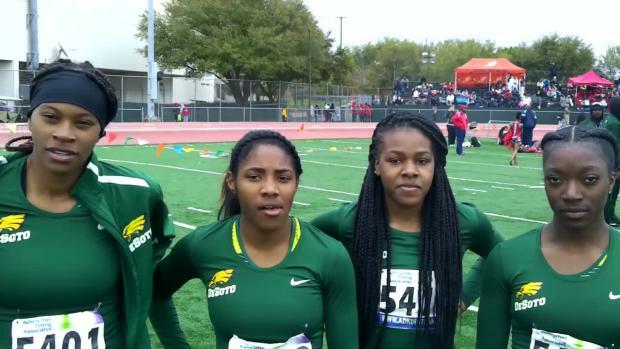 You know you want to know who is running at the TSU Relays and what heat they are in. 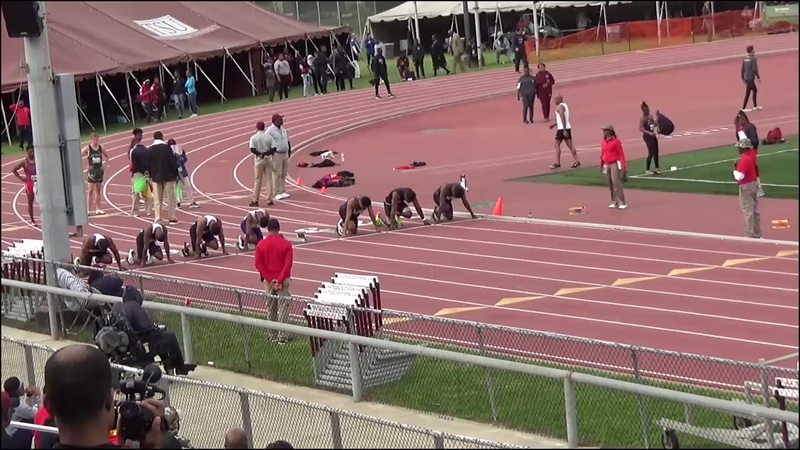 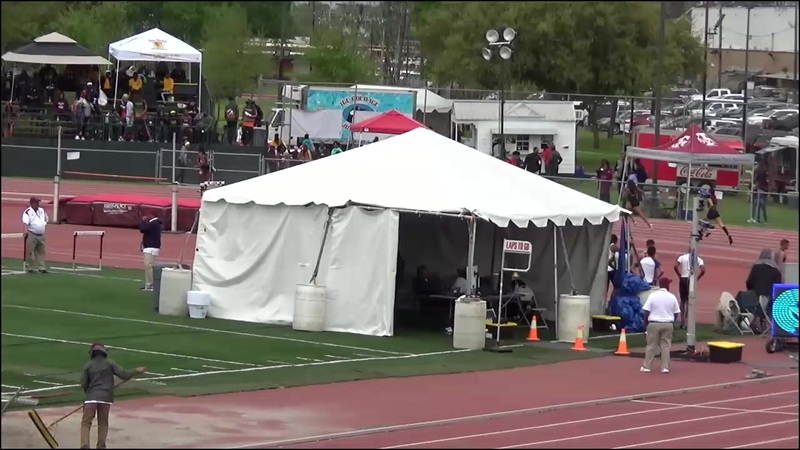 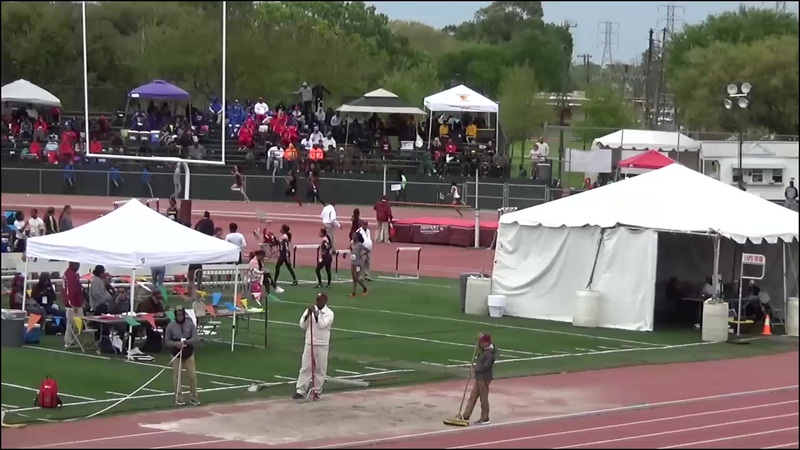 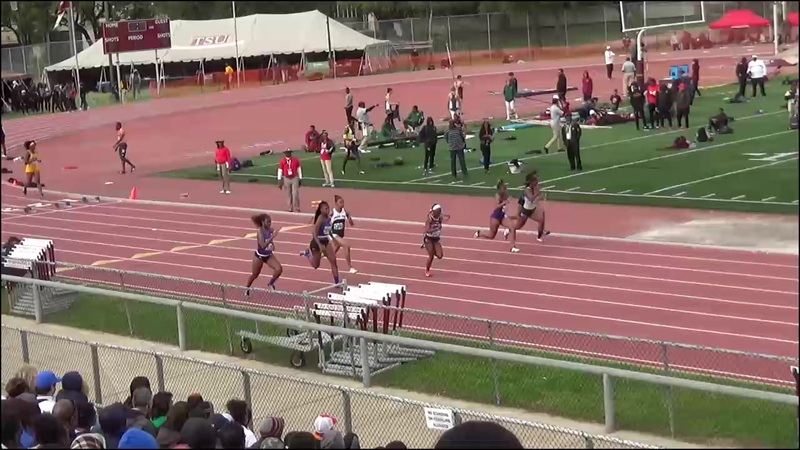 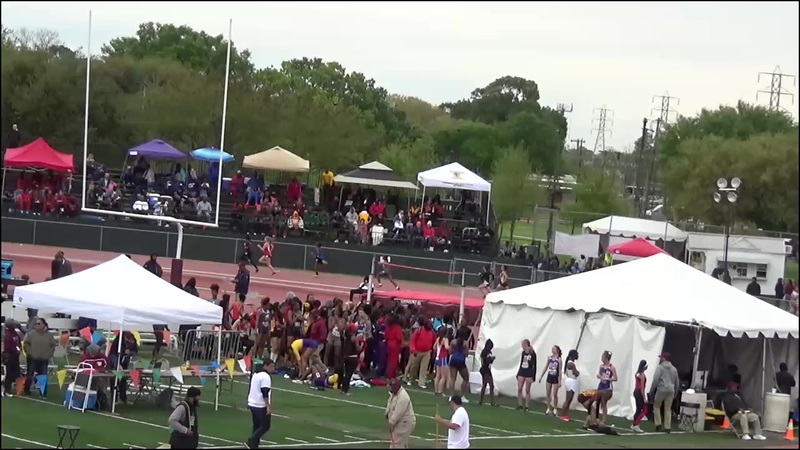 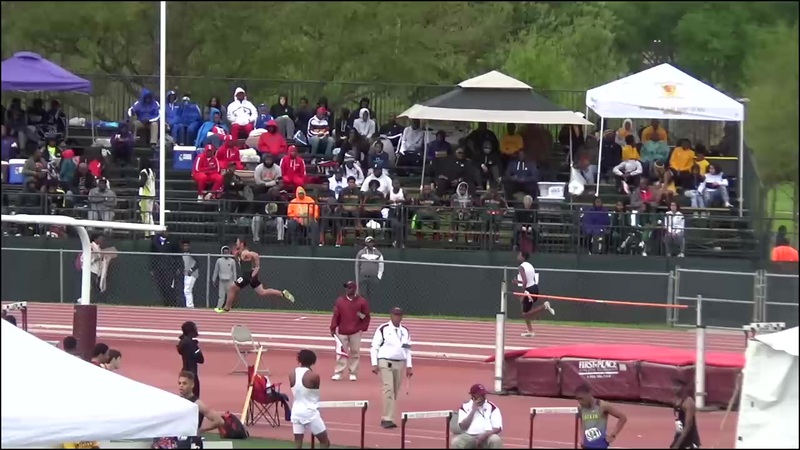 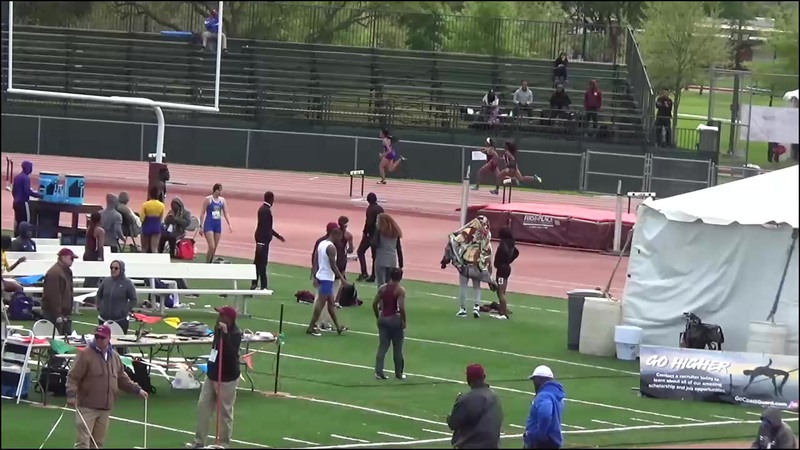 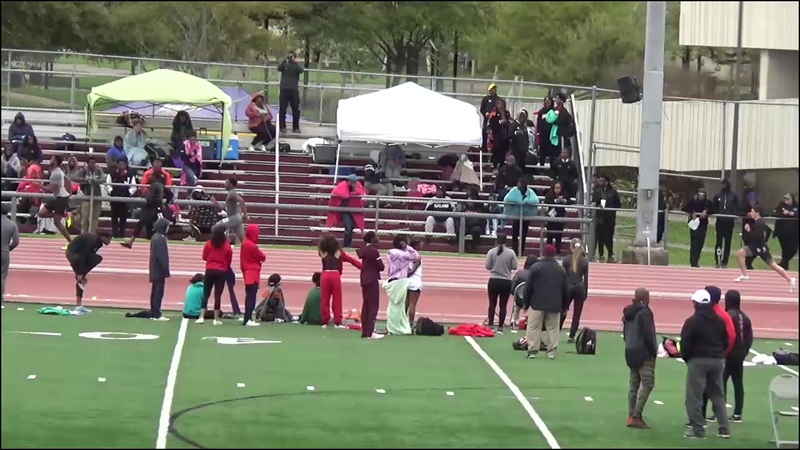 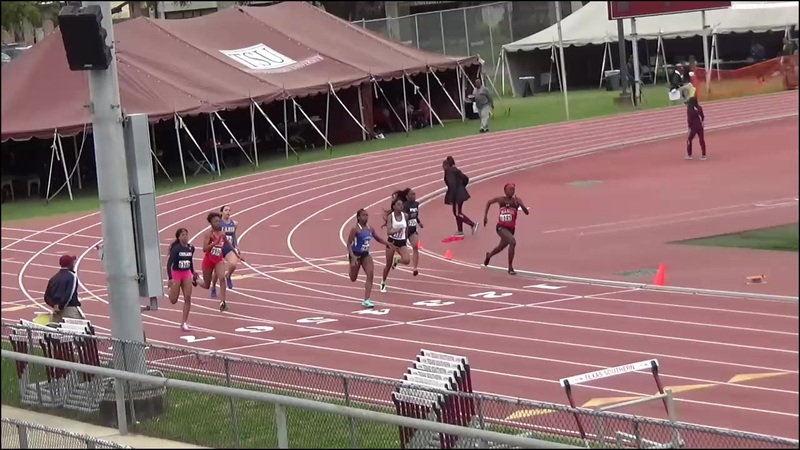 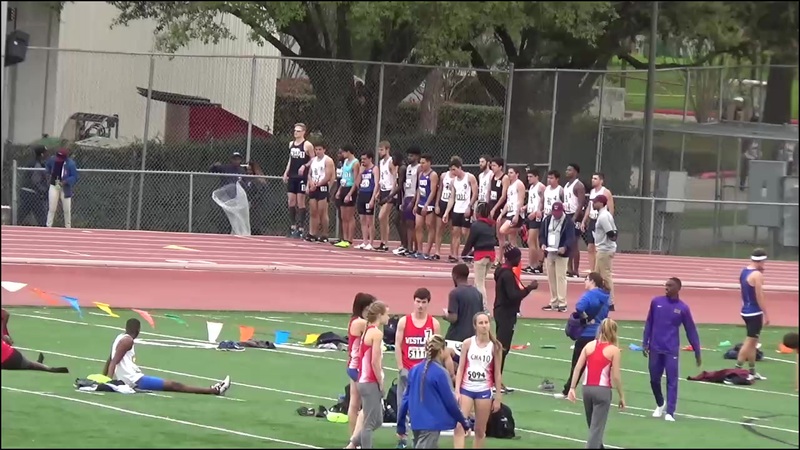 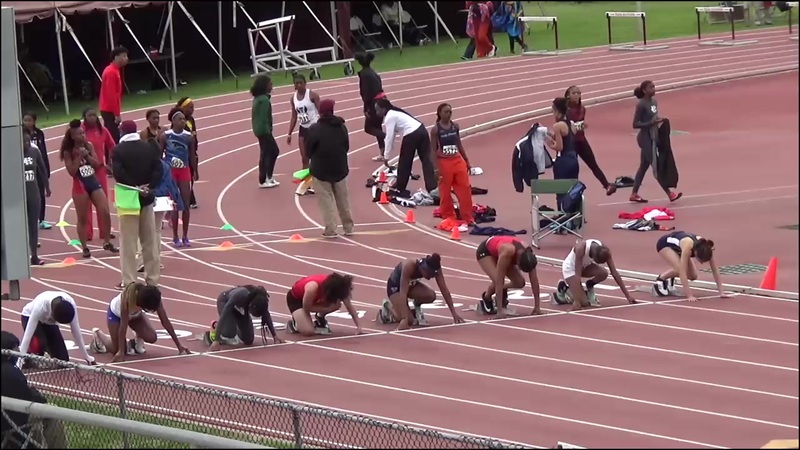 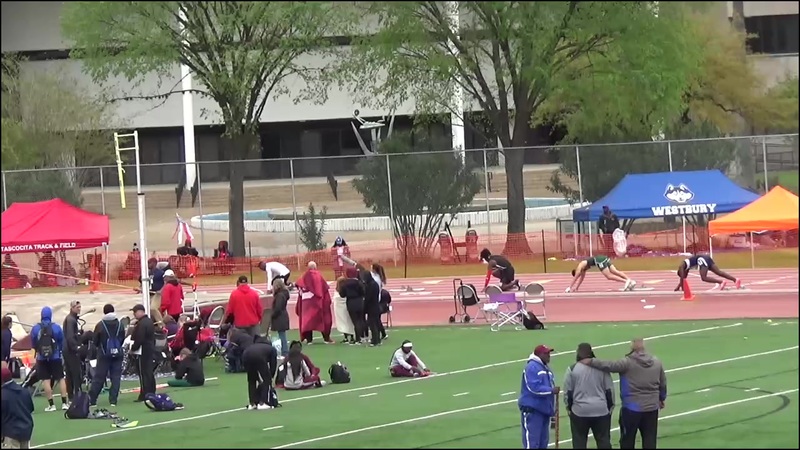 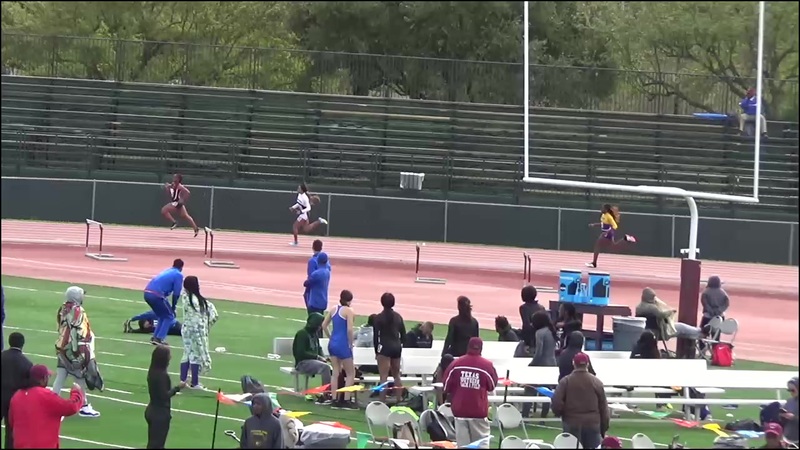 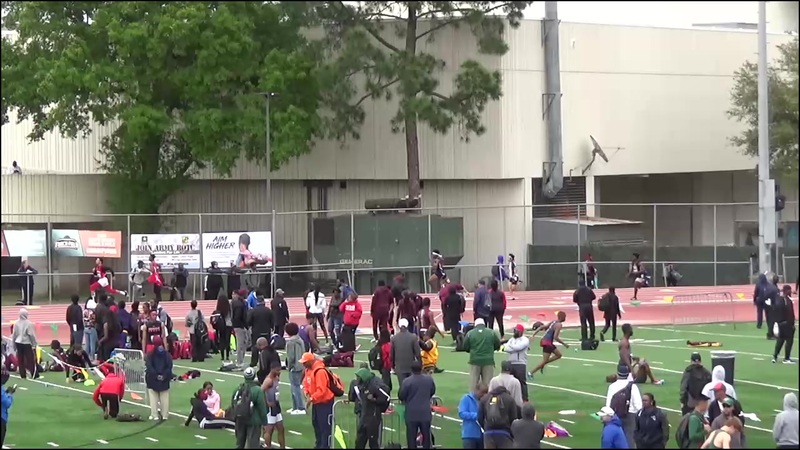 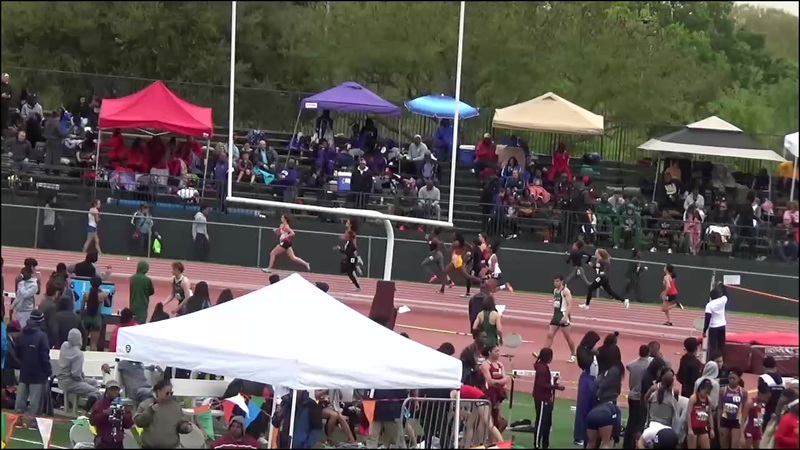 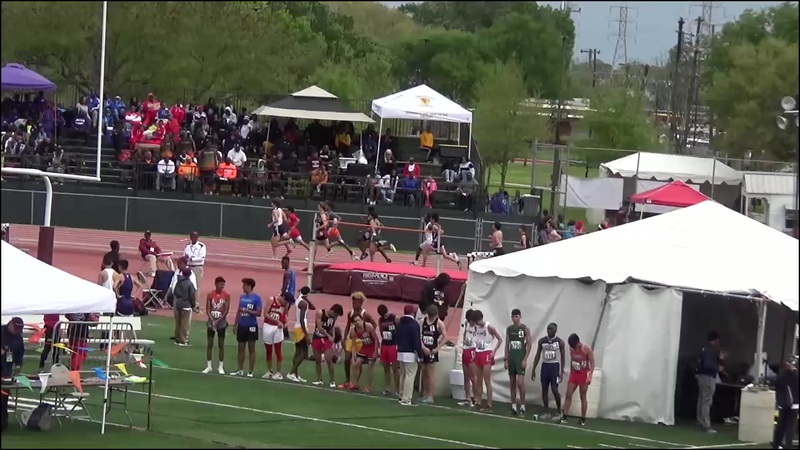 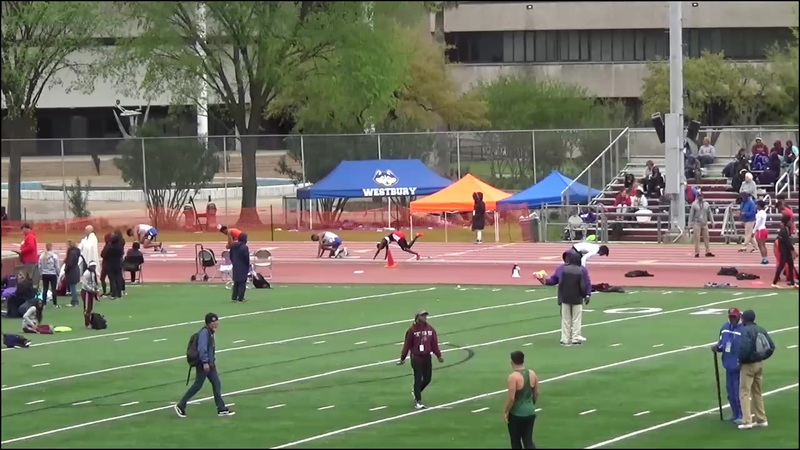 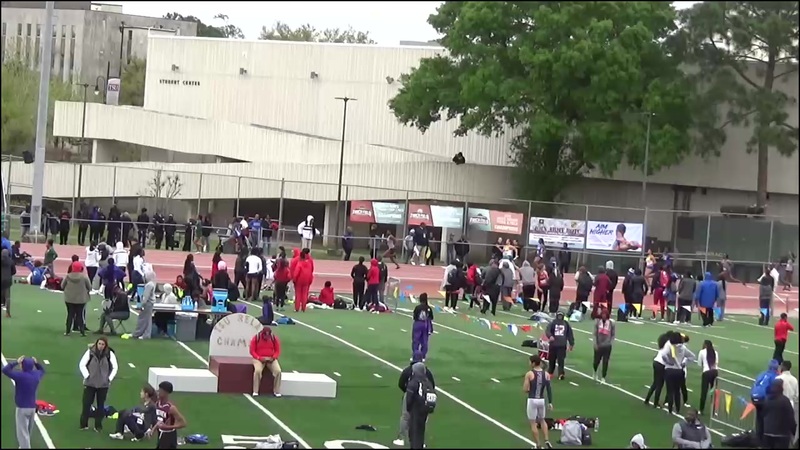 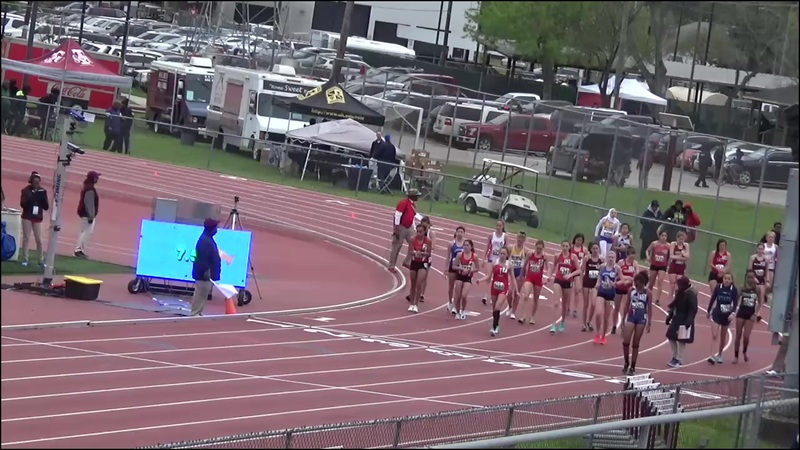 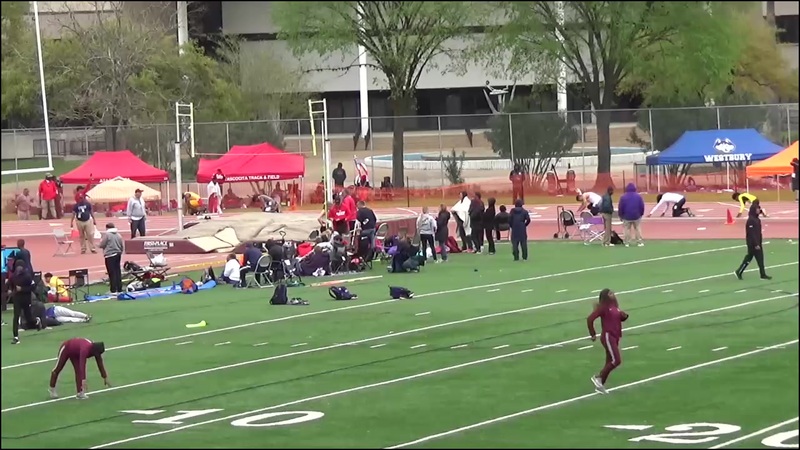 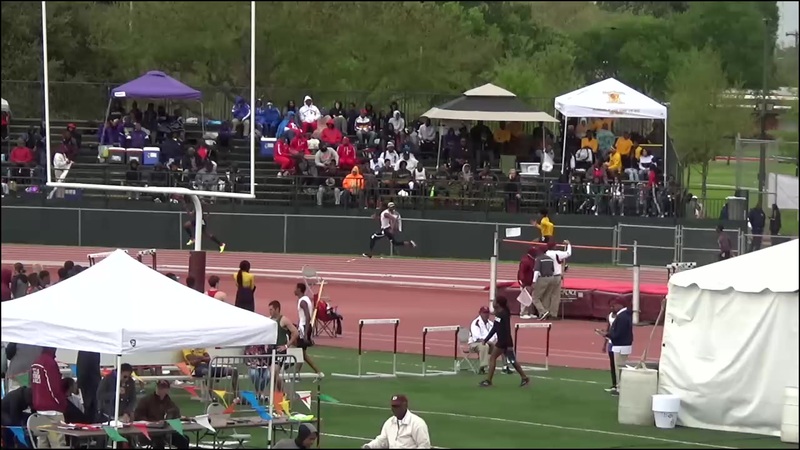 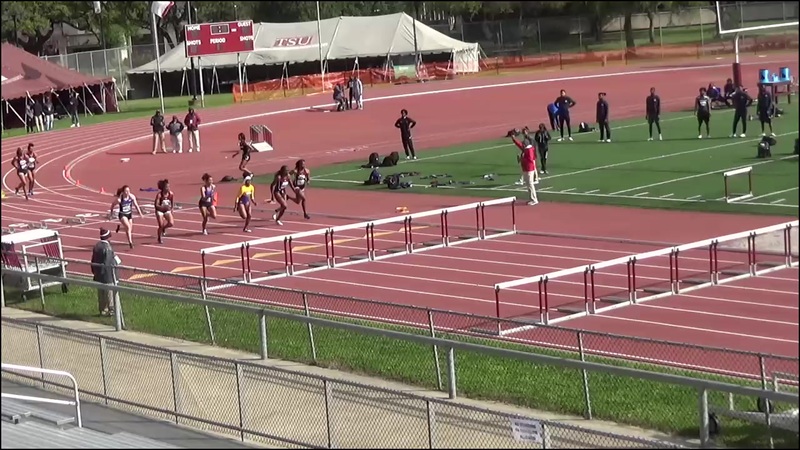 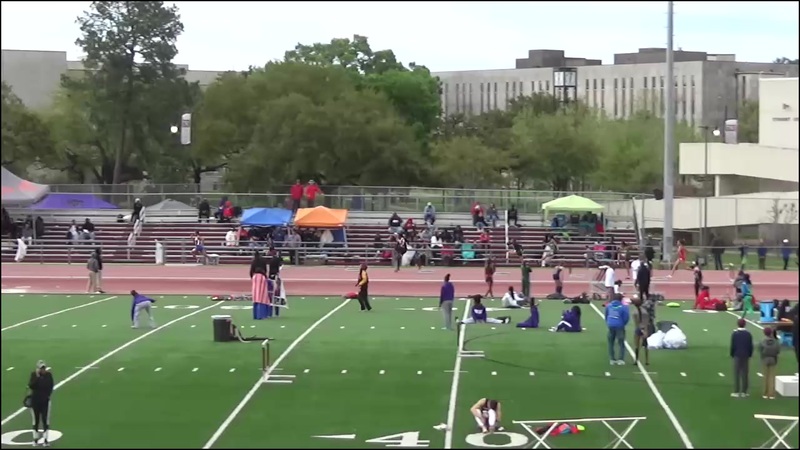 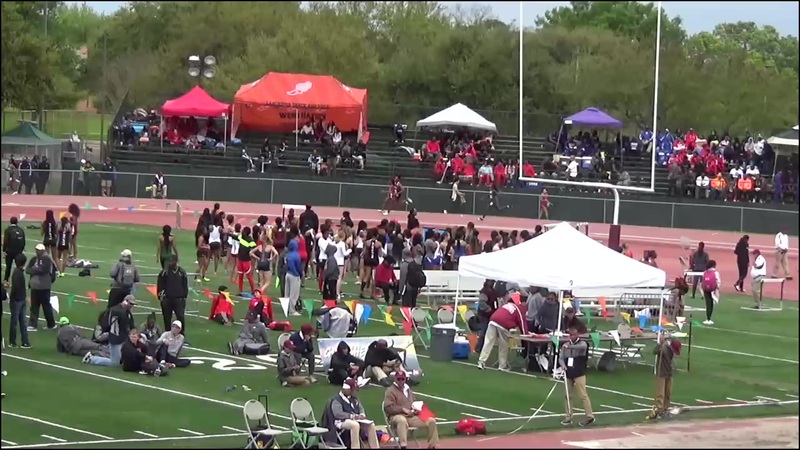 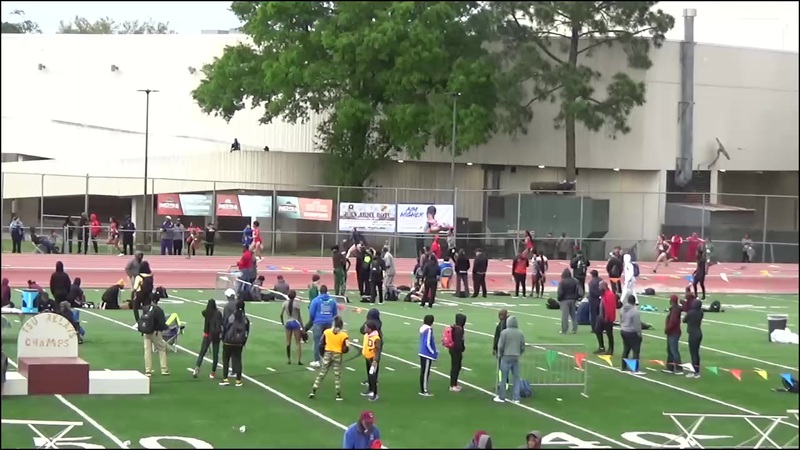 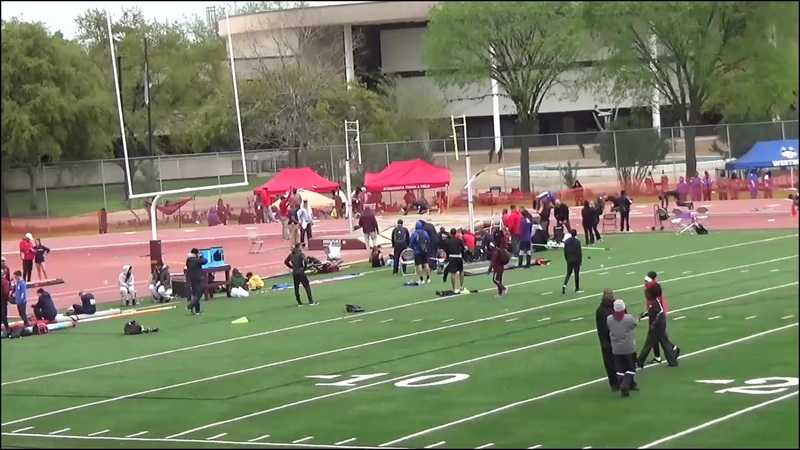 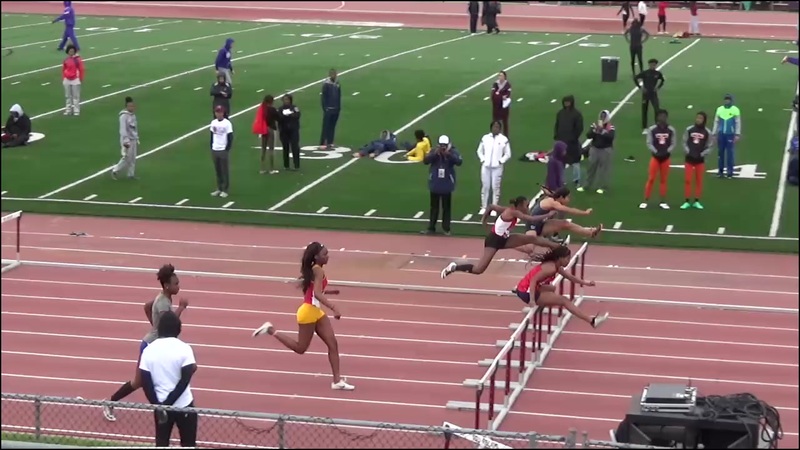 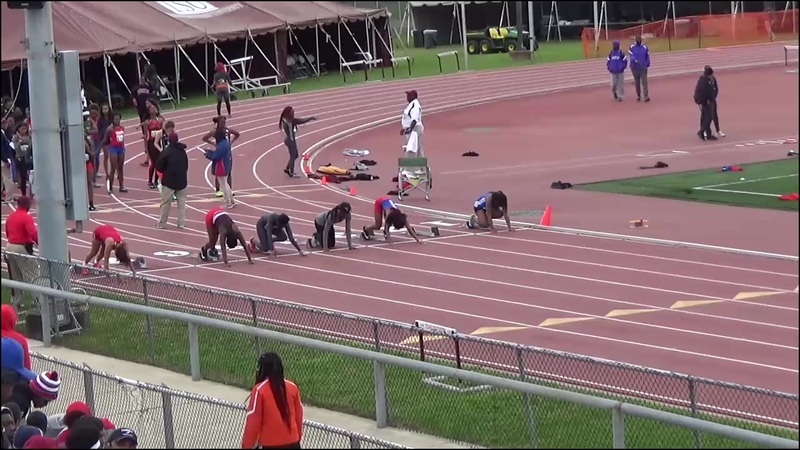 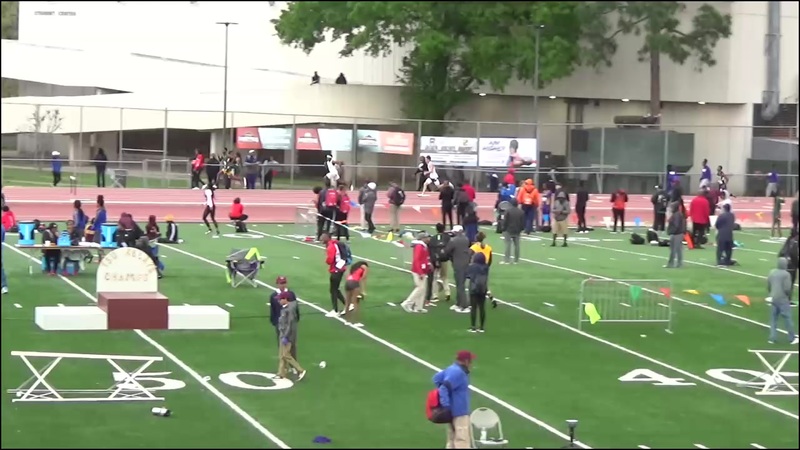 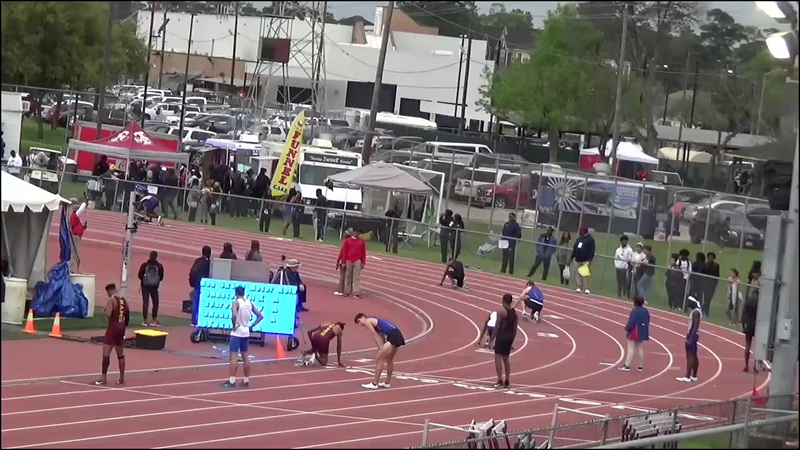 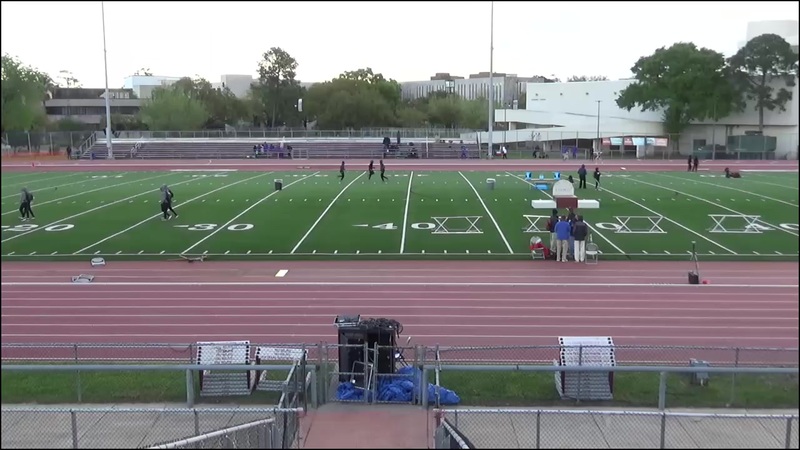 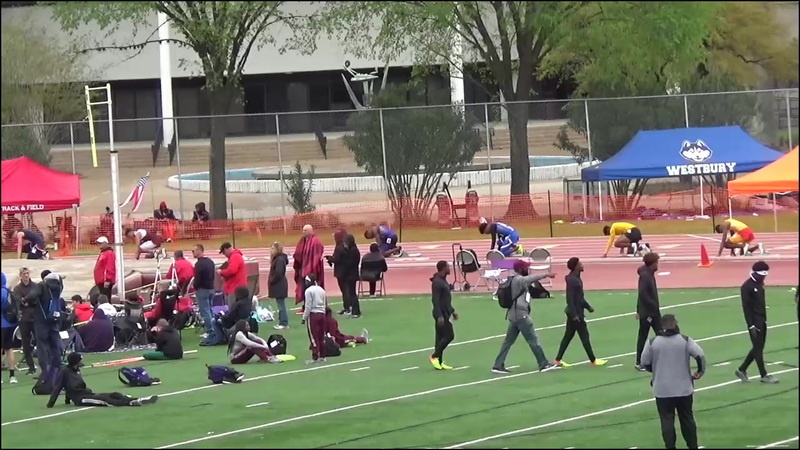 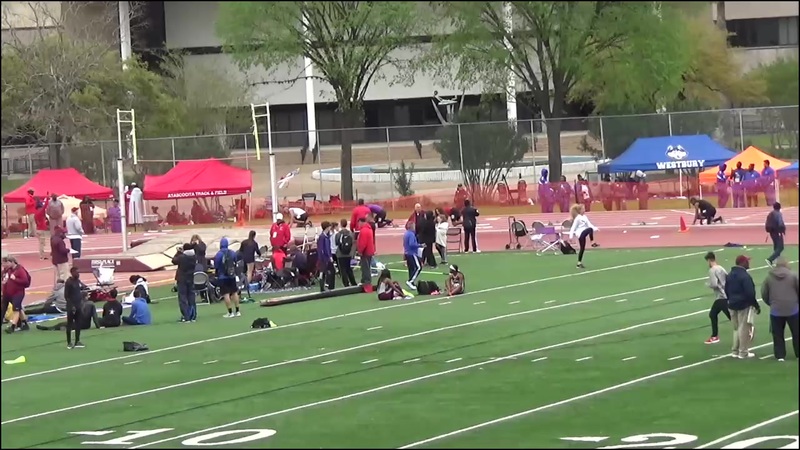 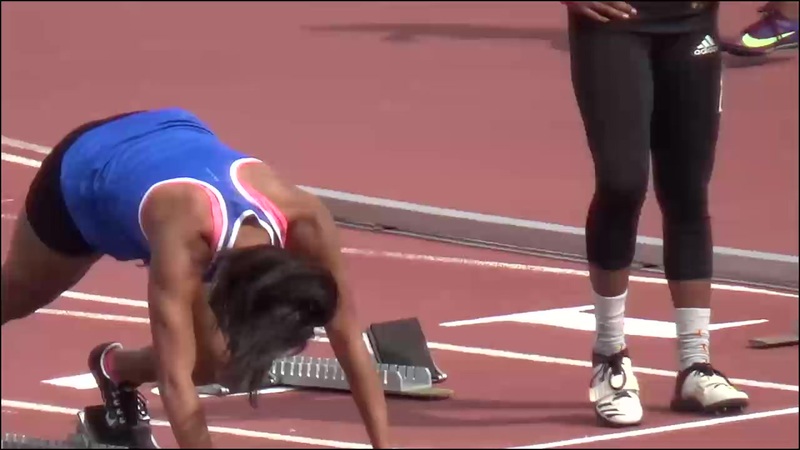 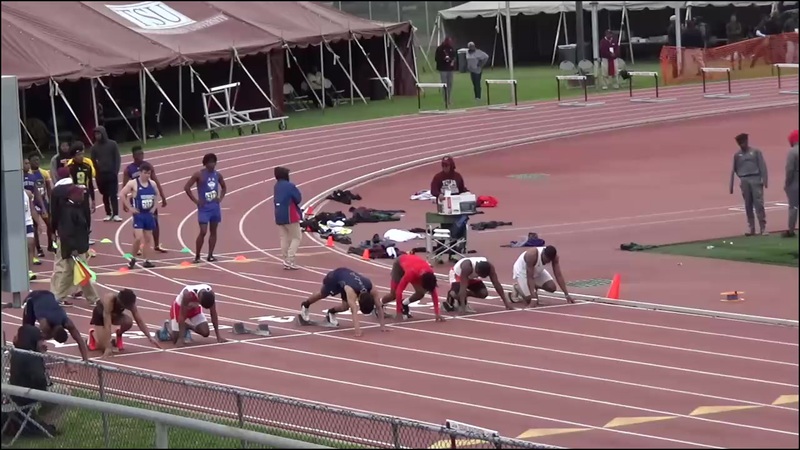 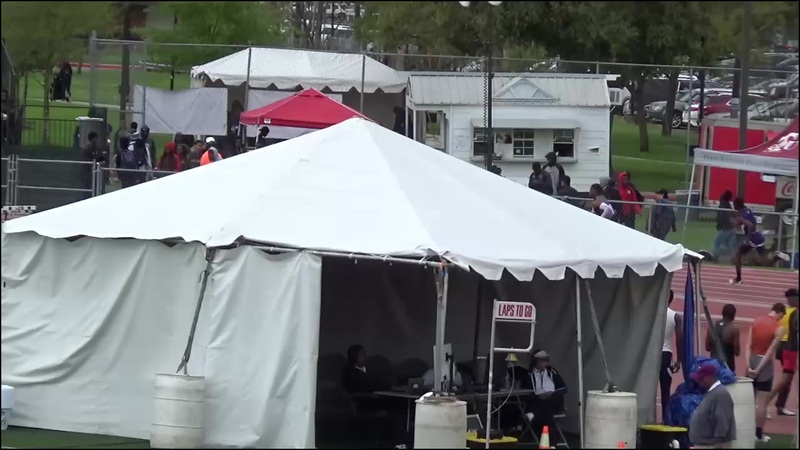 TSU relays is always a loaded meet and this weekend could be one of the best ever. 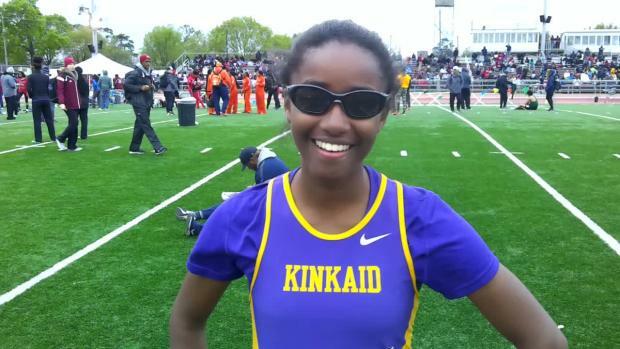 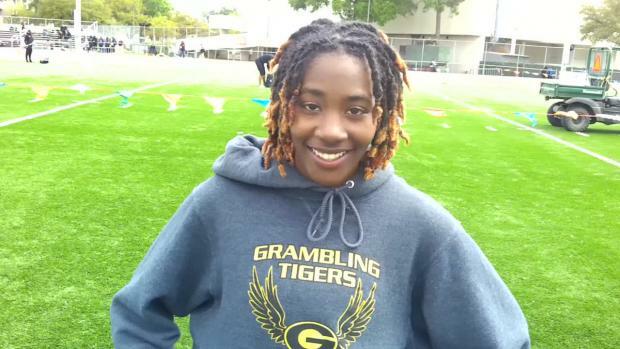 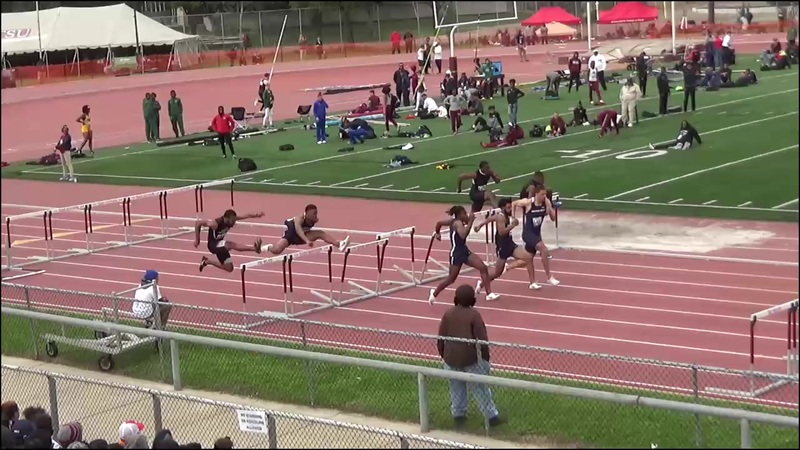 See who leads the state in the girls sprints and hurdles. 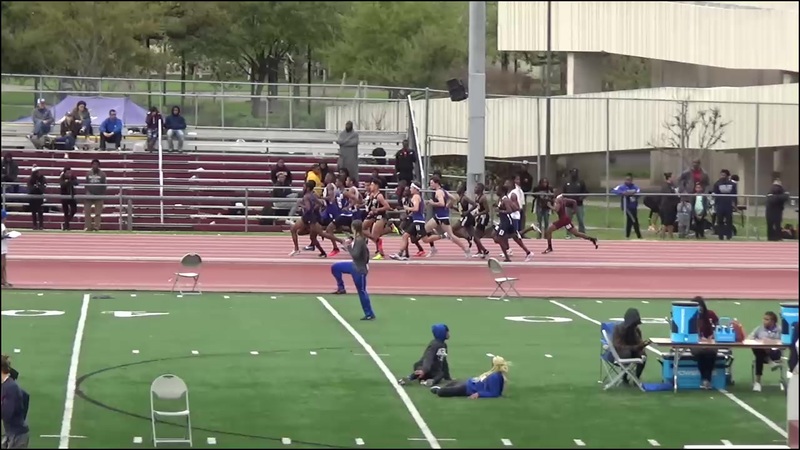 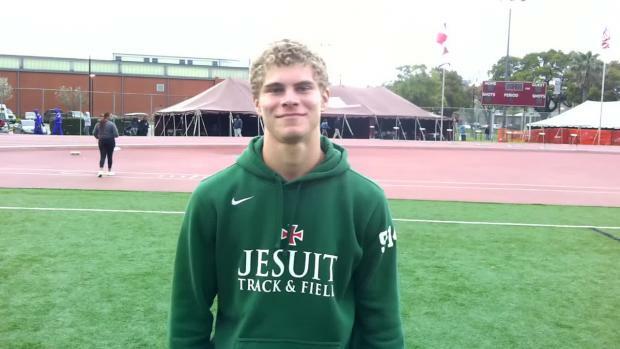 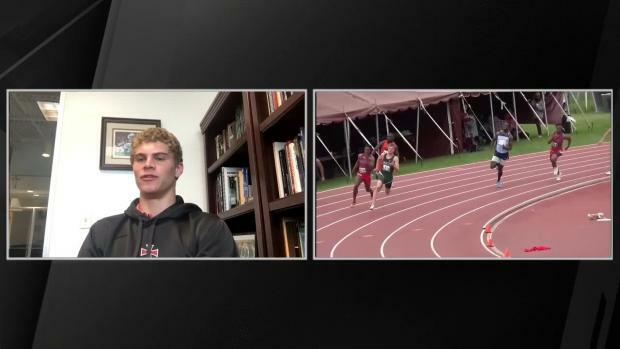 In the last two weeks, Matthew Boling has jumped 25 feet, ran 47.20 in the 400m, and now a blasts a 10.2 in the 100m! 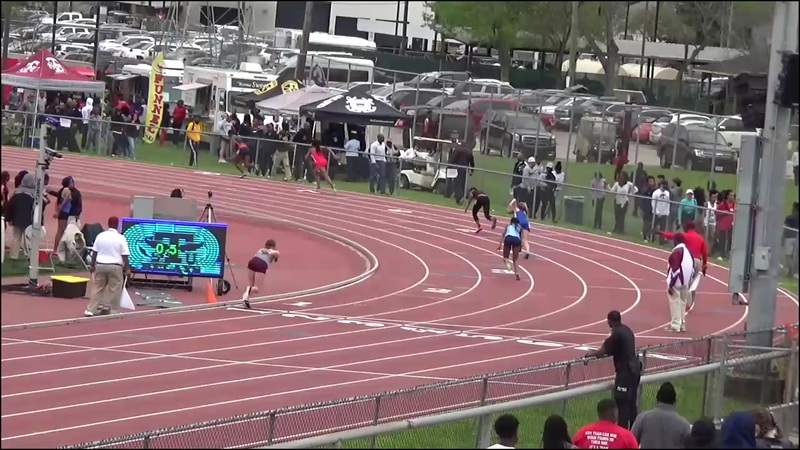 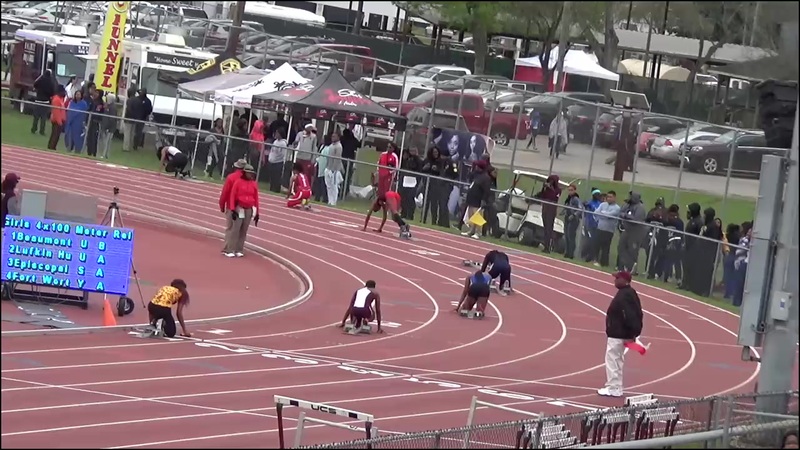 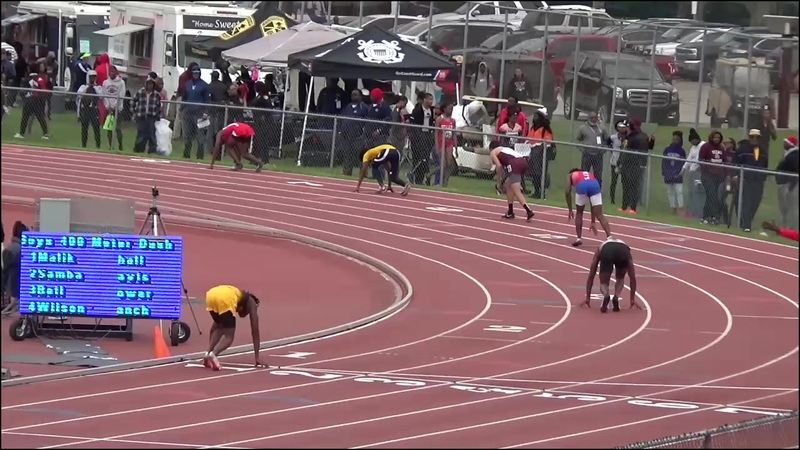 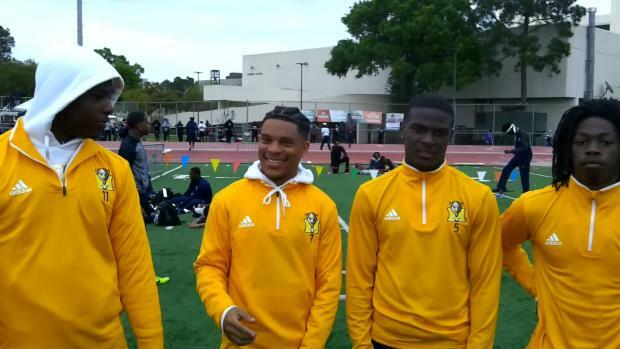 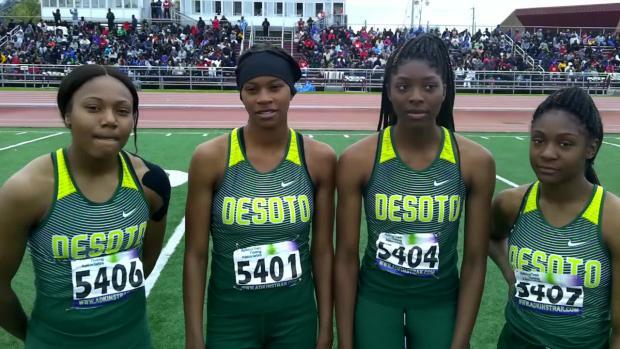 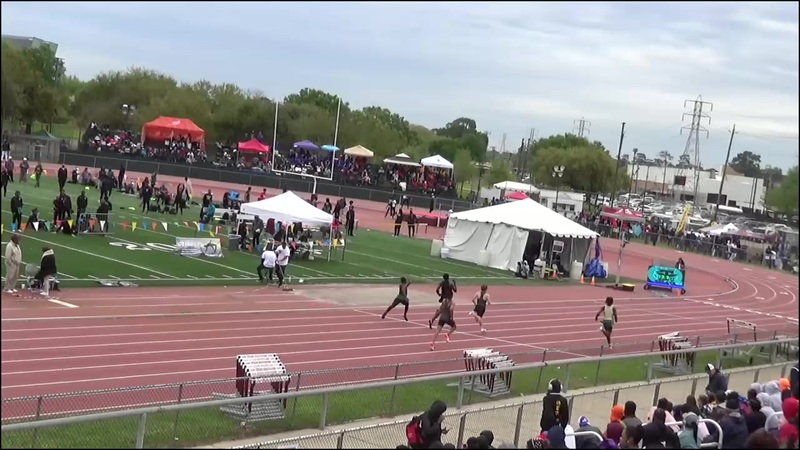 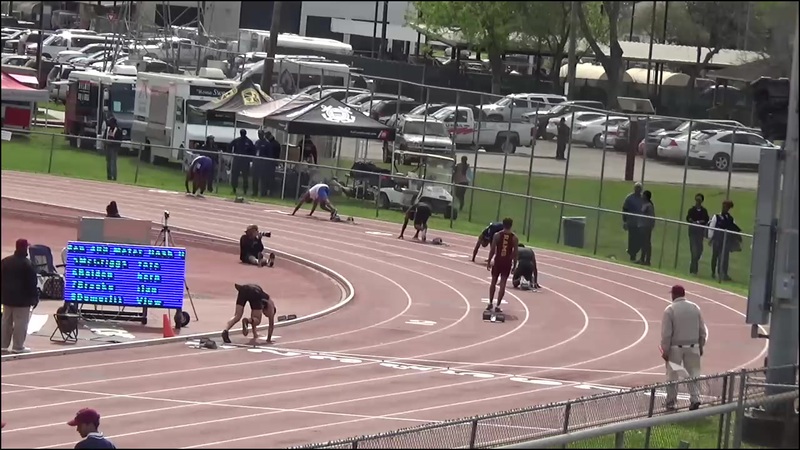 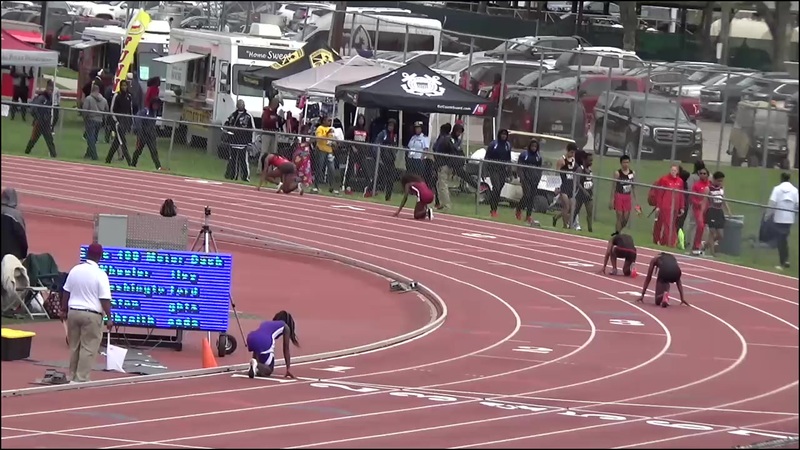 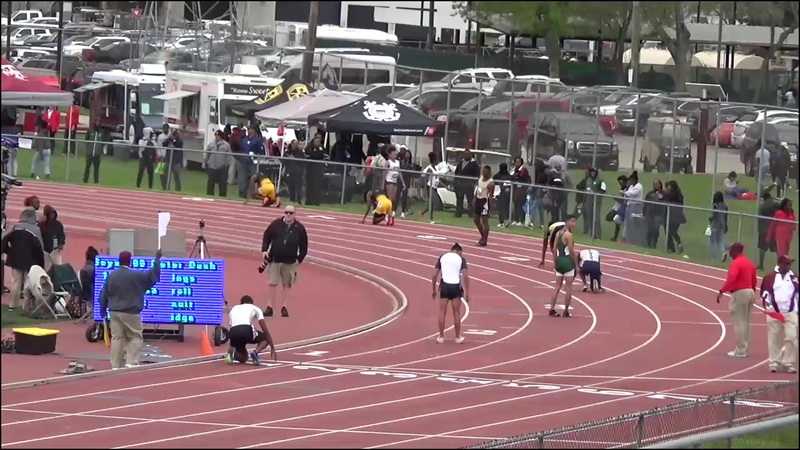 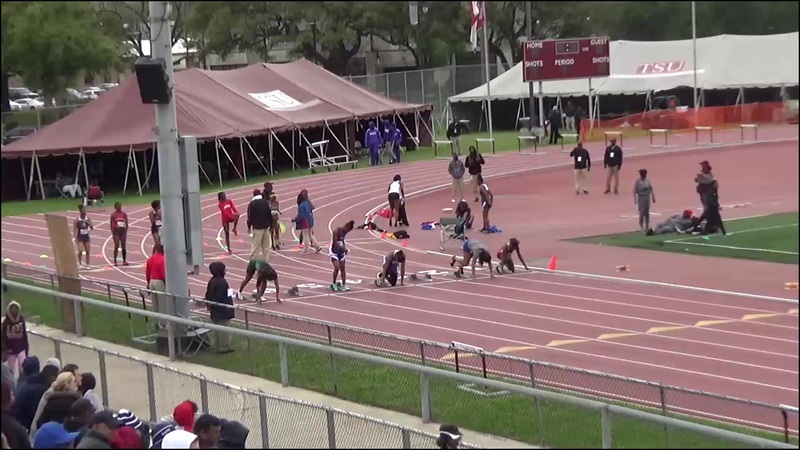 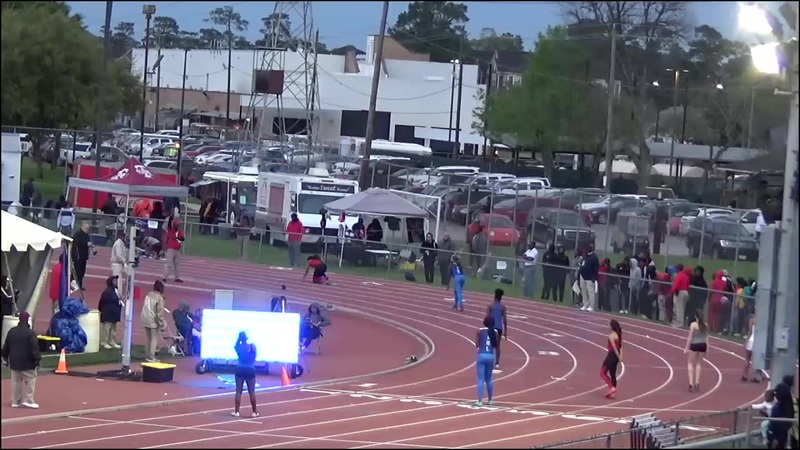 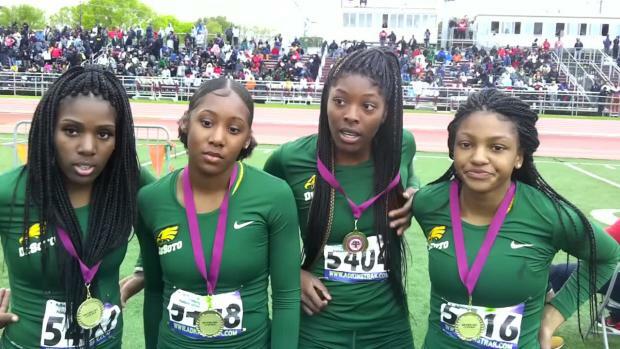 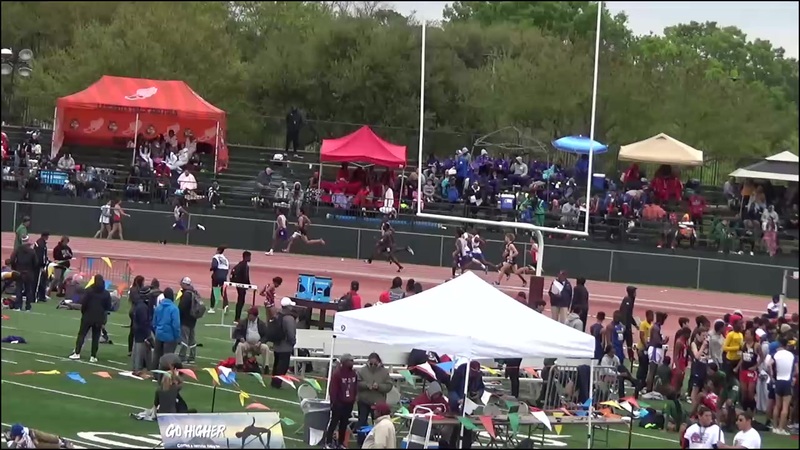 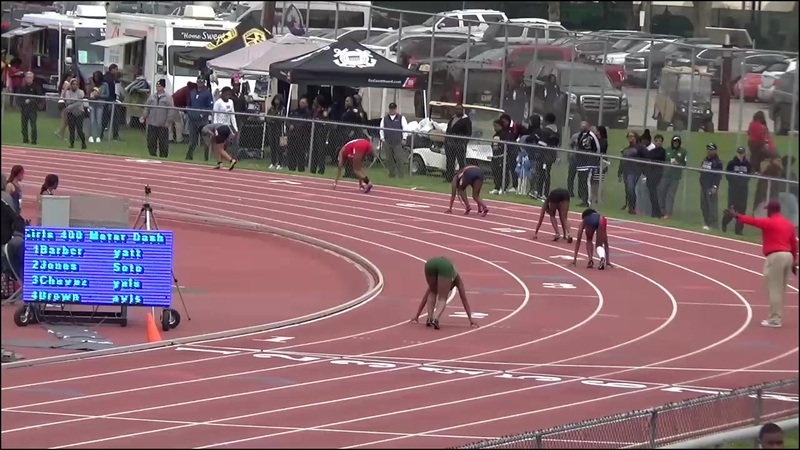 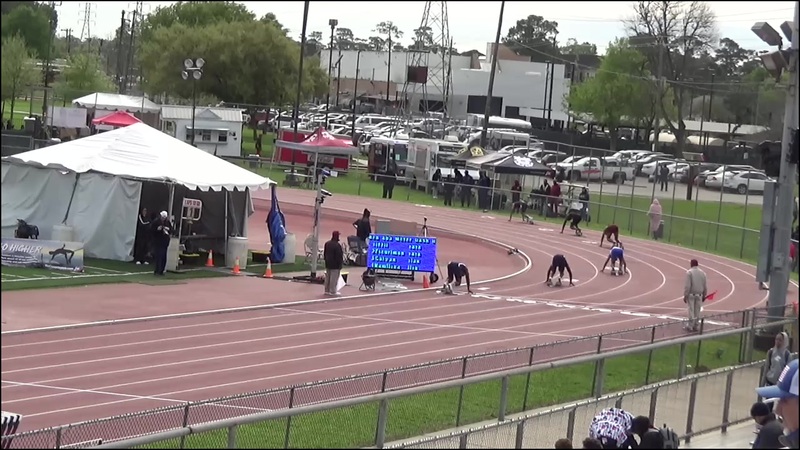 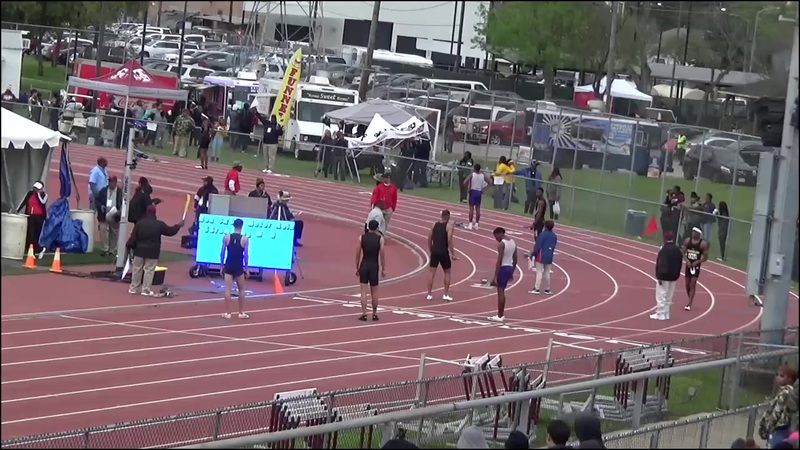 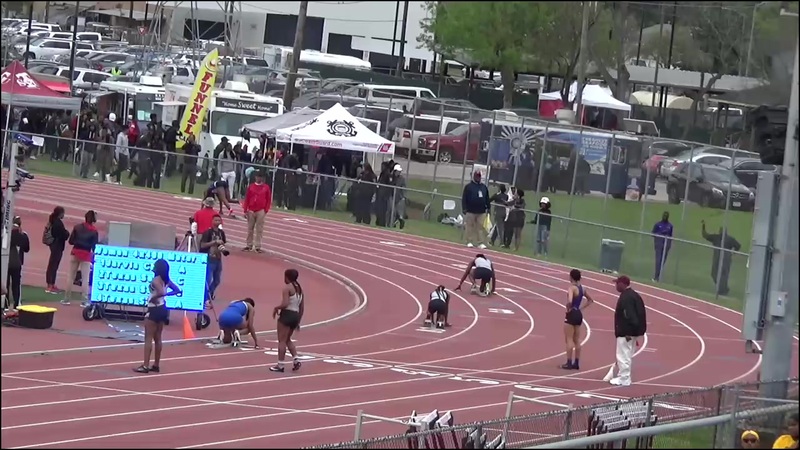 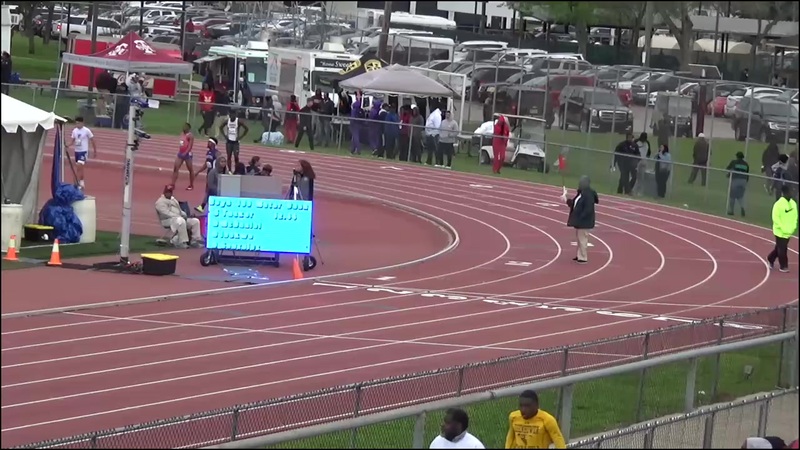 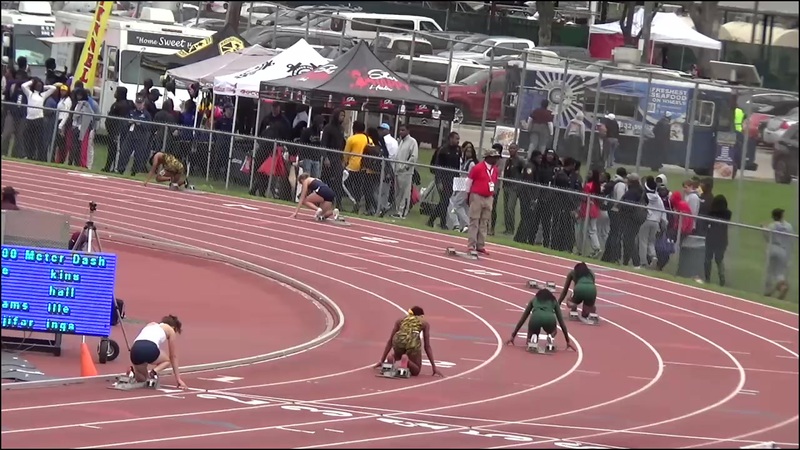 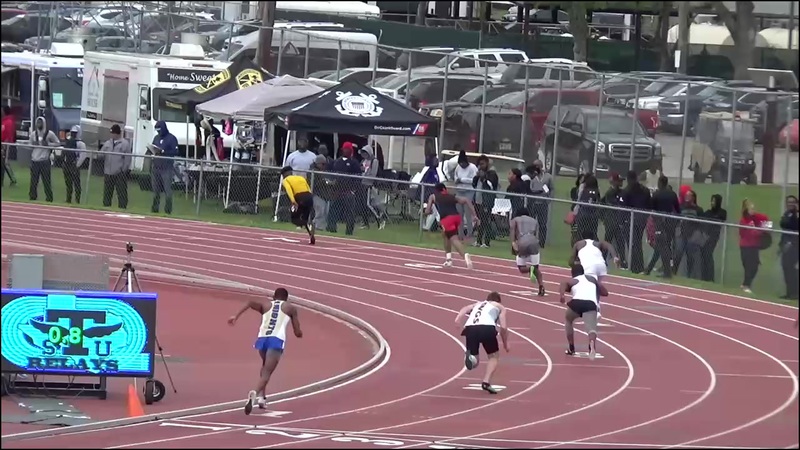 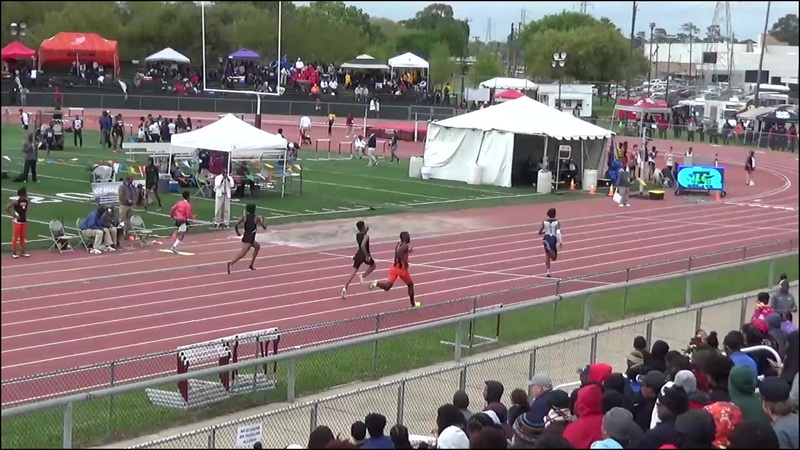 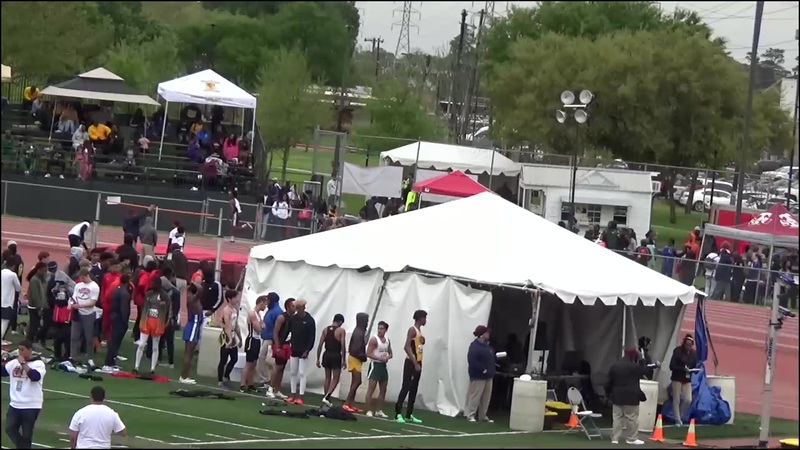 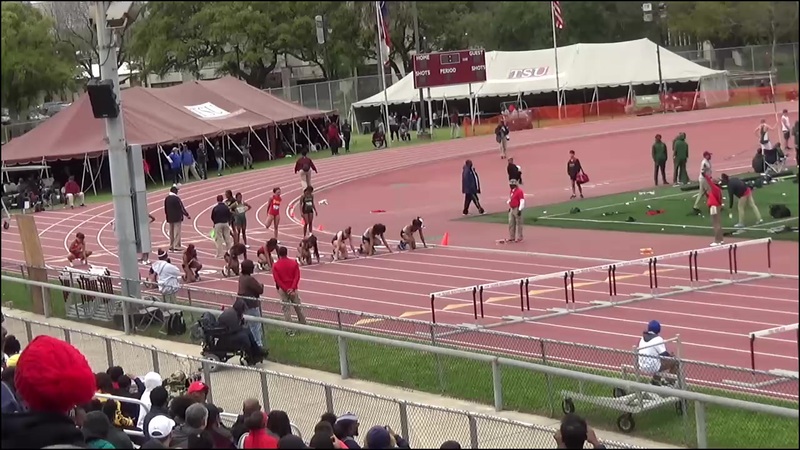 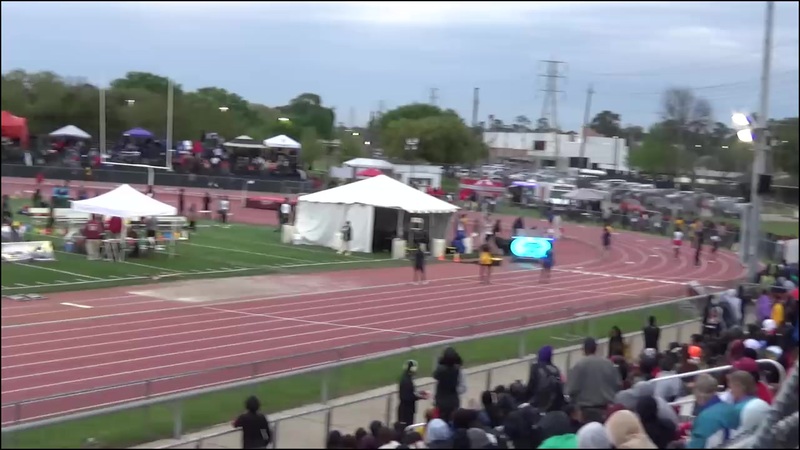 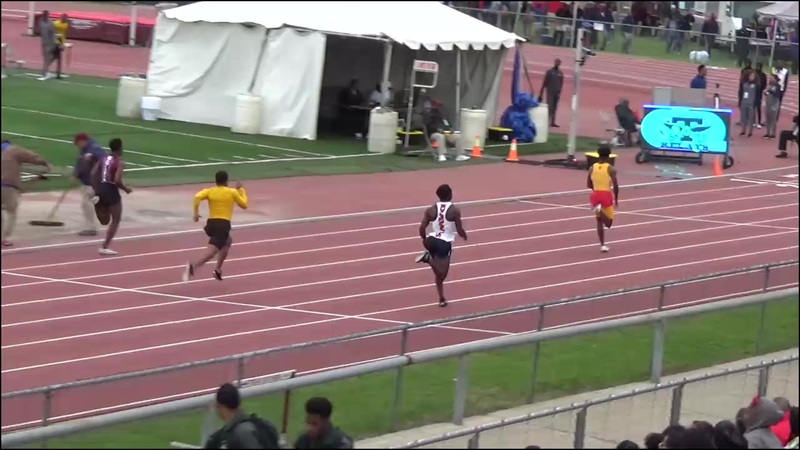 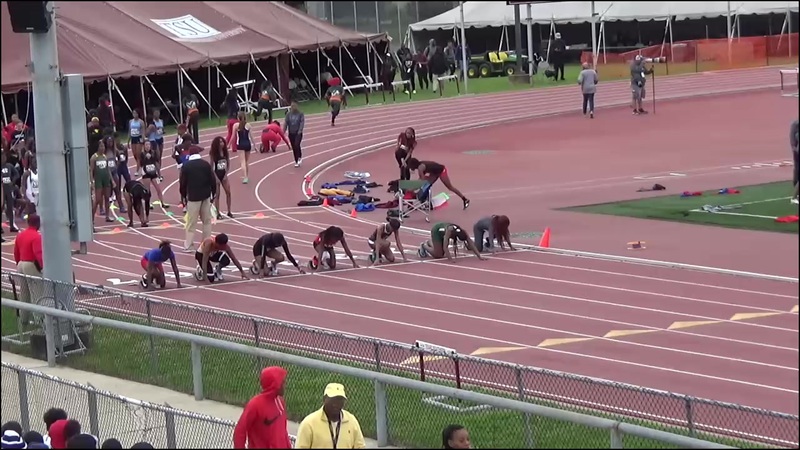 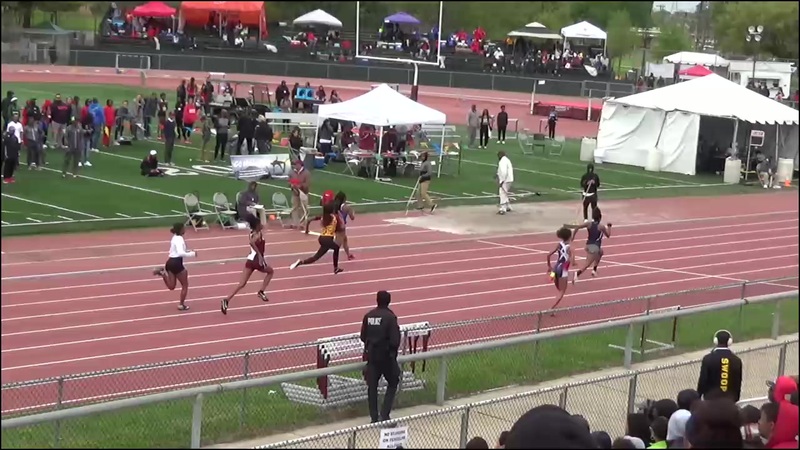 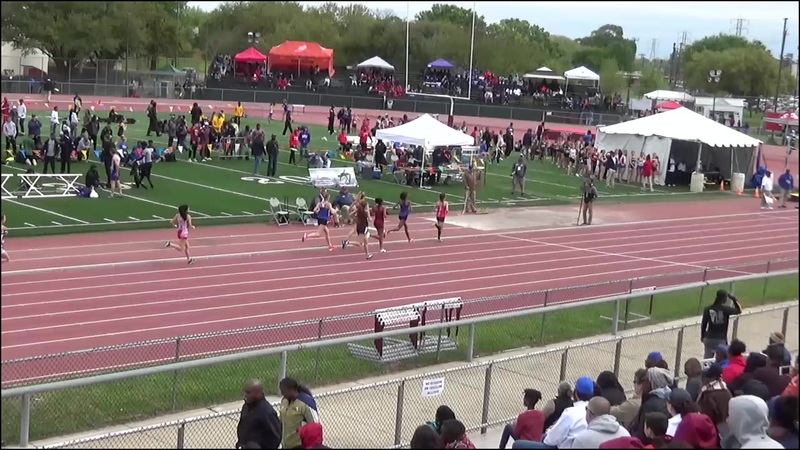 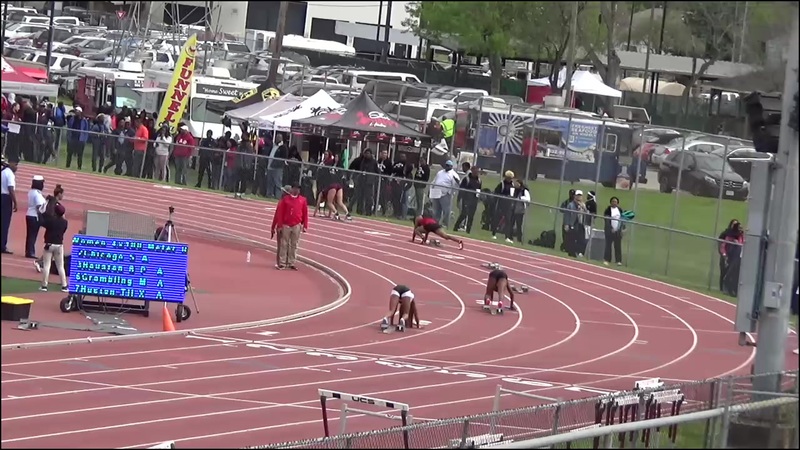 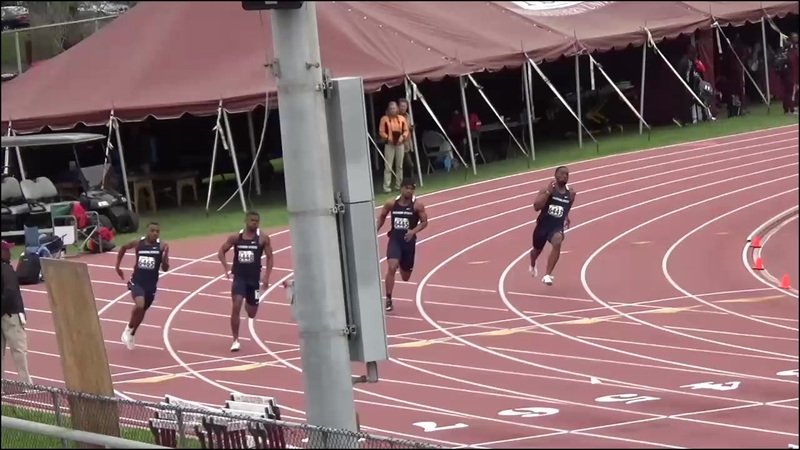 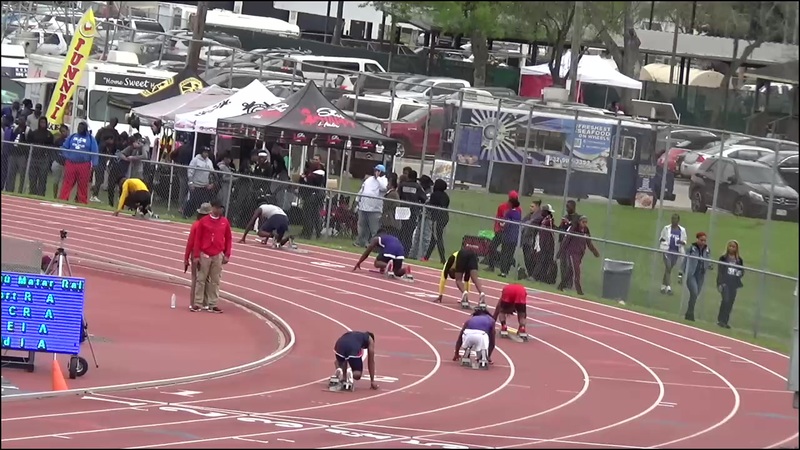 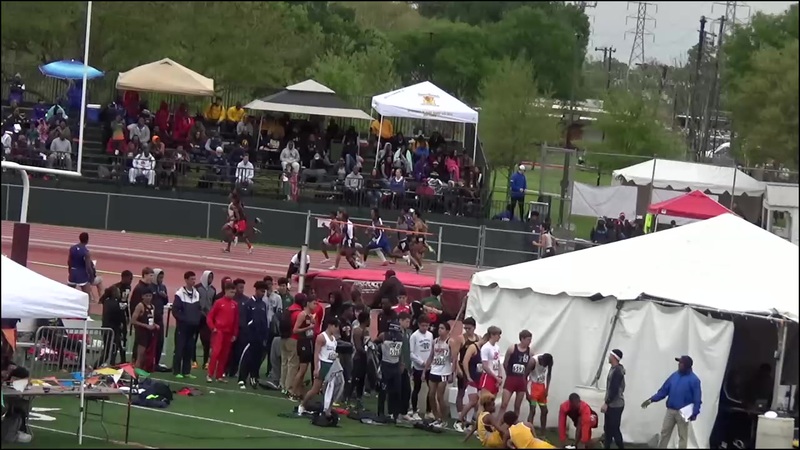 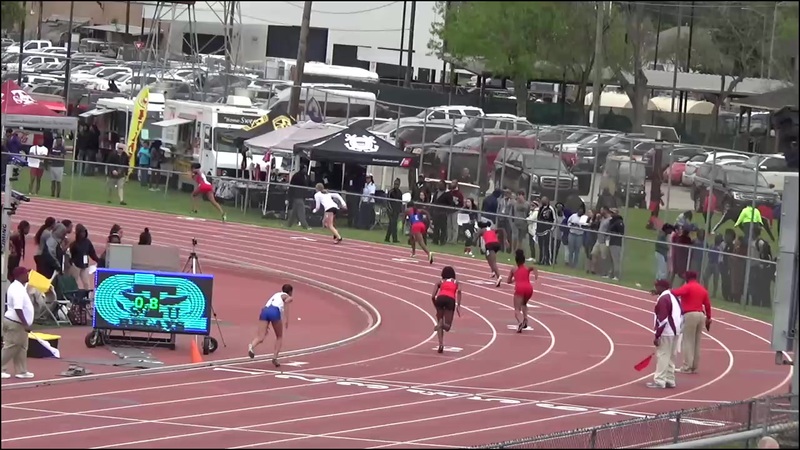 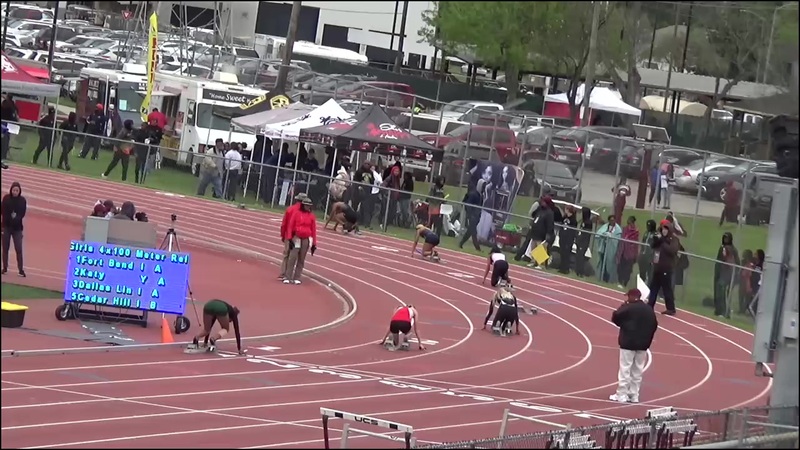 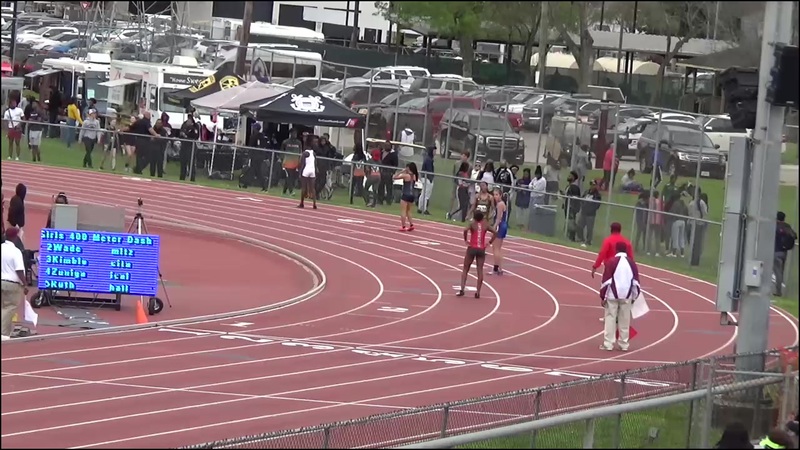 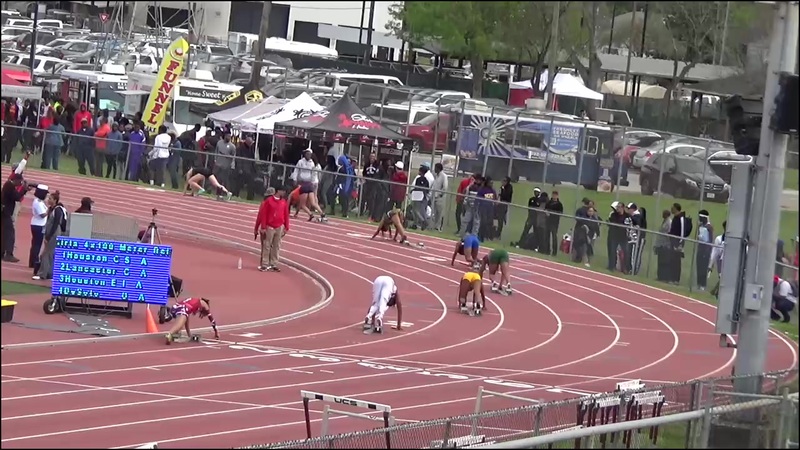 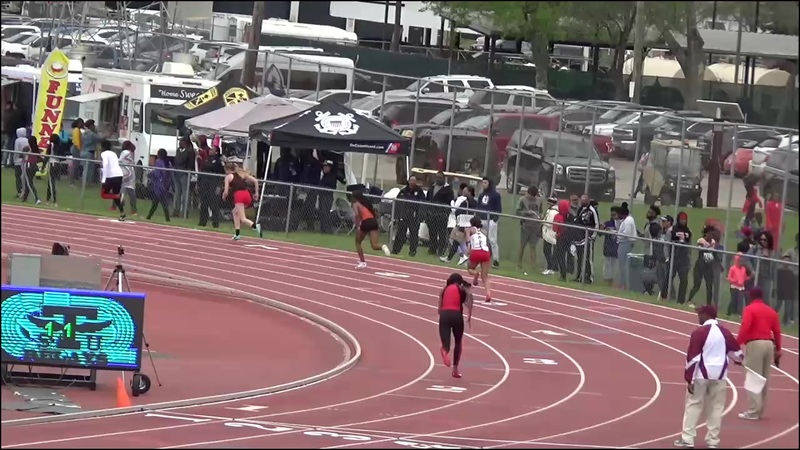 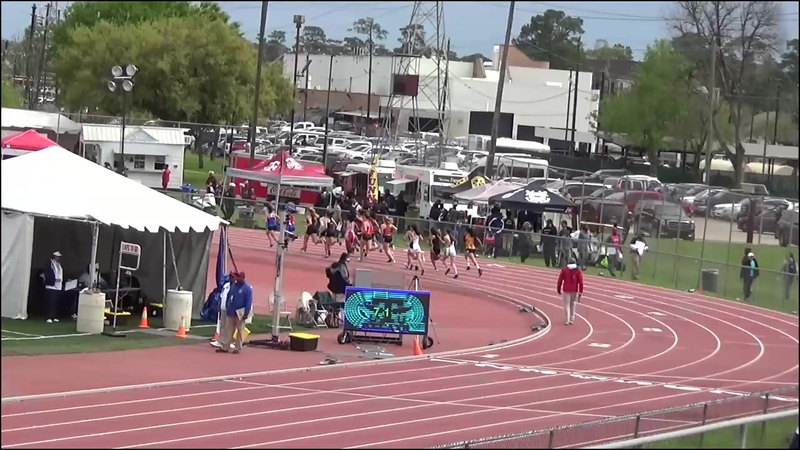 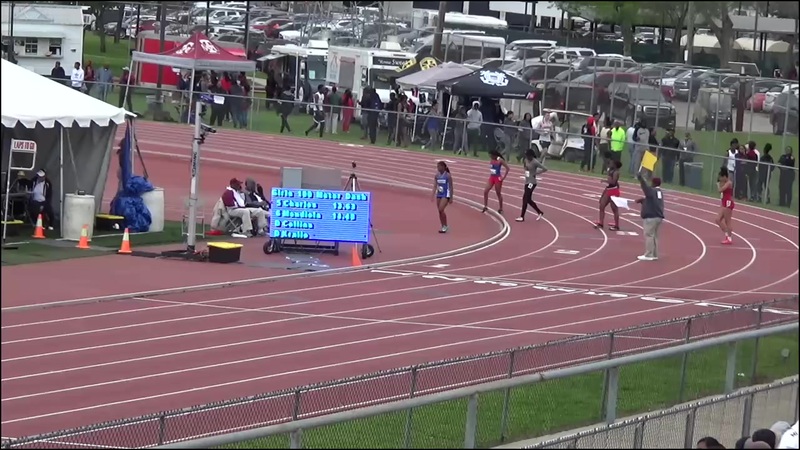 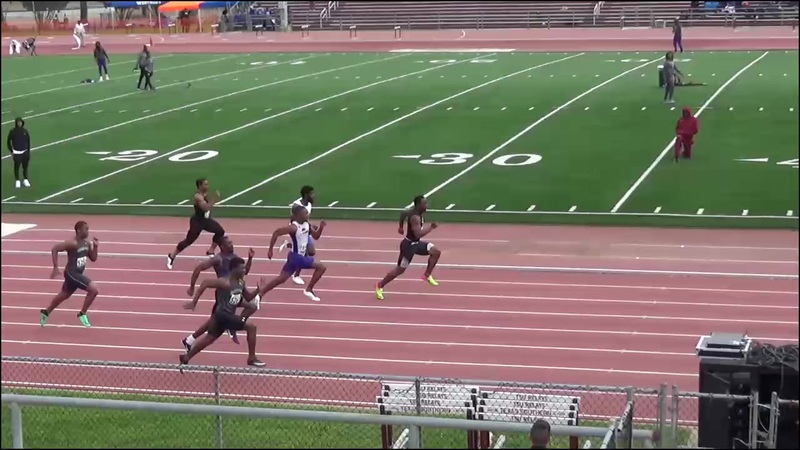 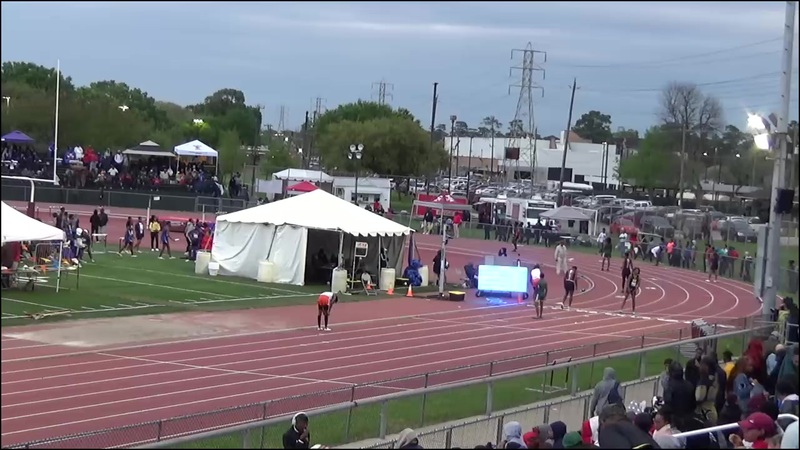 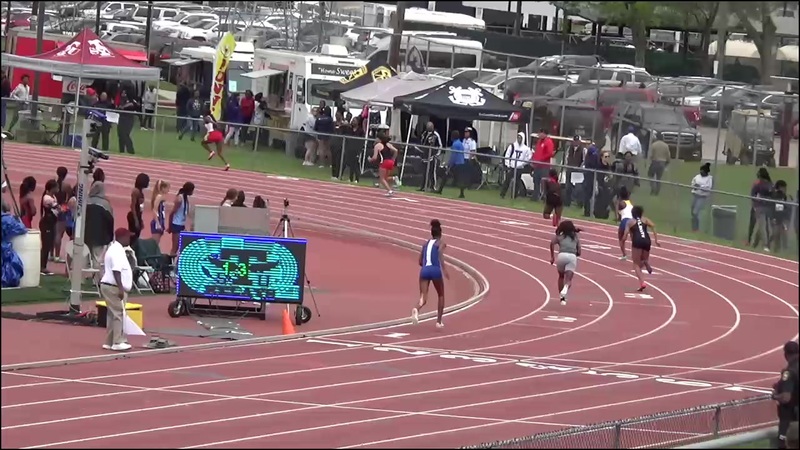 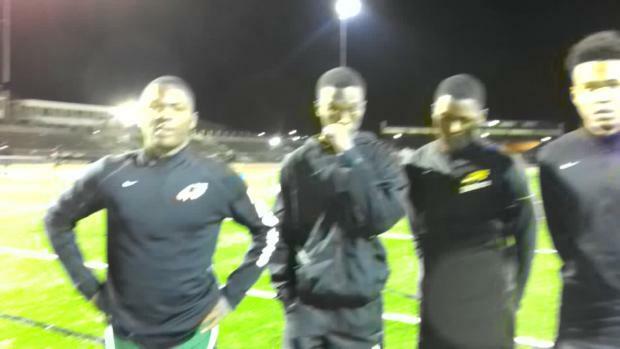 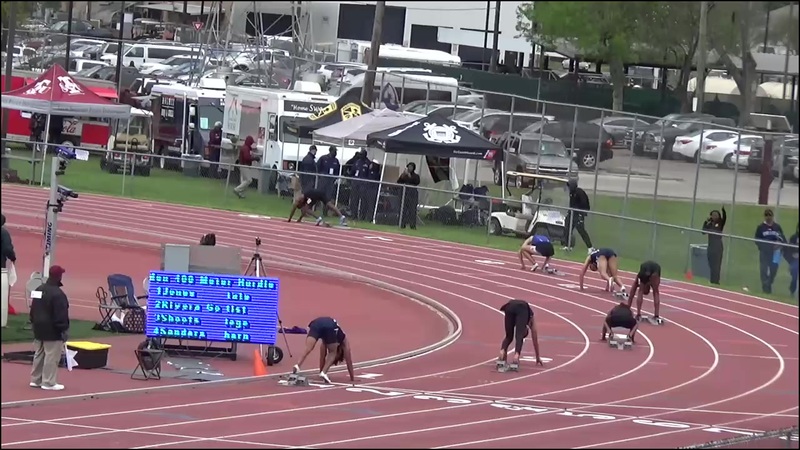 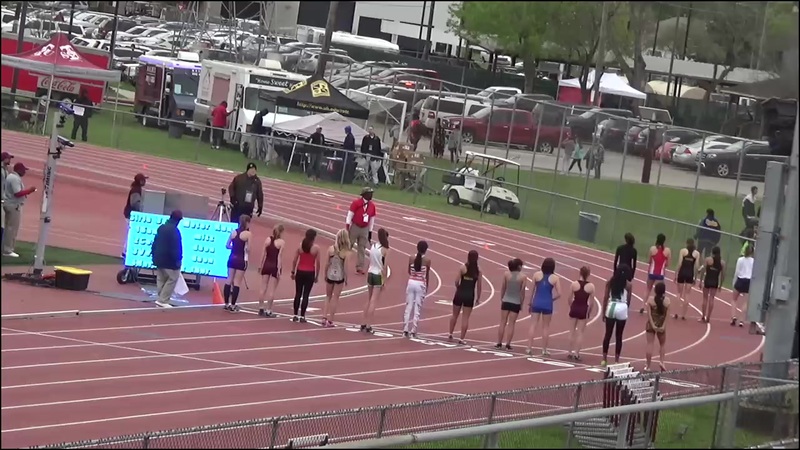 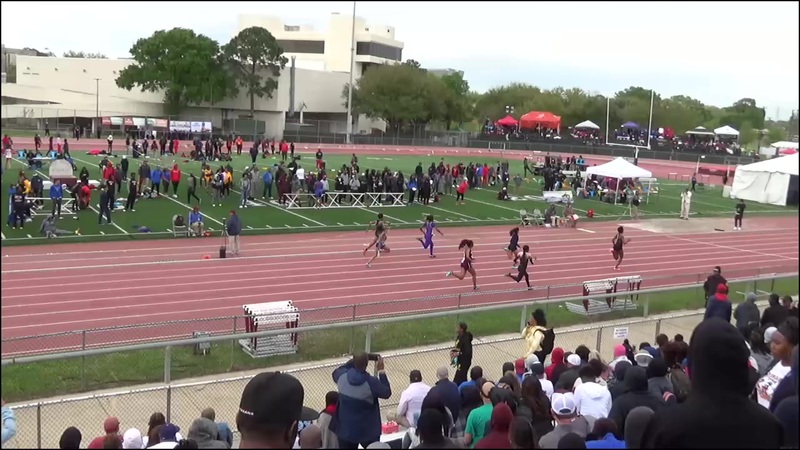 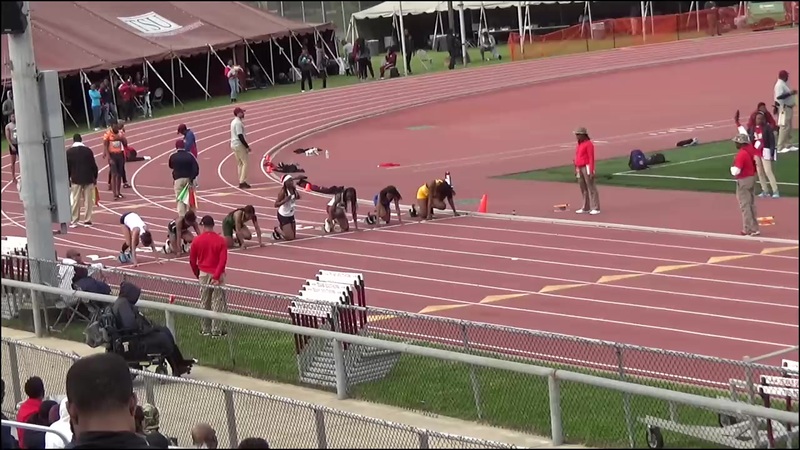 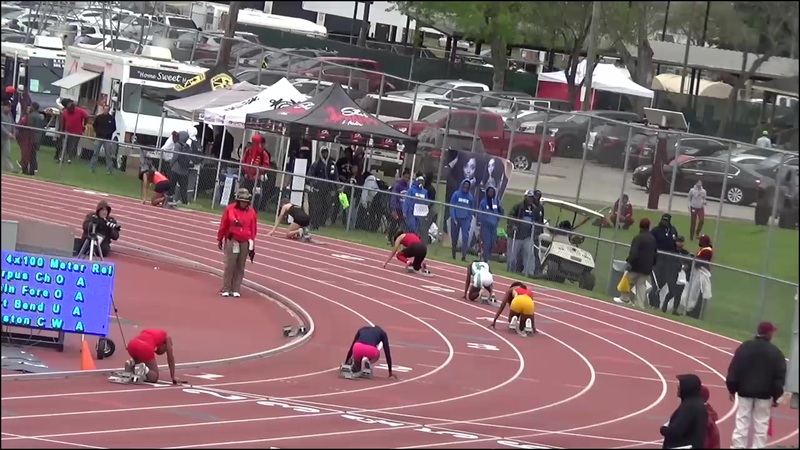 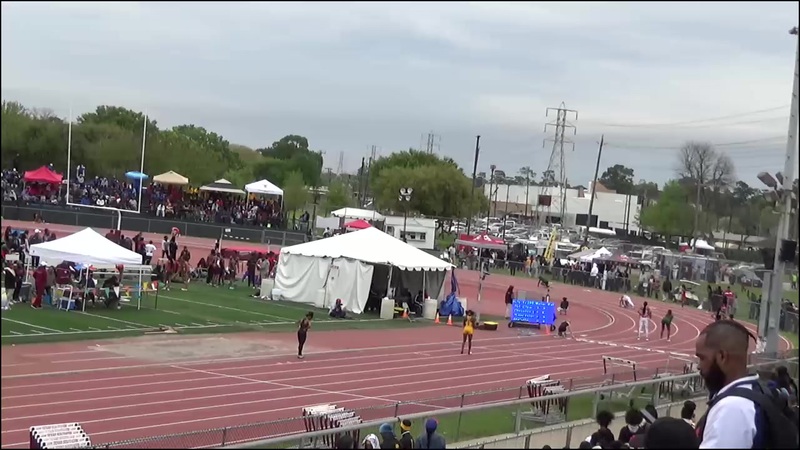 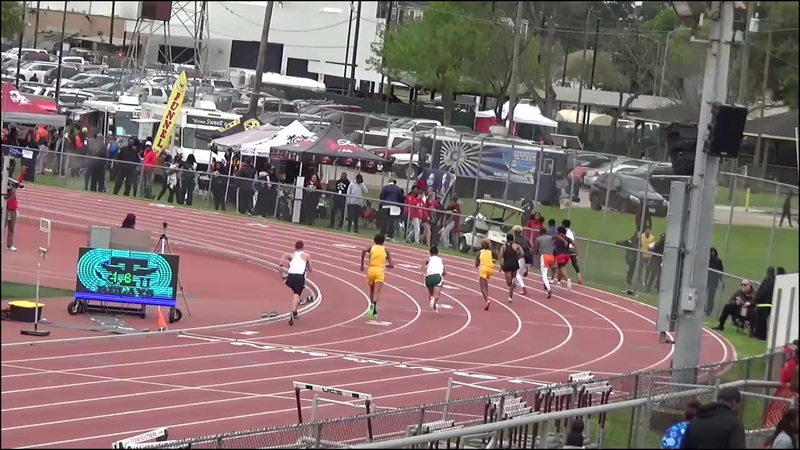 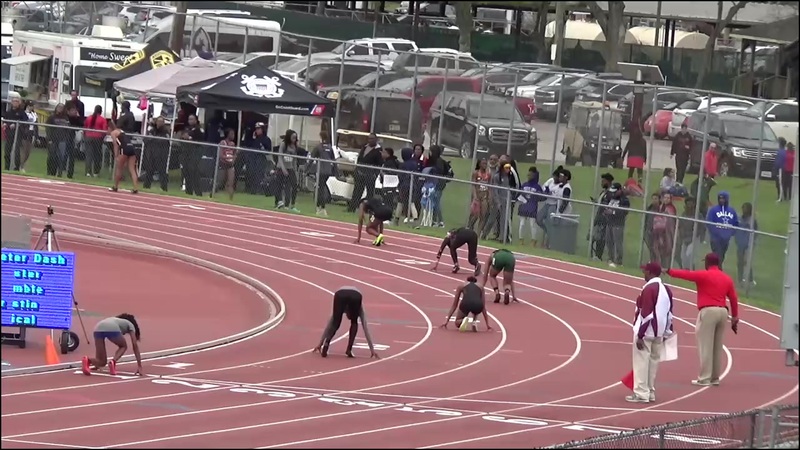 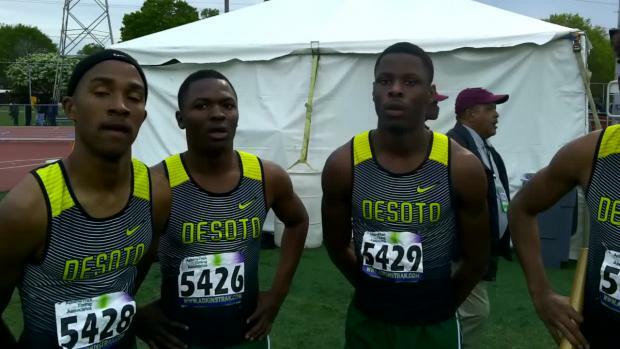 Fort Bend Marshall teased in the prelims with a 40.75 and dazzled with 40.66 in the 4x100 relay finals. 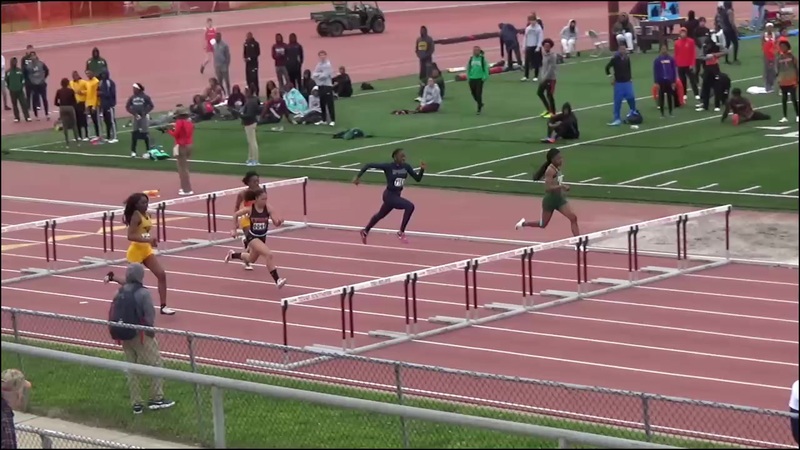 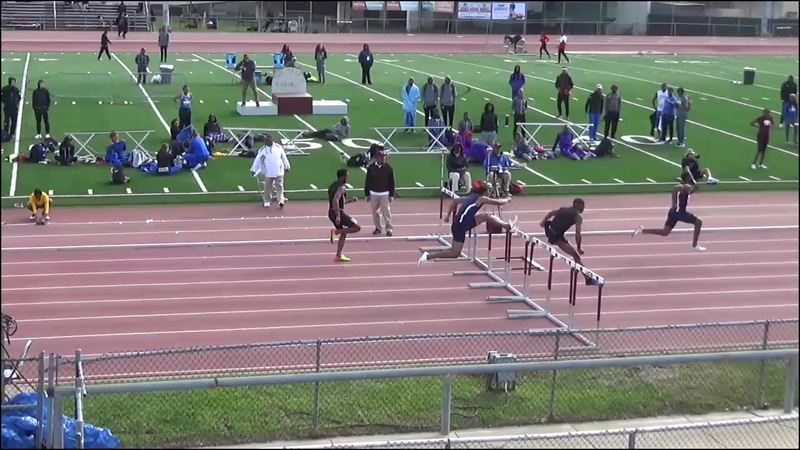 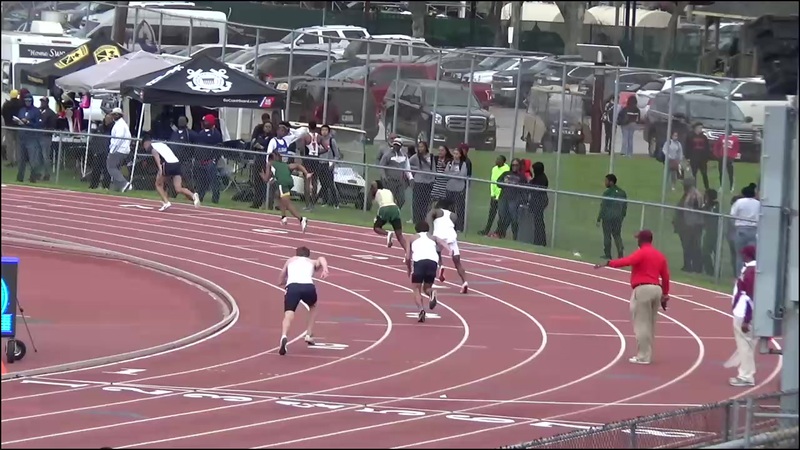 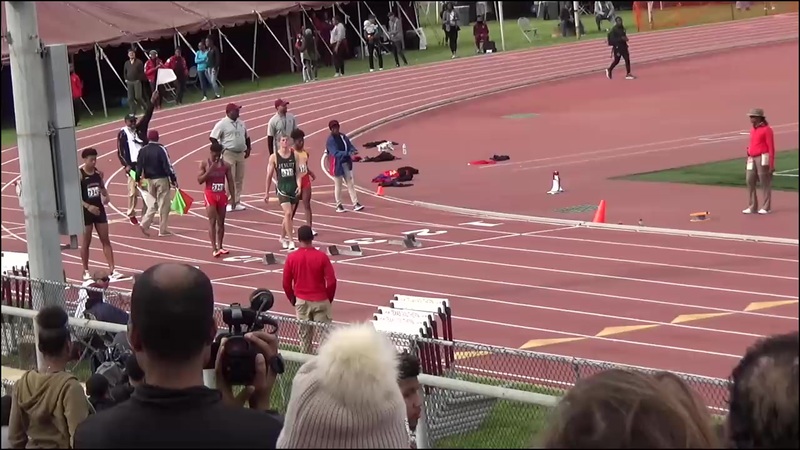 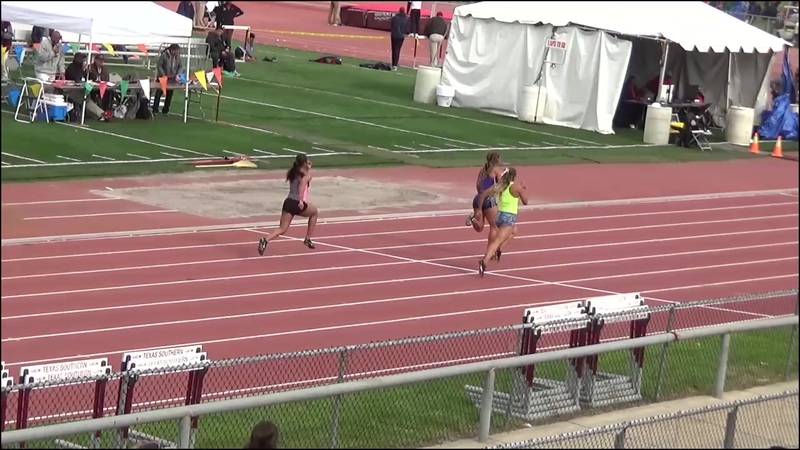 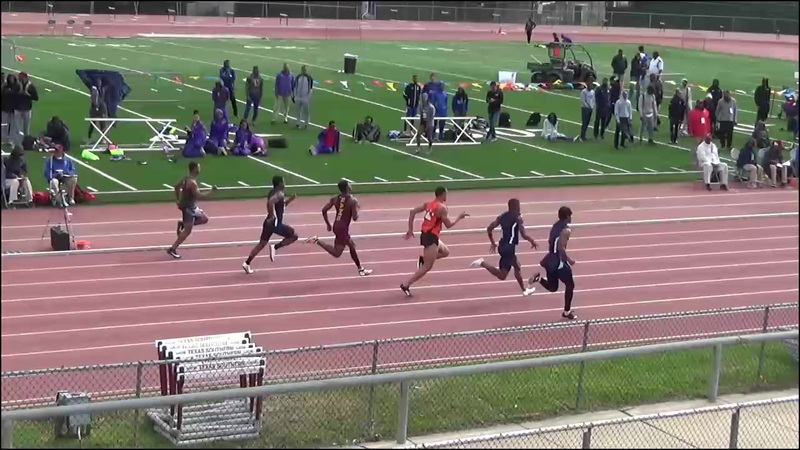 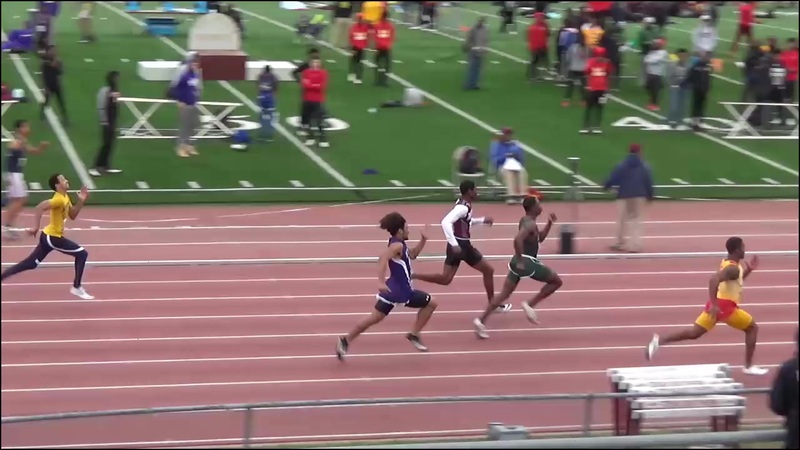 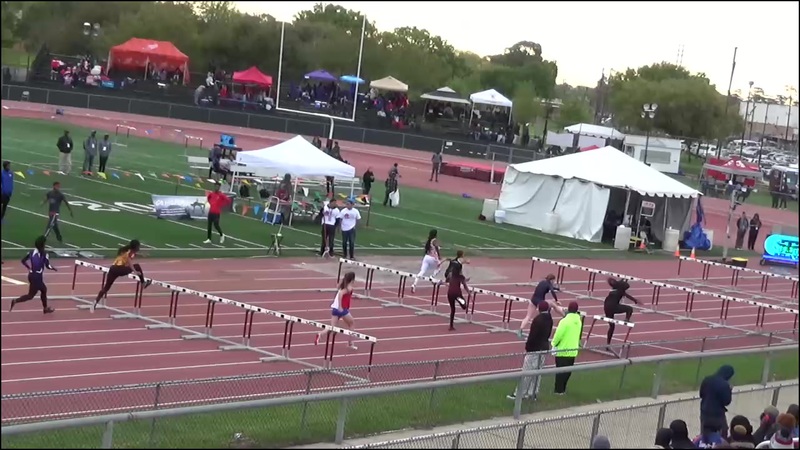 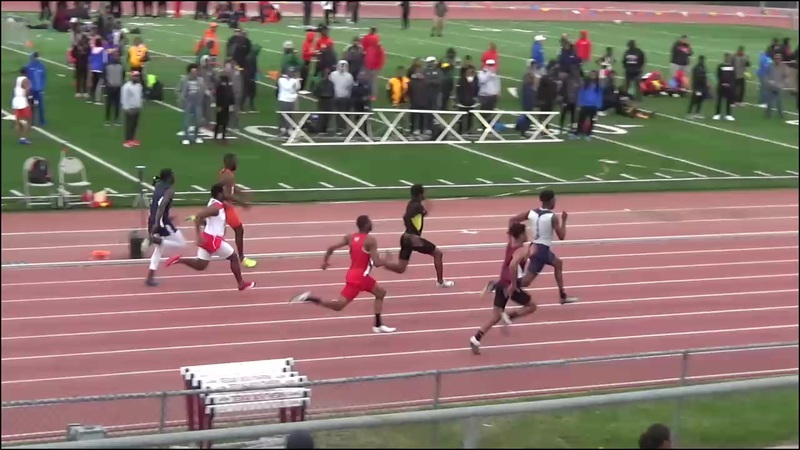 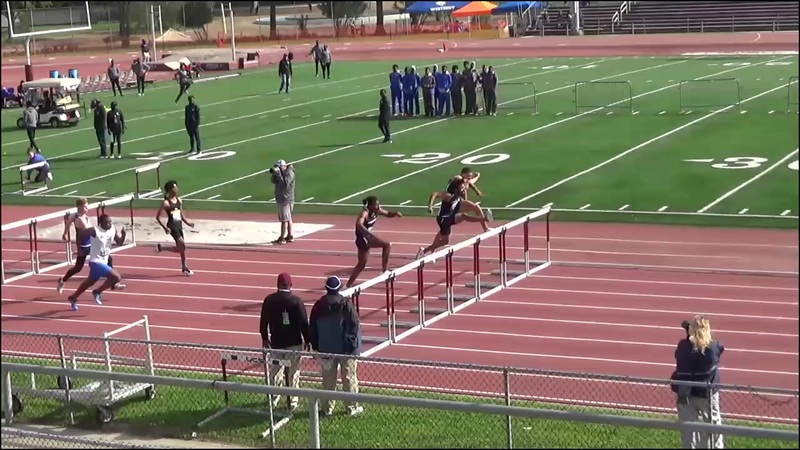 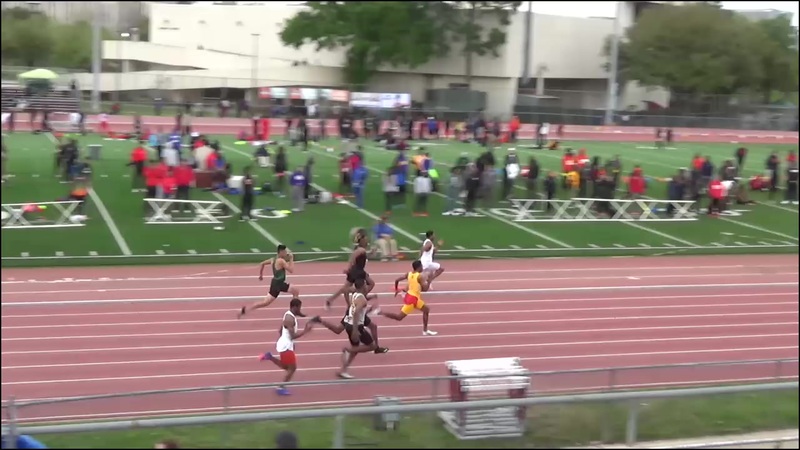 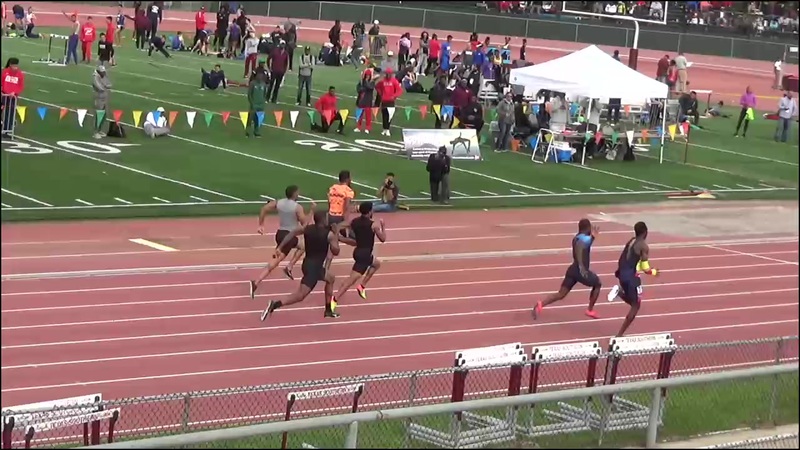 This meet was so unbelievable, but the photos show just how good it really was. 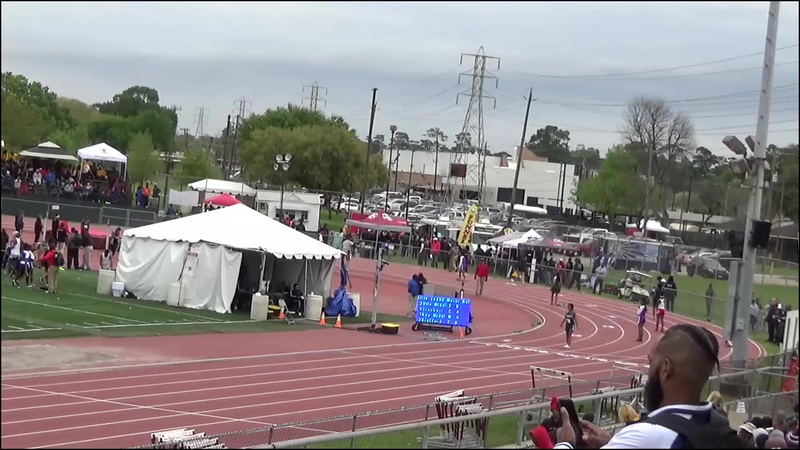 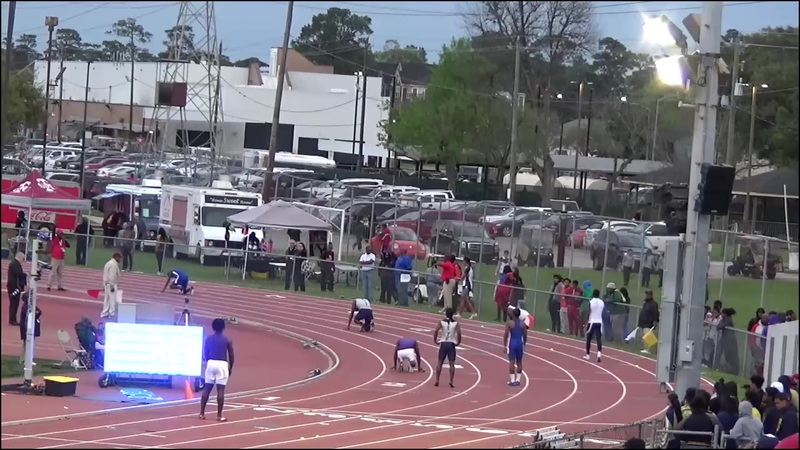 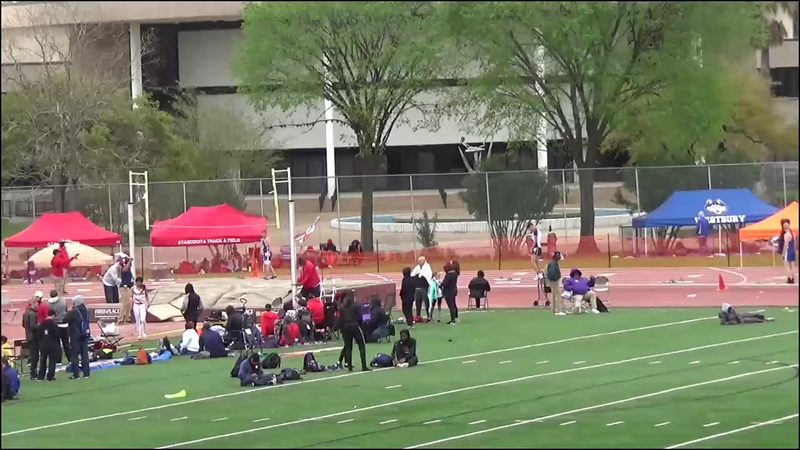 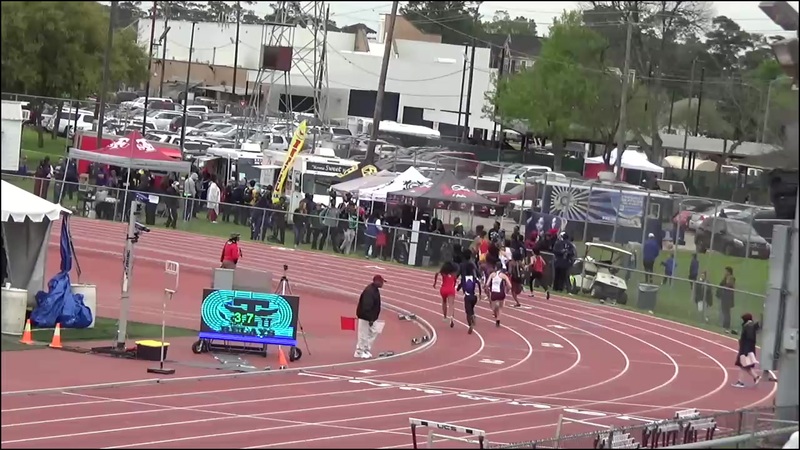 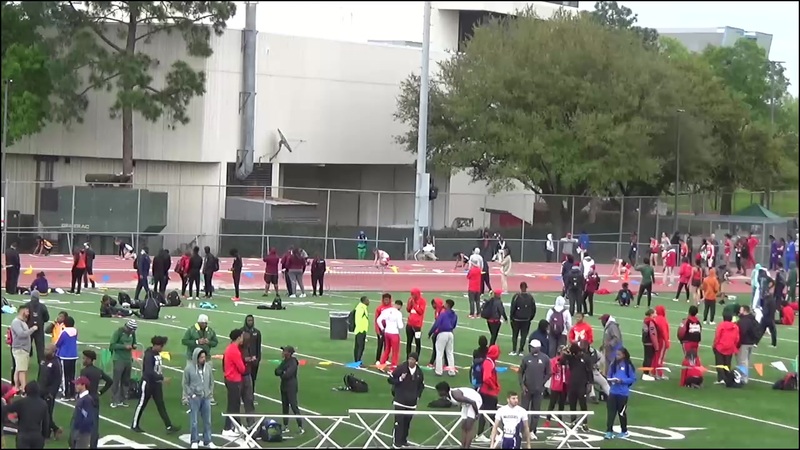 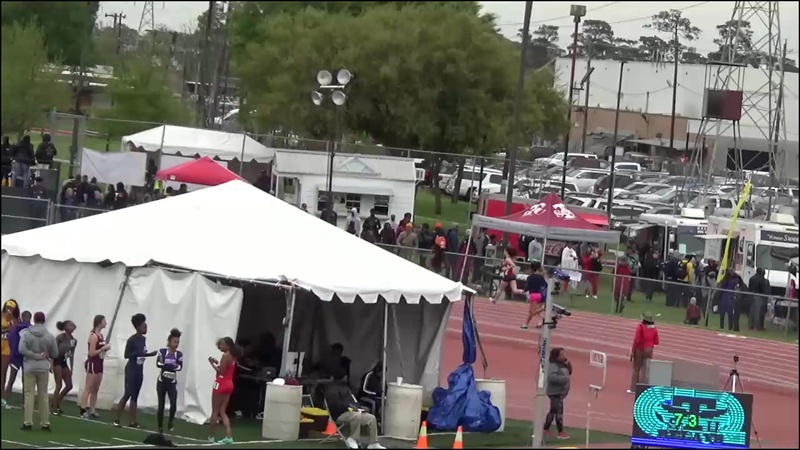 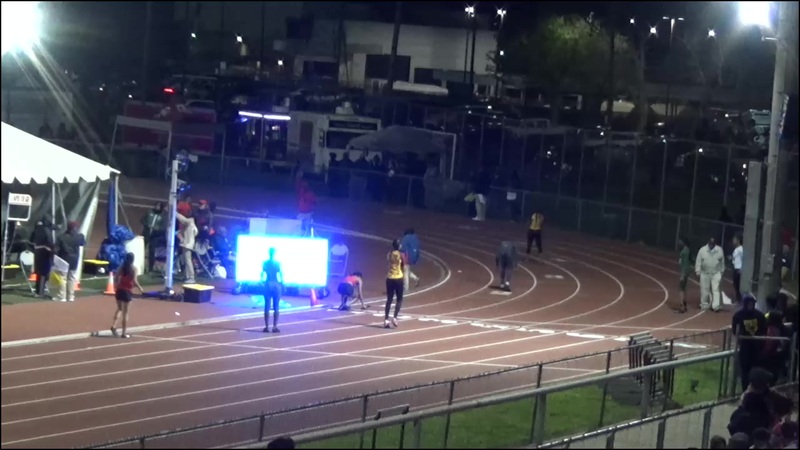 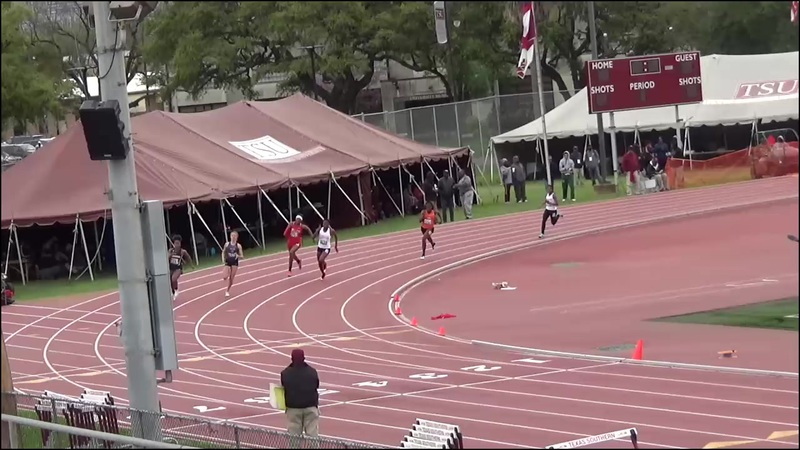 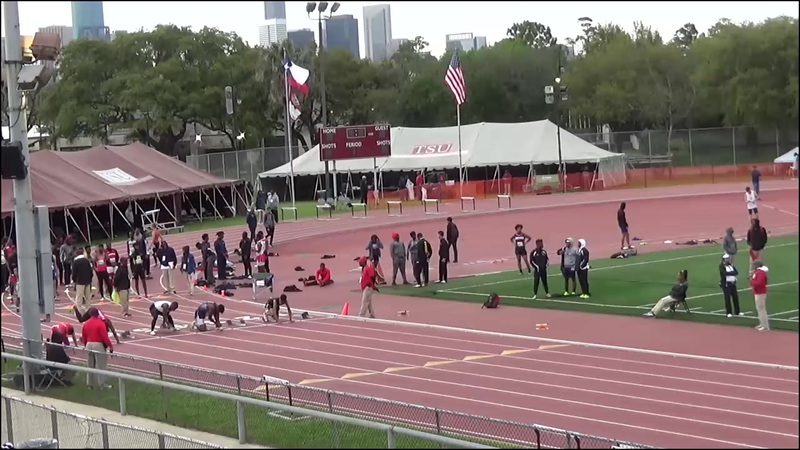 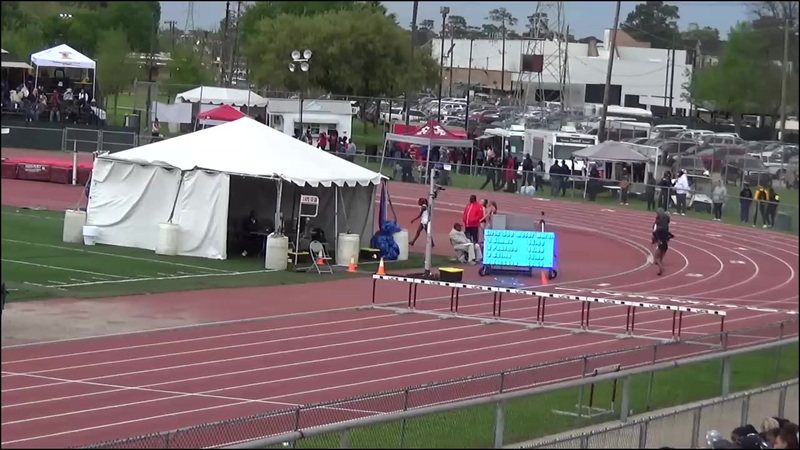 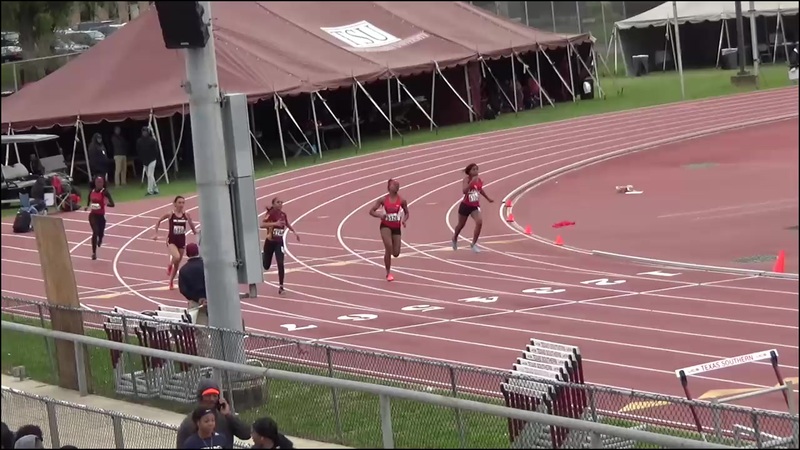 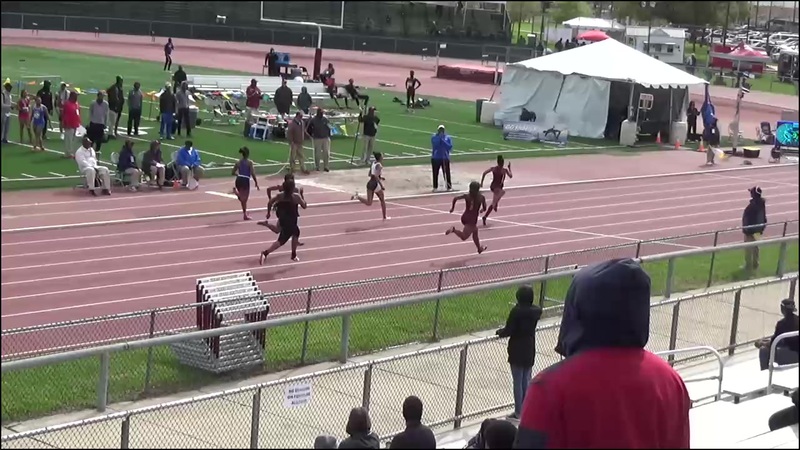 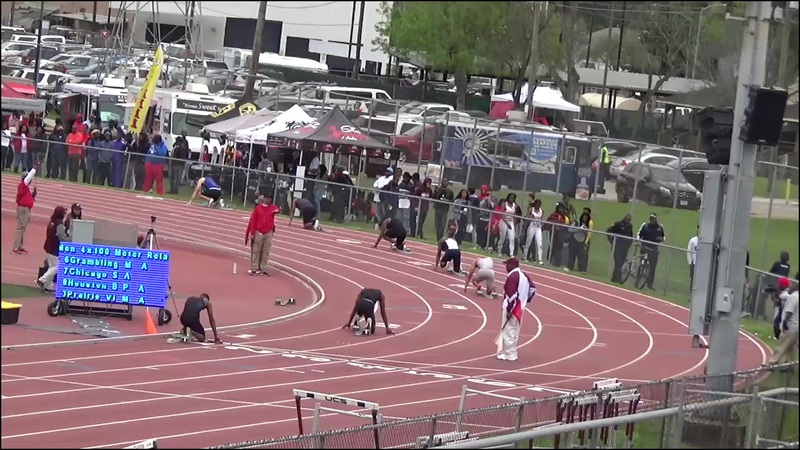 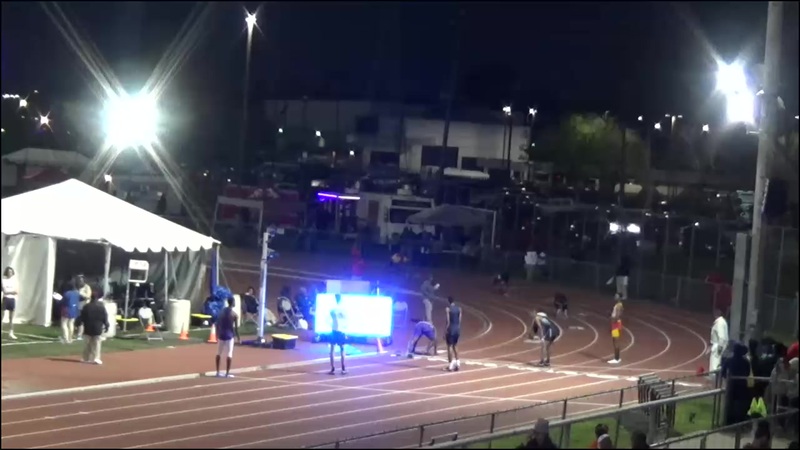 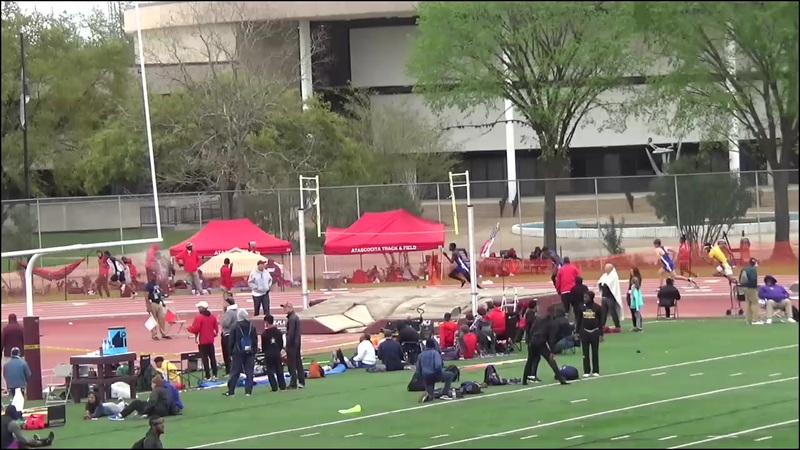 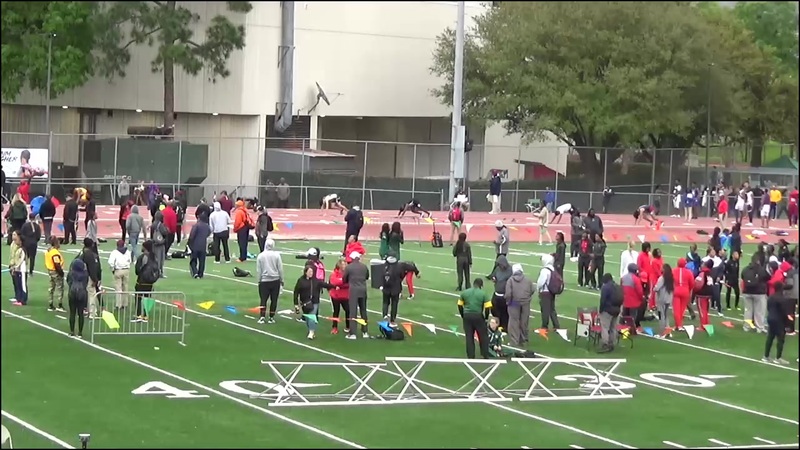 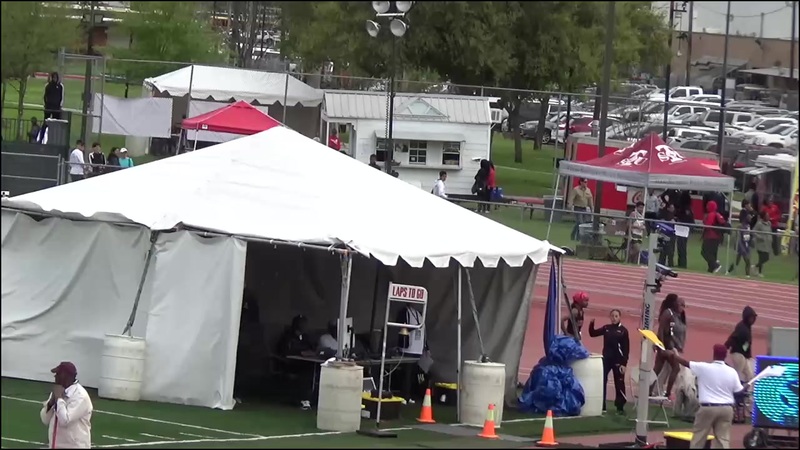 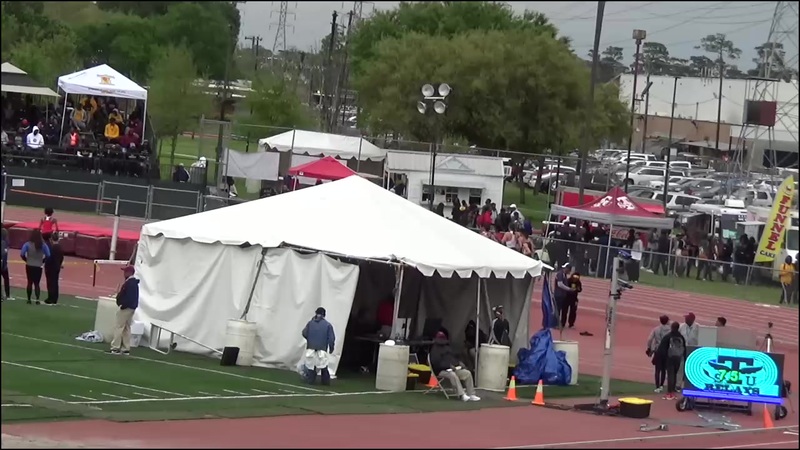 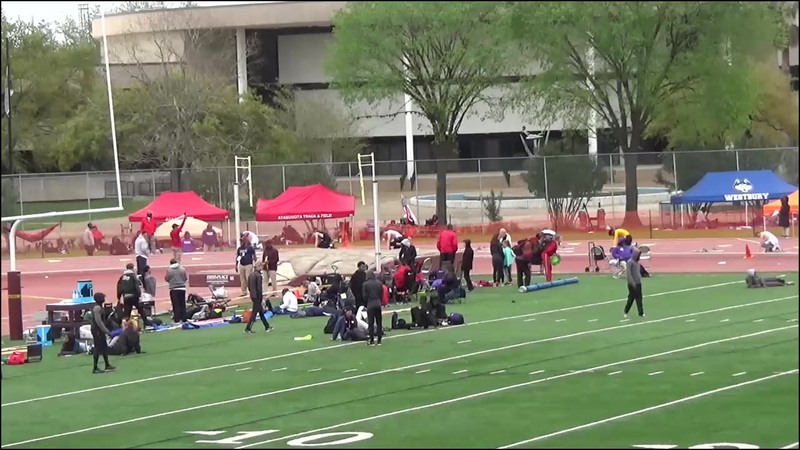 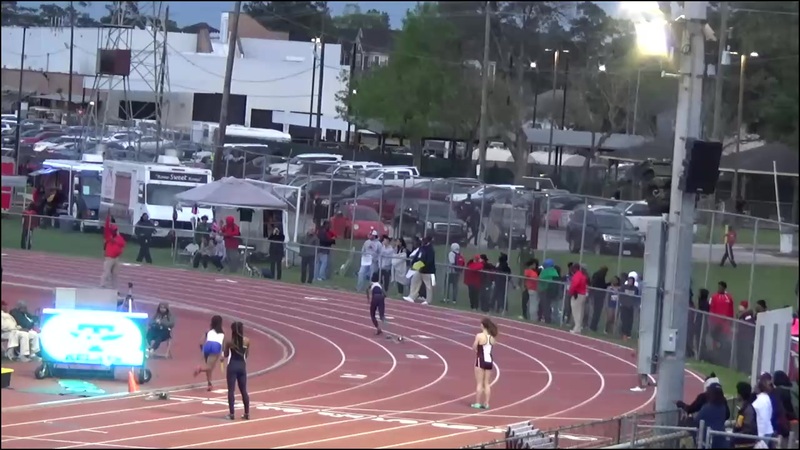 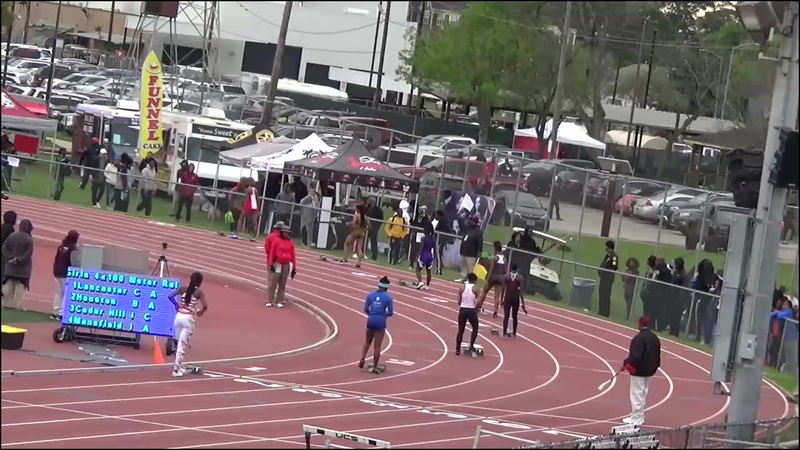 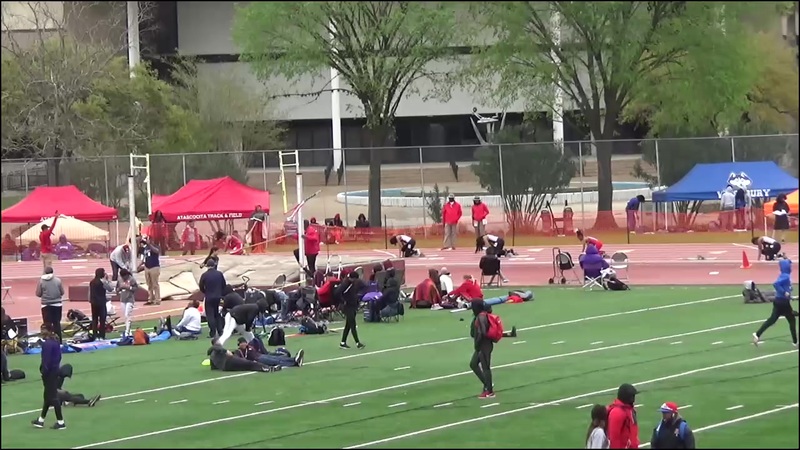 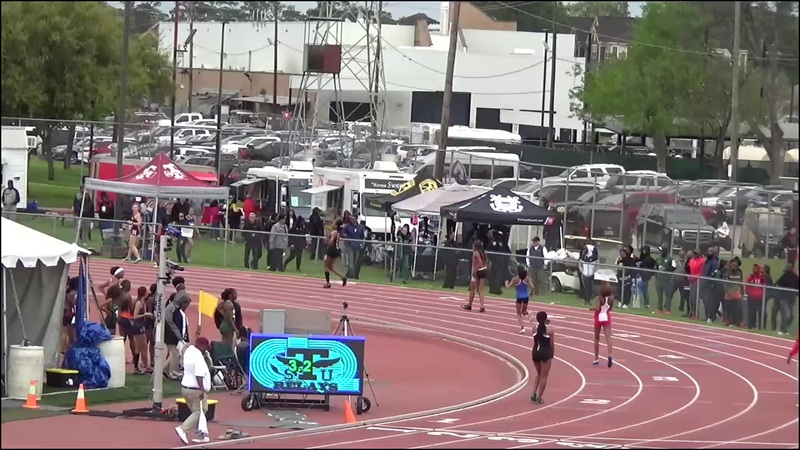 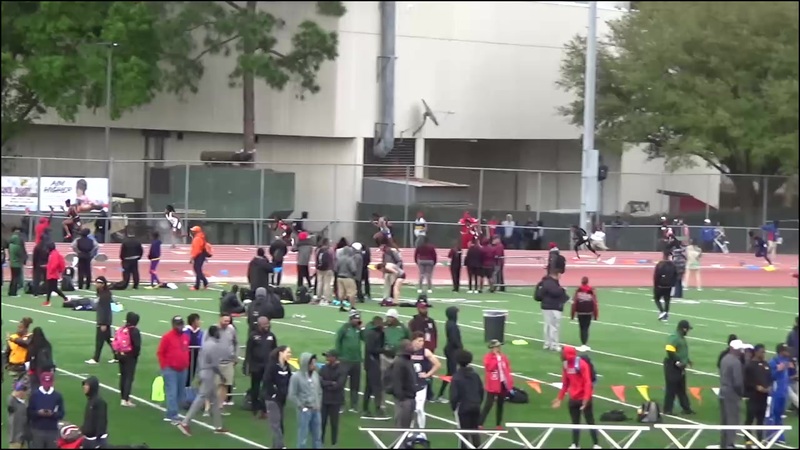 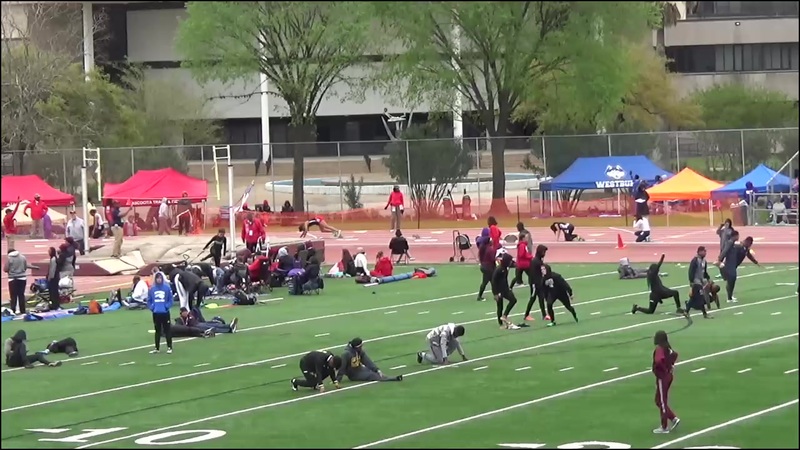 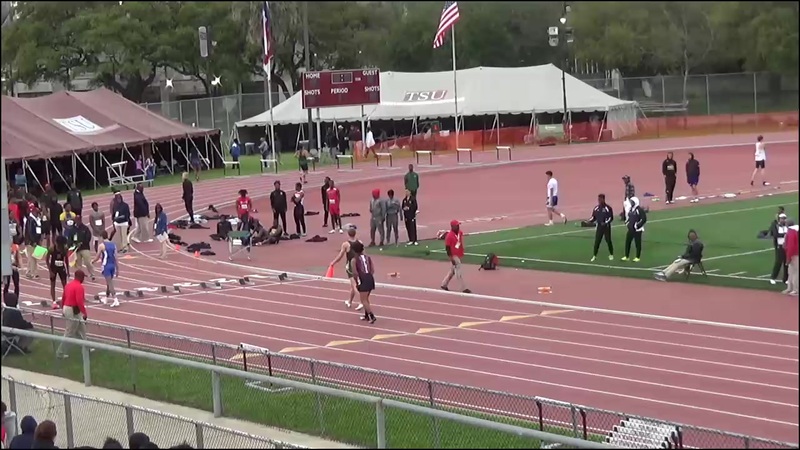 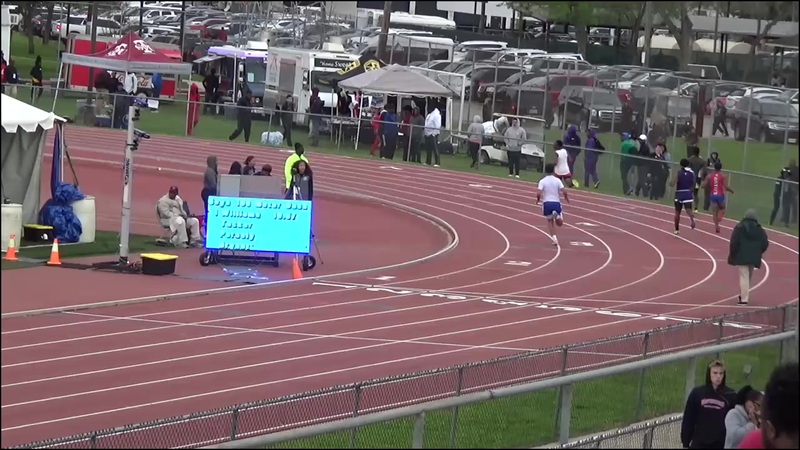 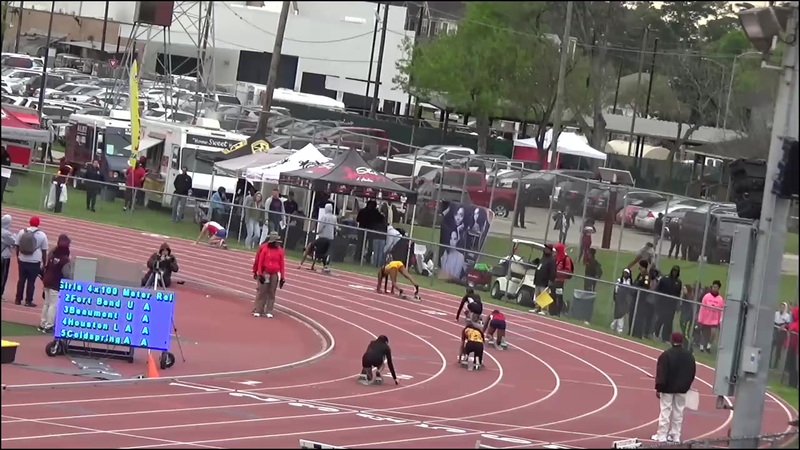 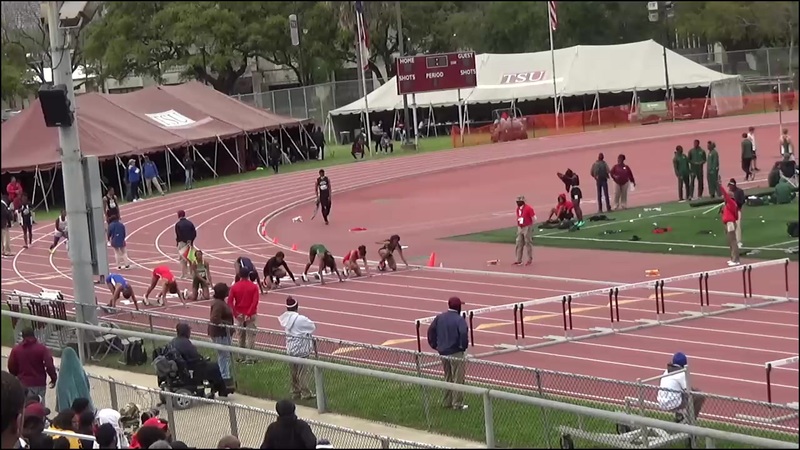 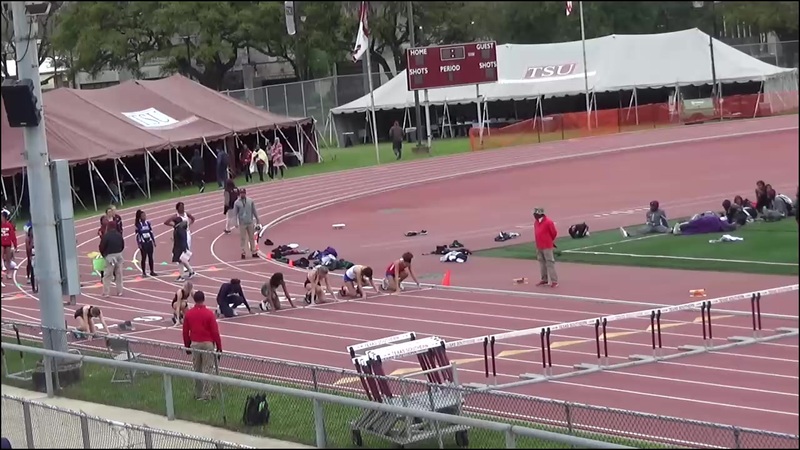 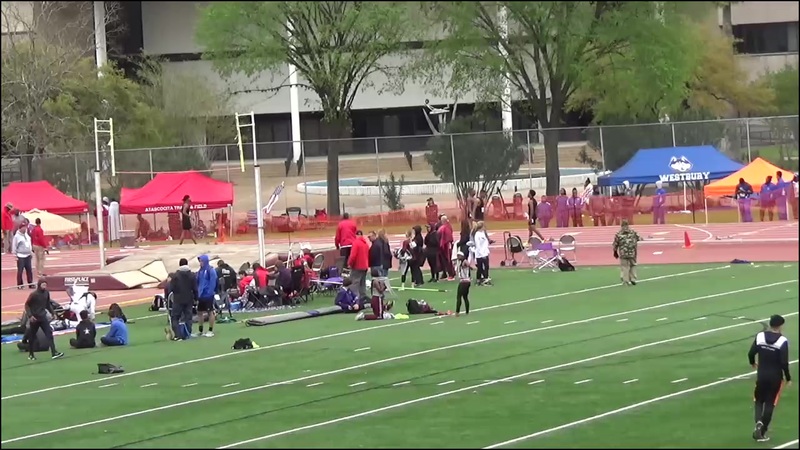 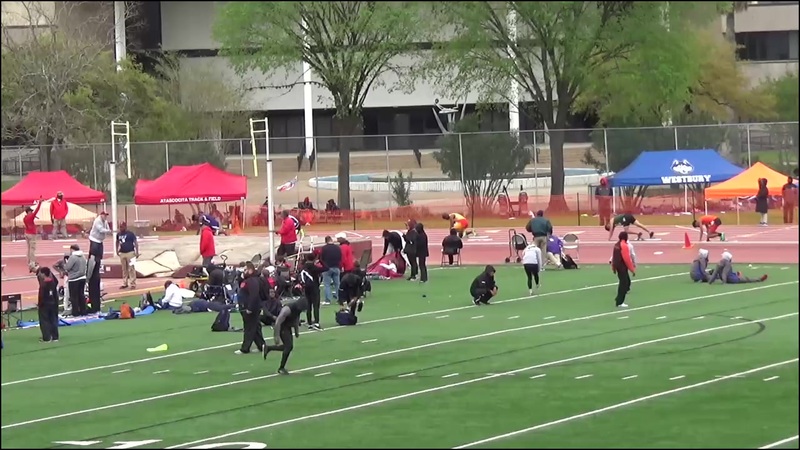 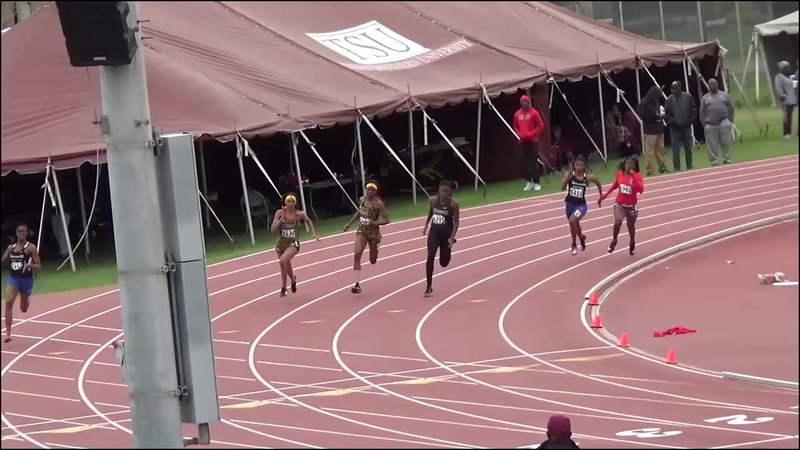 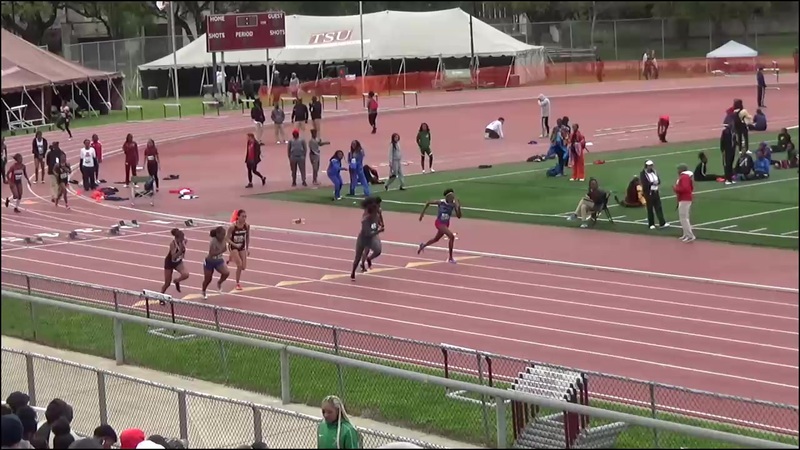 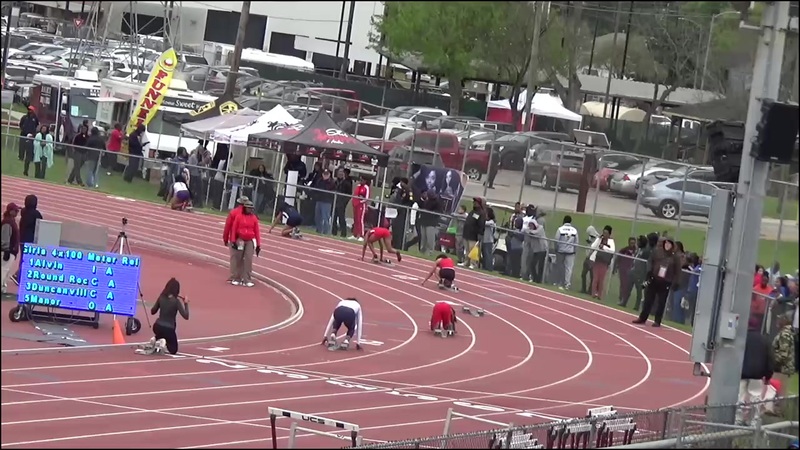 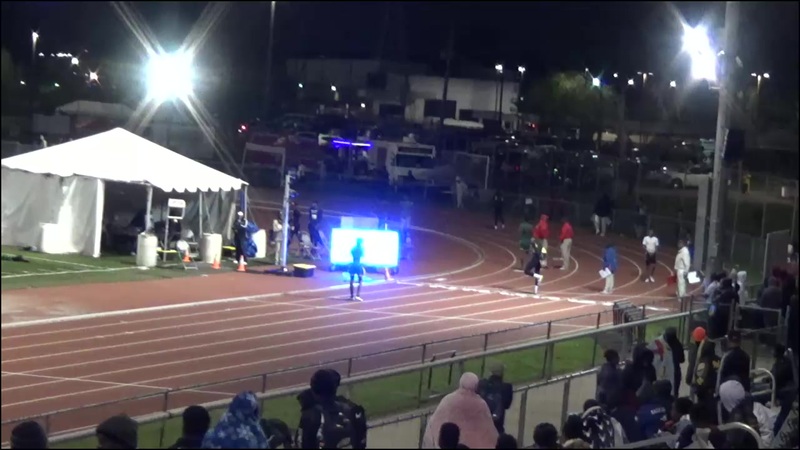 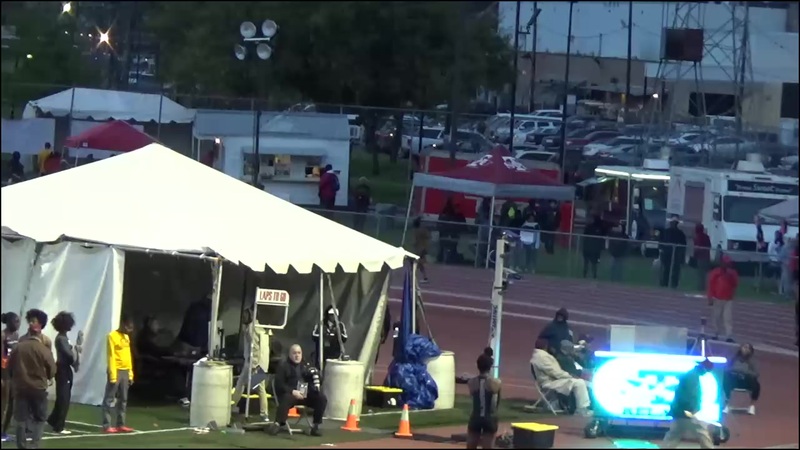 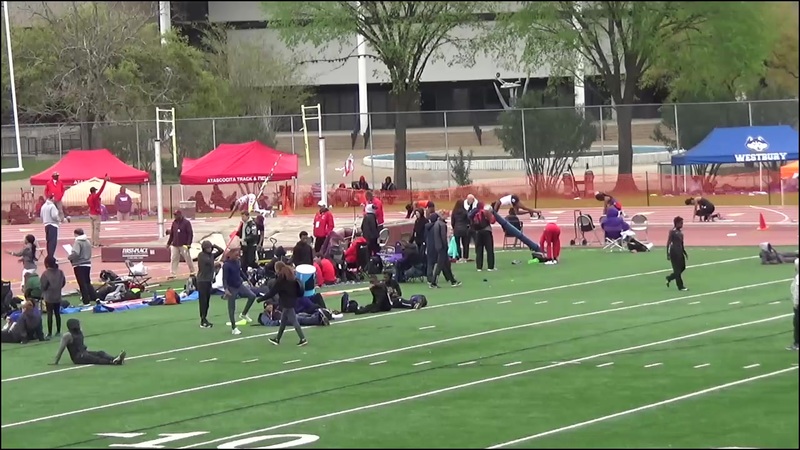 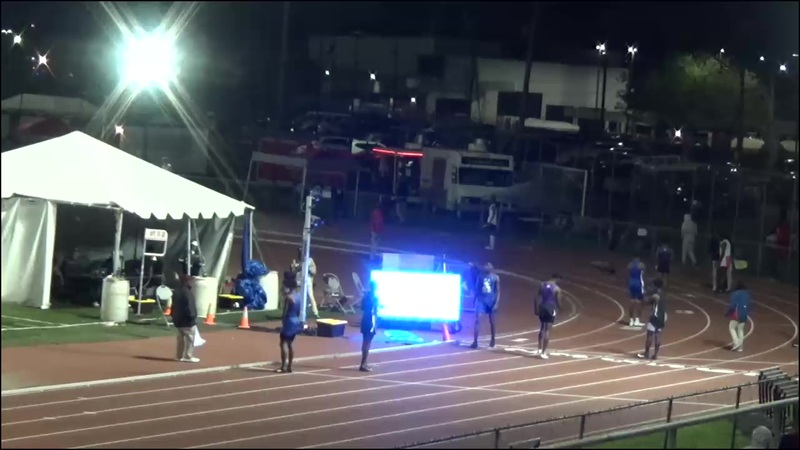 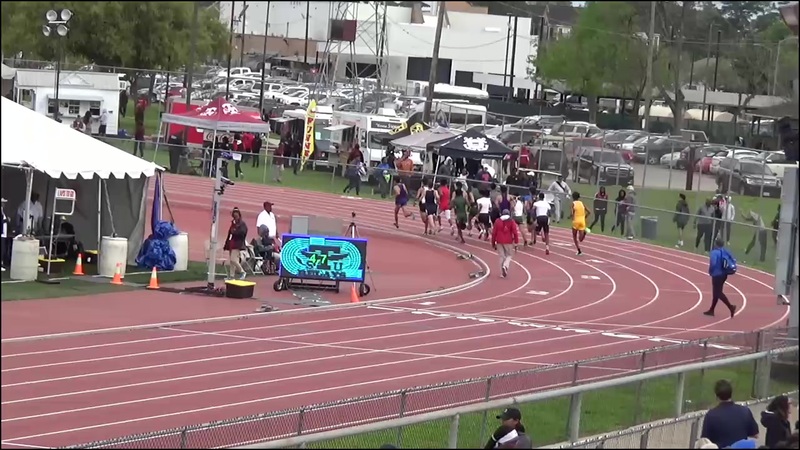 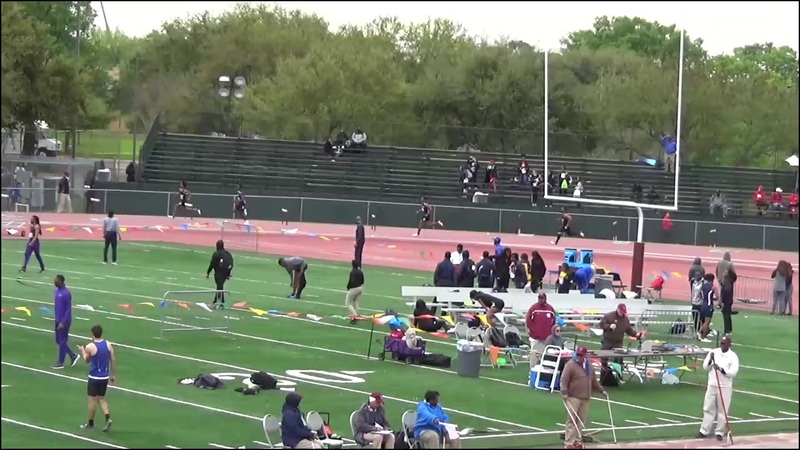 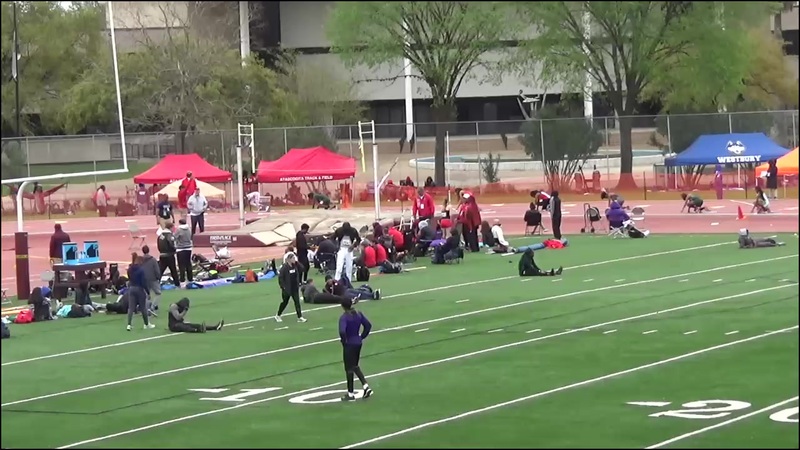 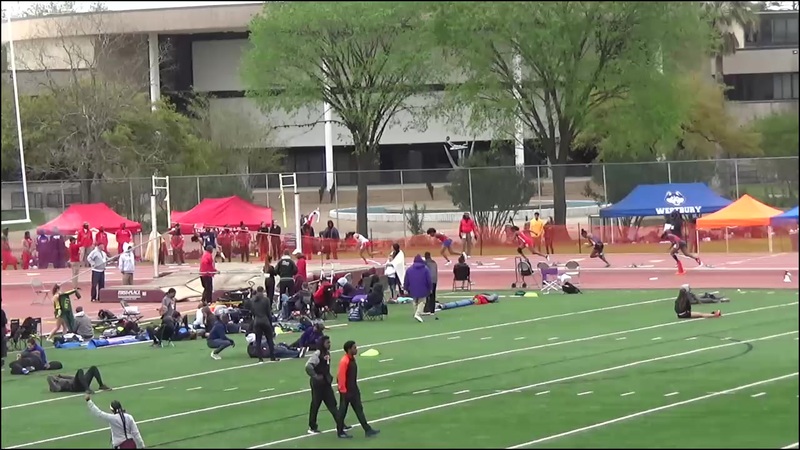 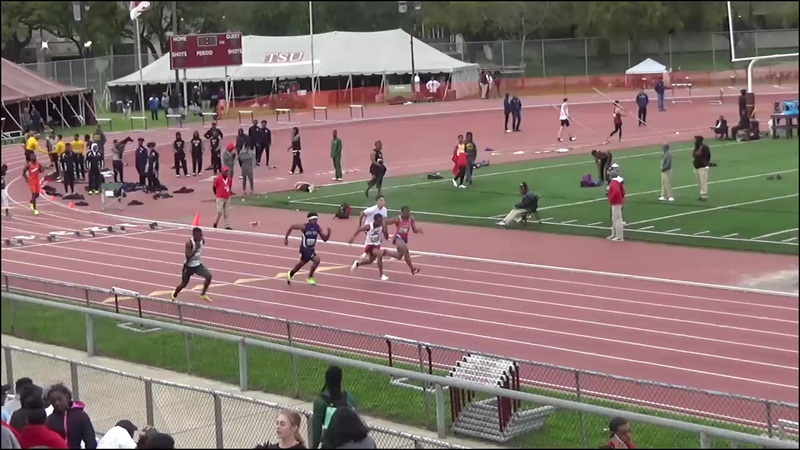 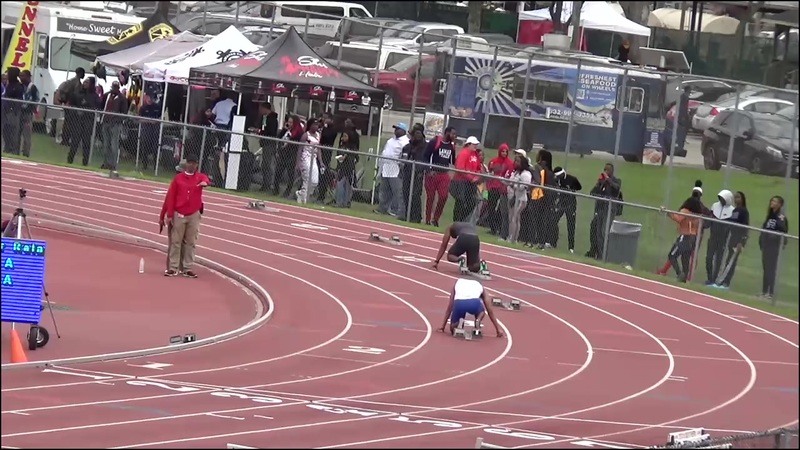 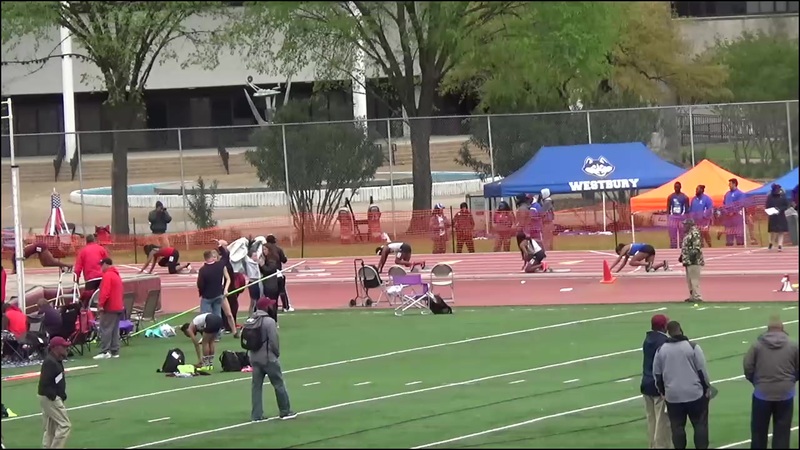 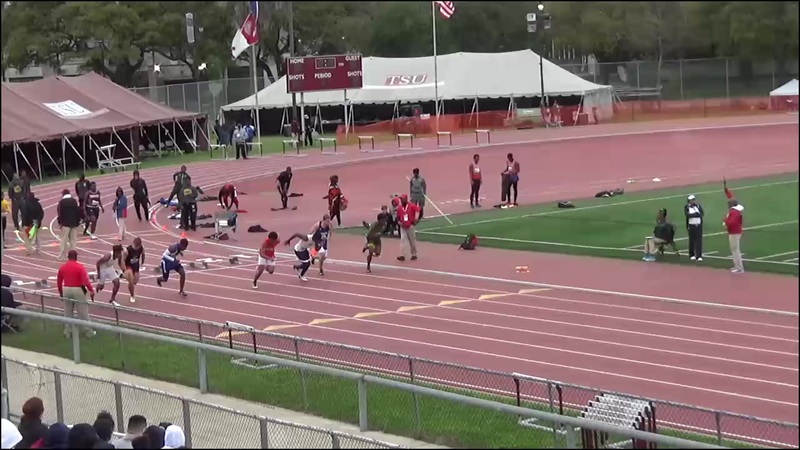 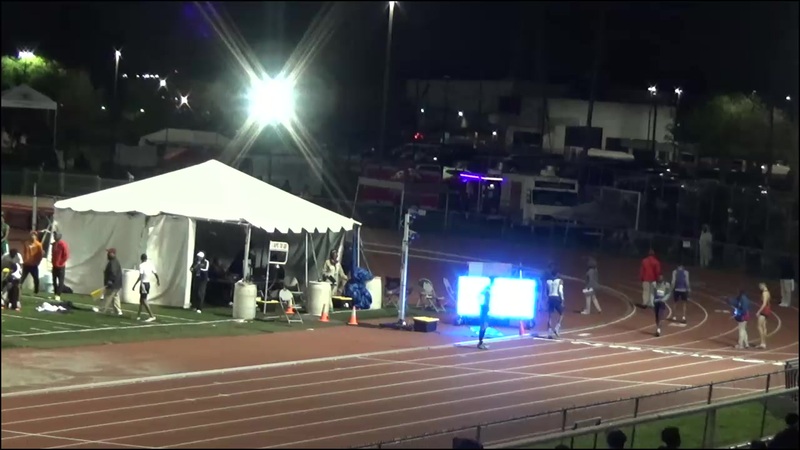 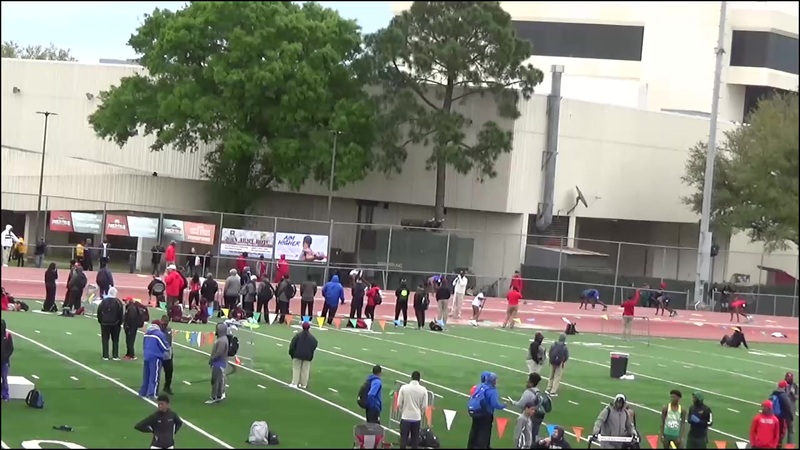 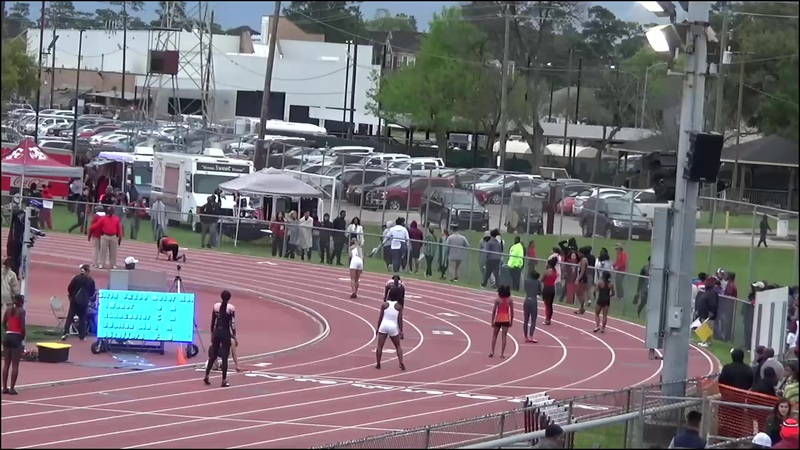 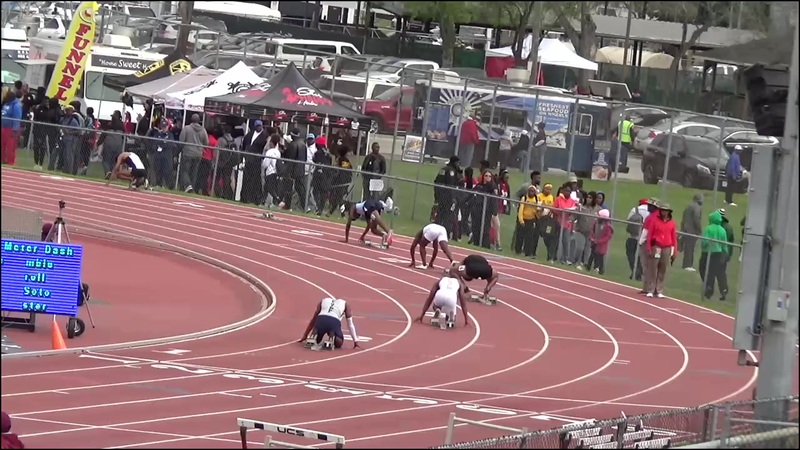 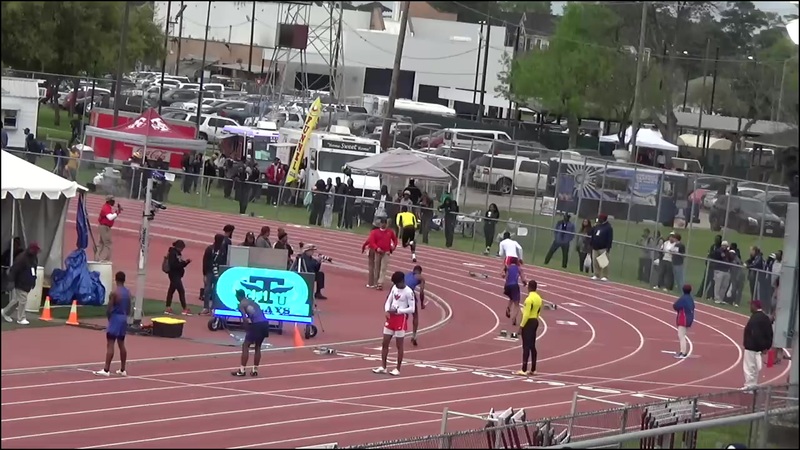 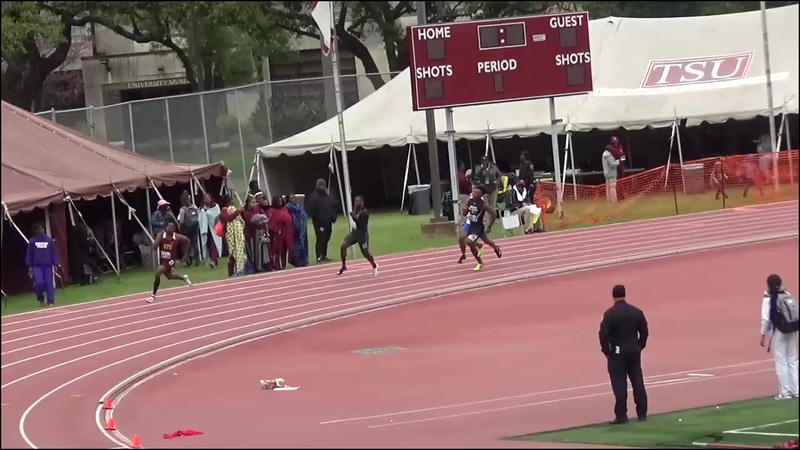 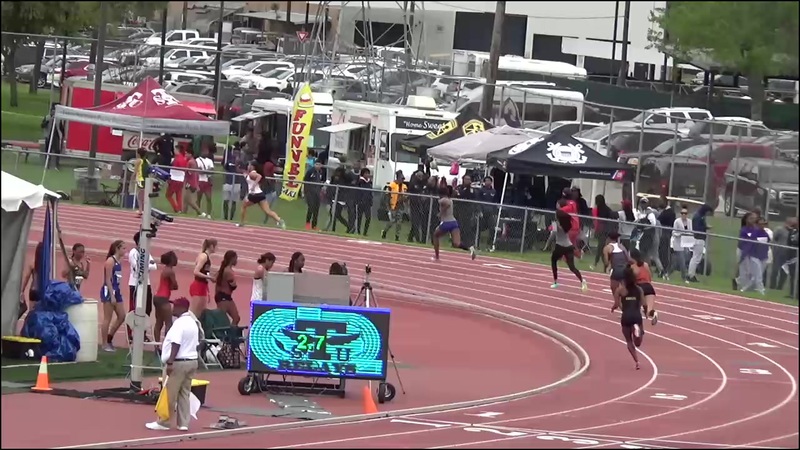 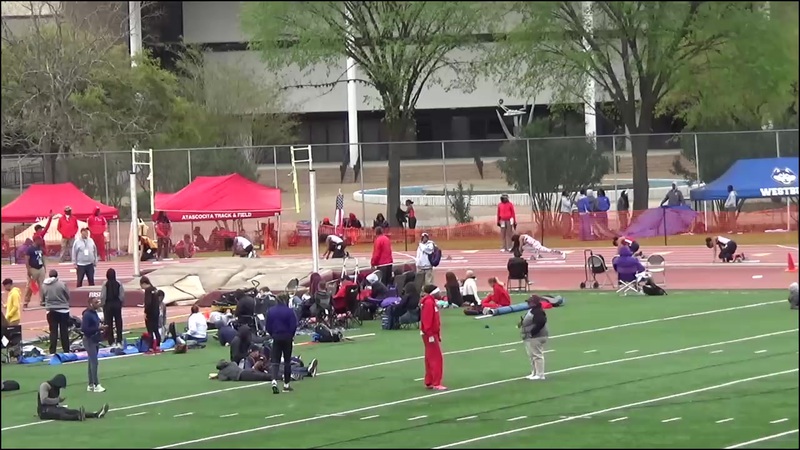 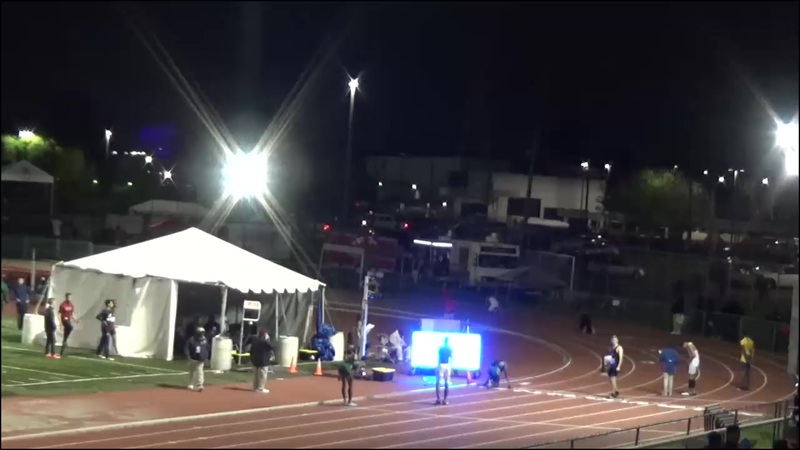 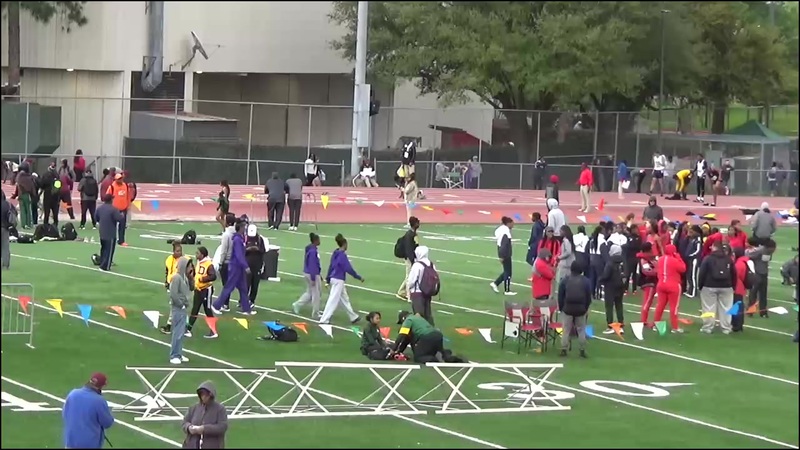 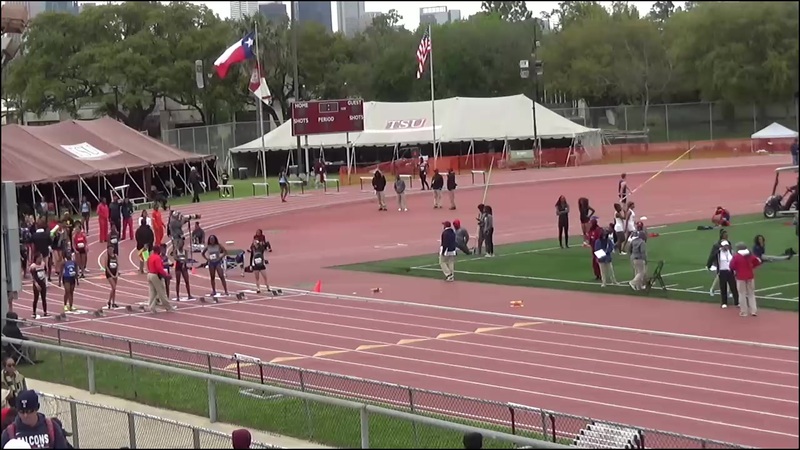 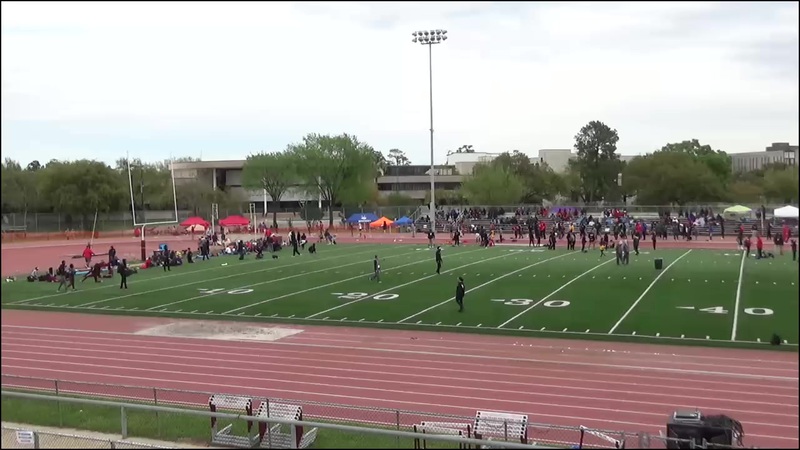 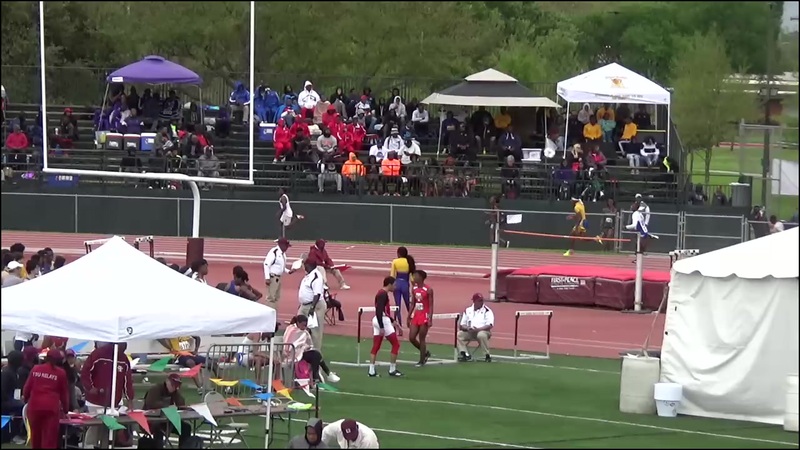 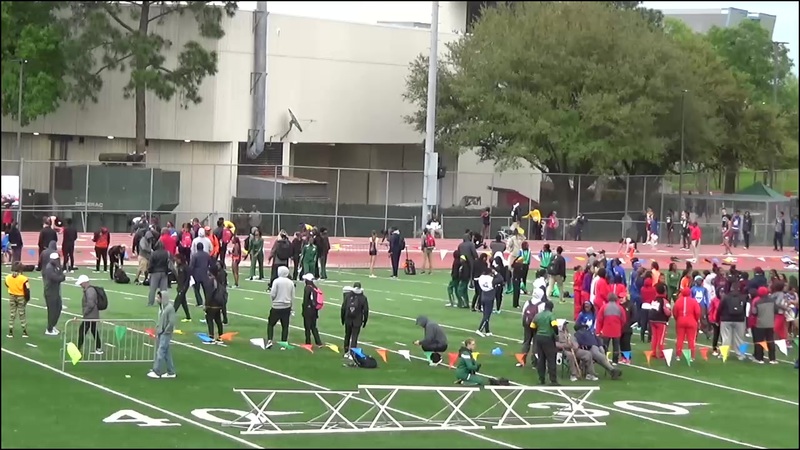 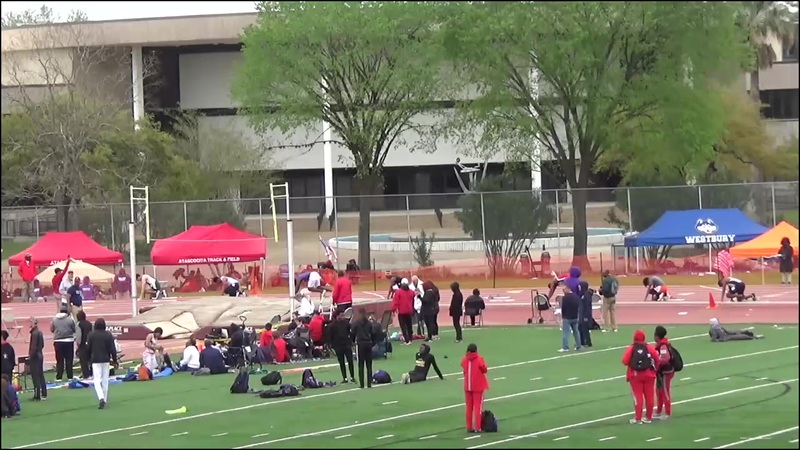 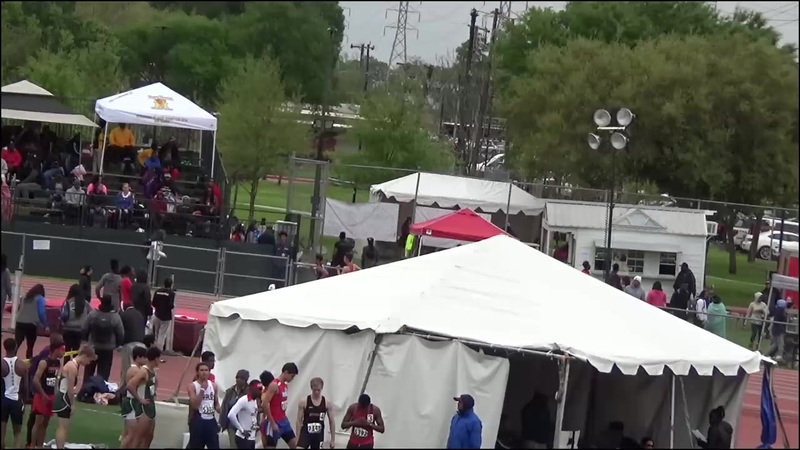 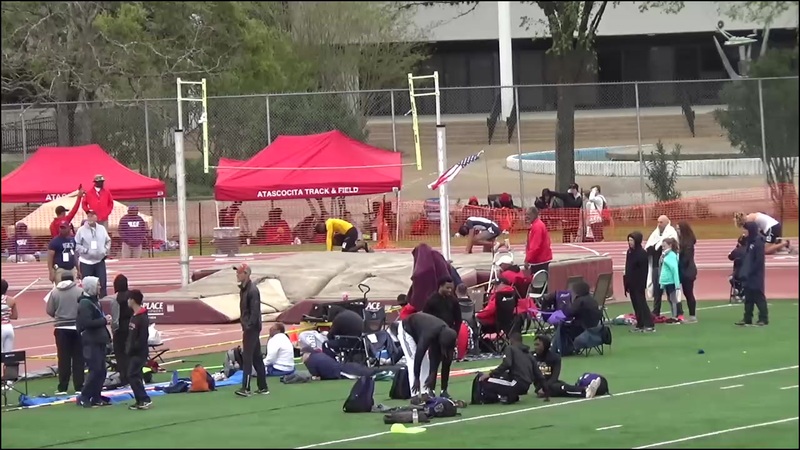 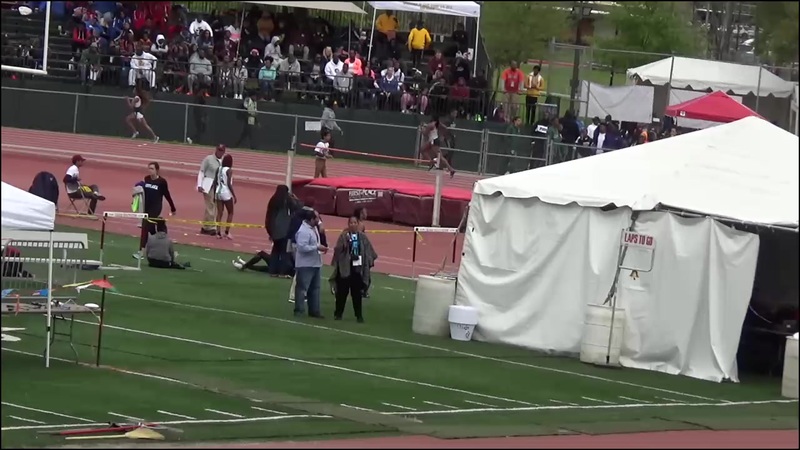 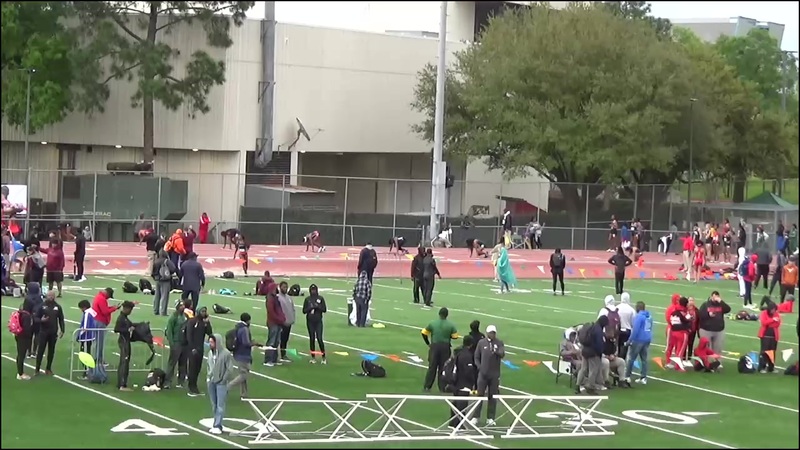 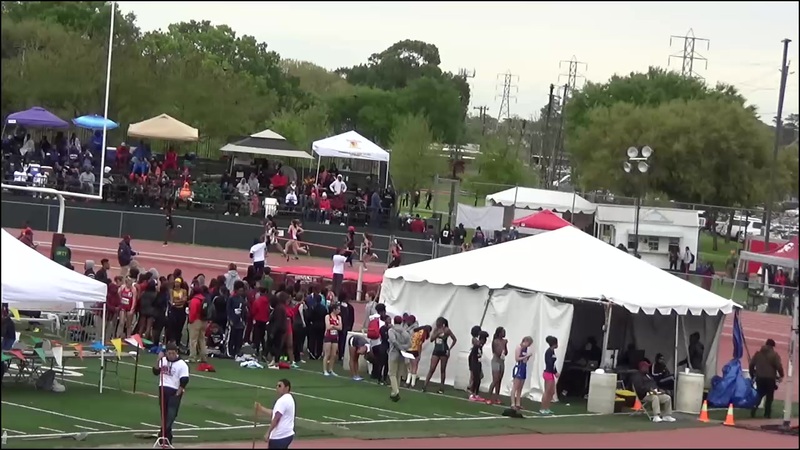 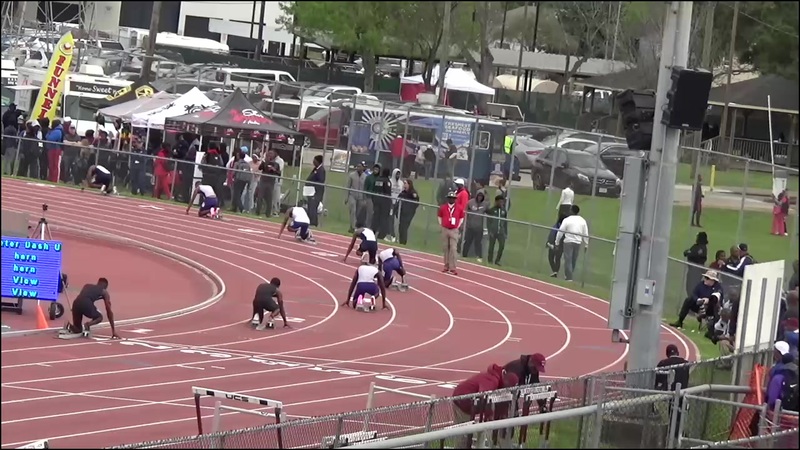 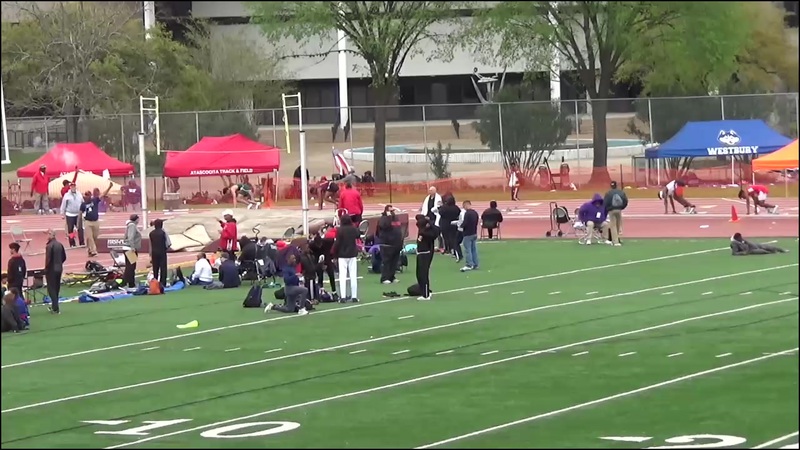 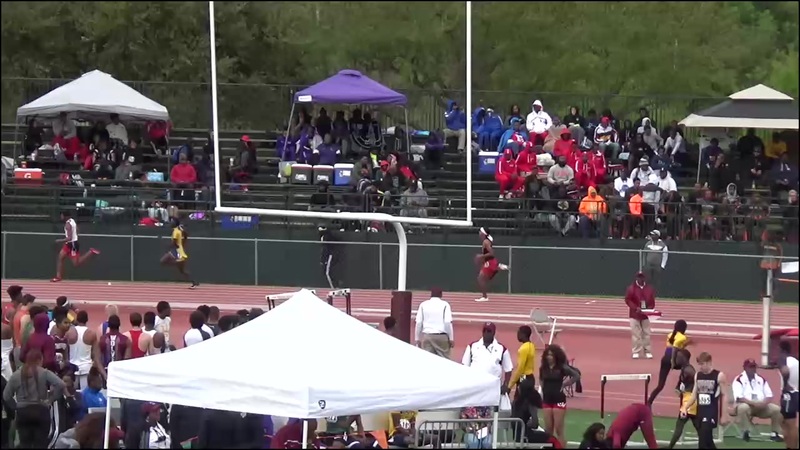 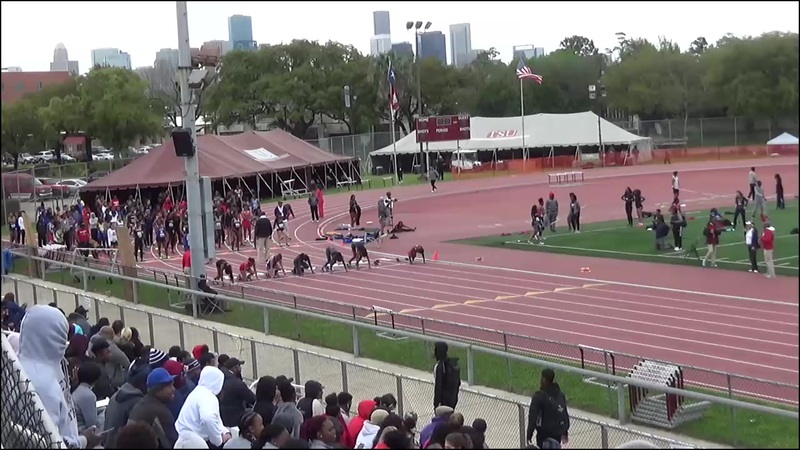 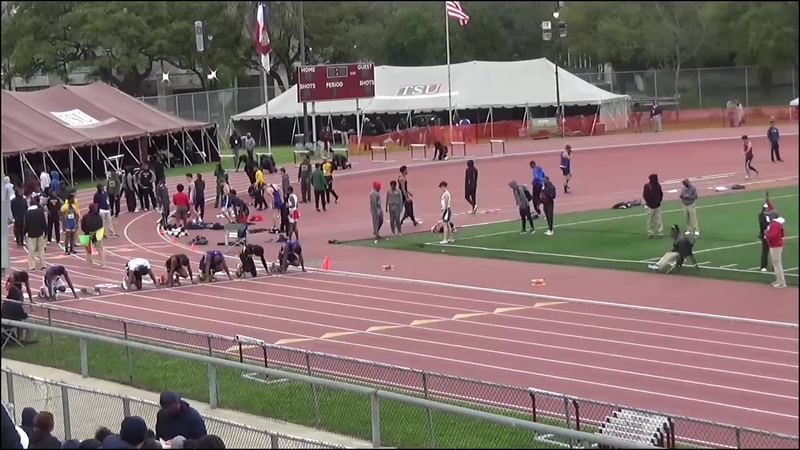 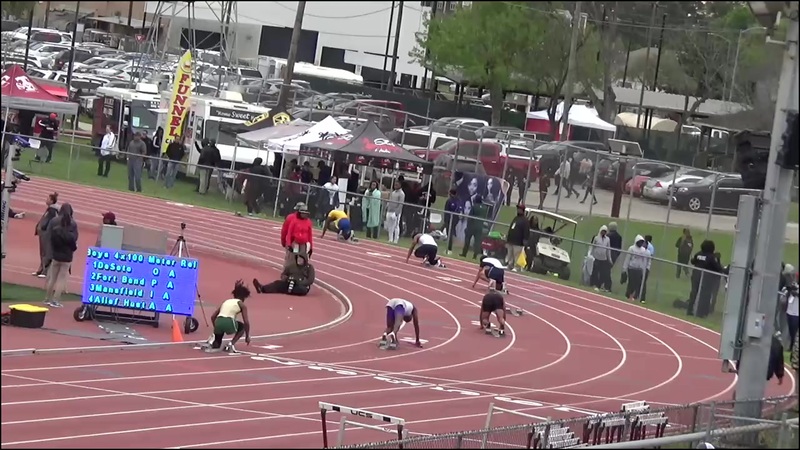 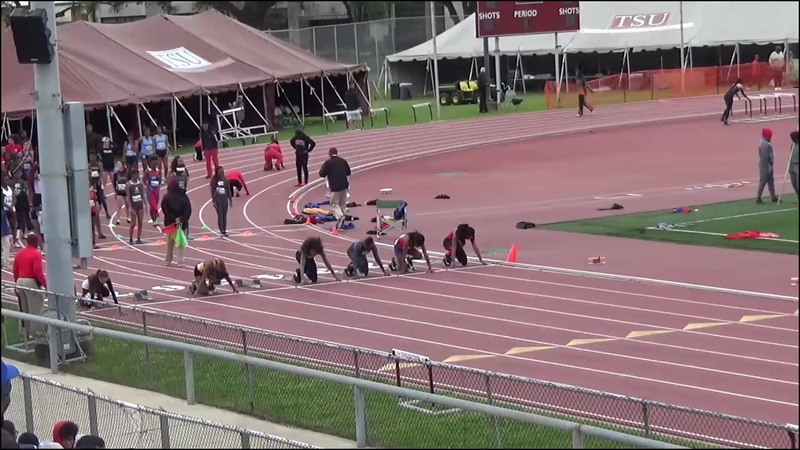 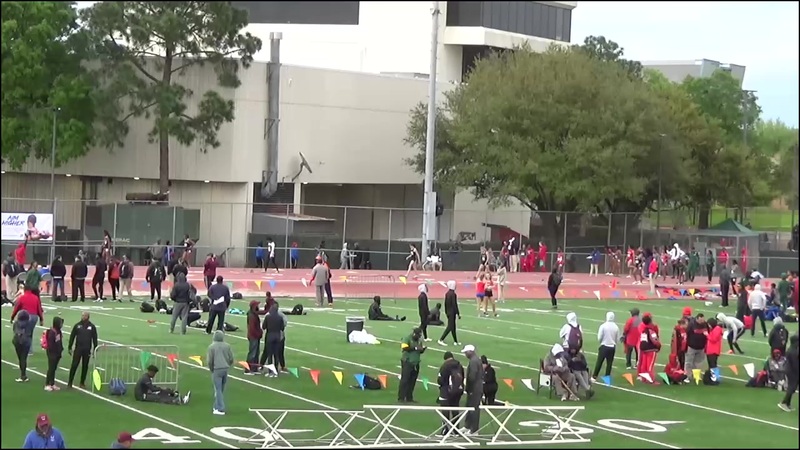 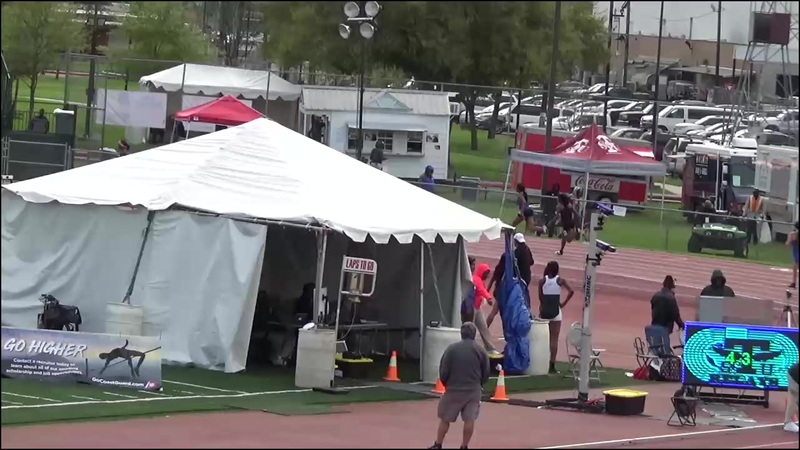 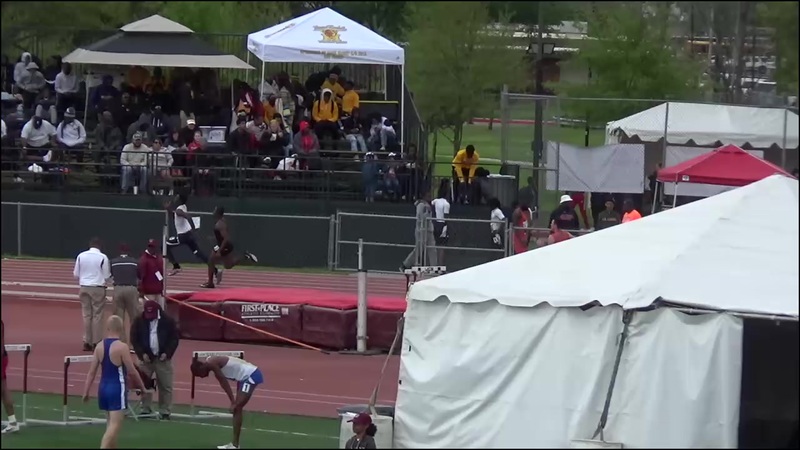 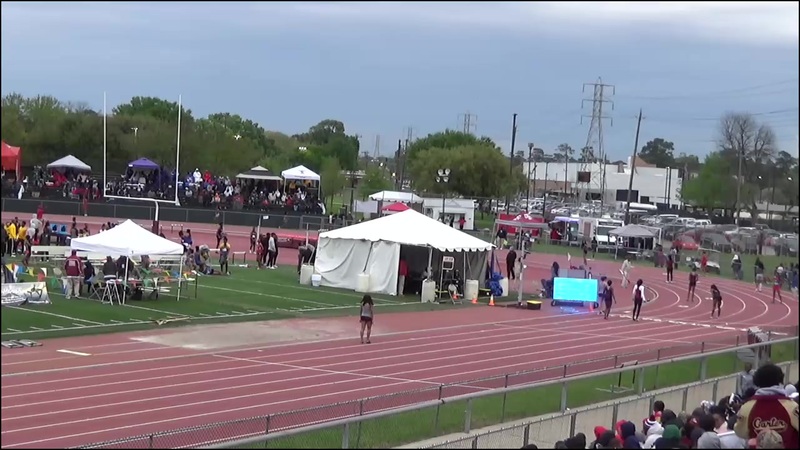 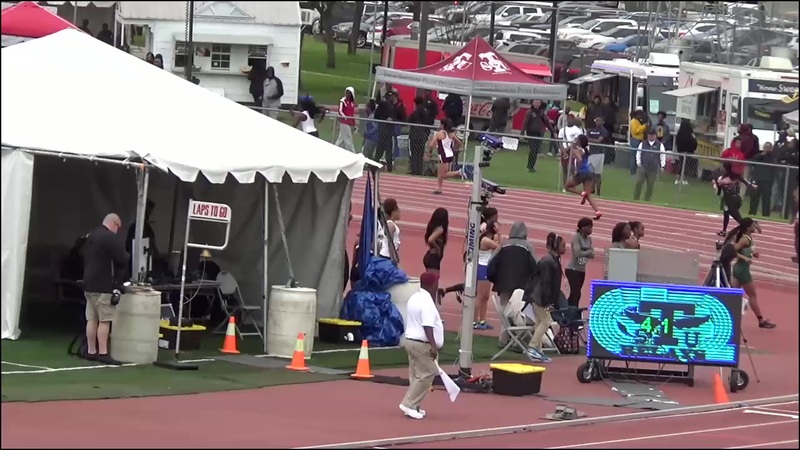 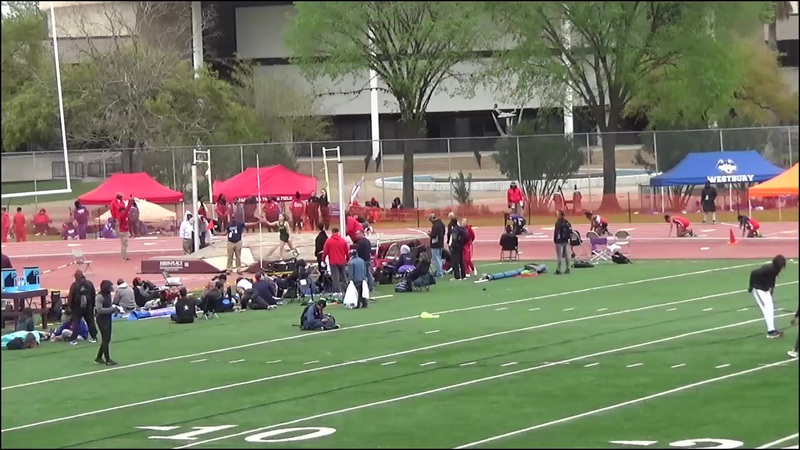 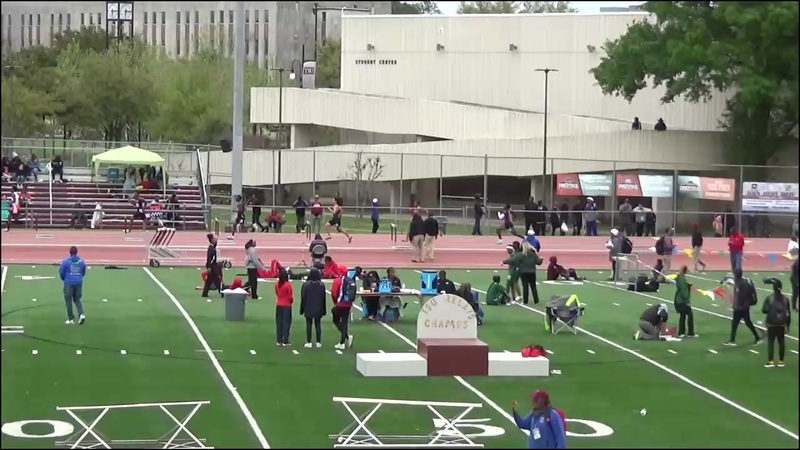 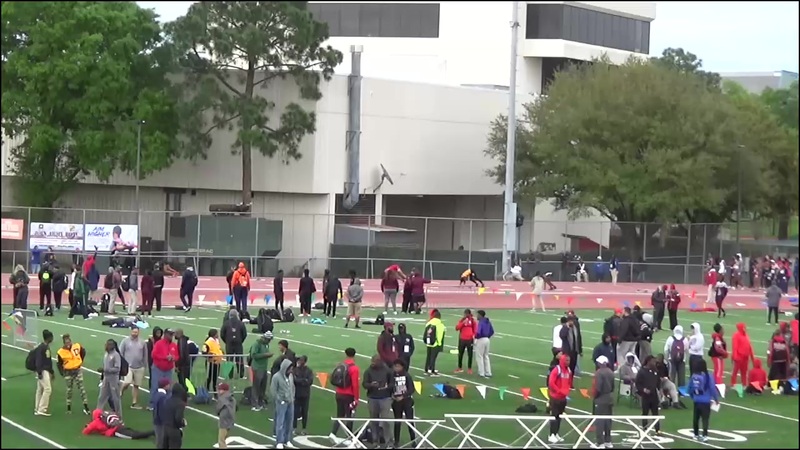 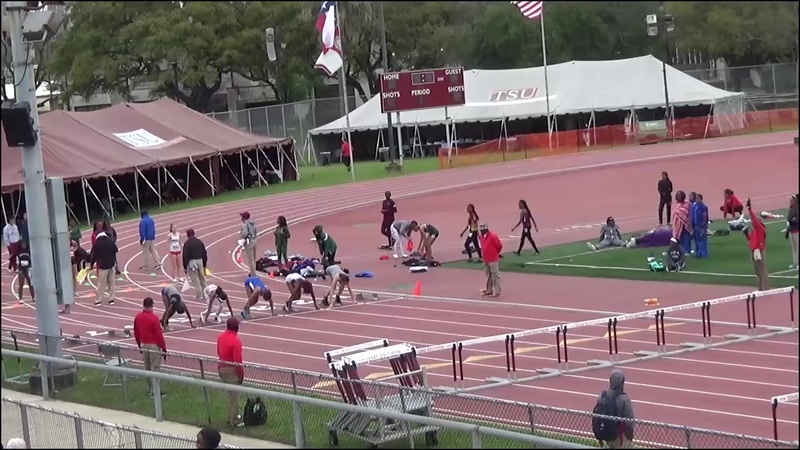 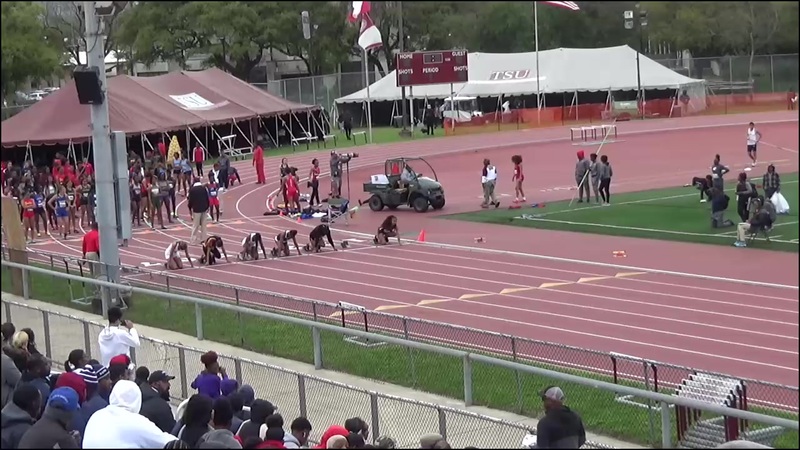 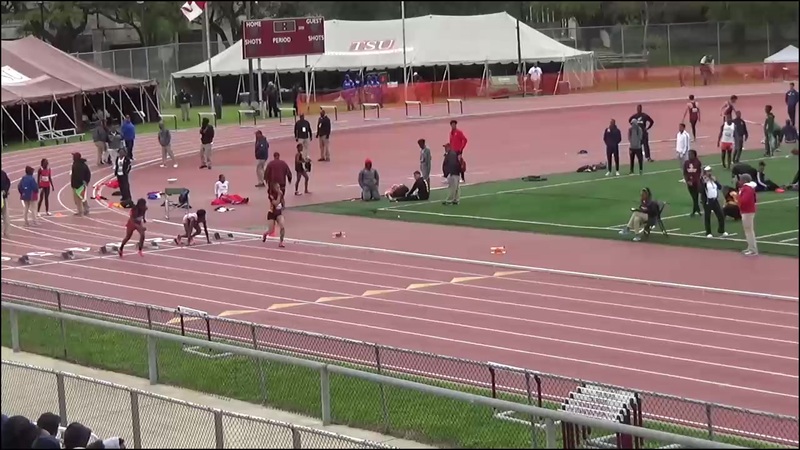 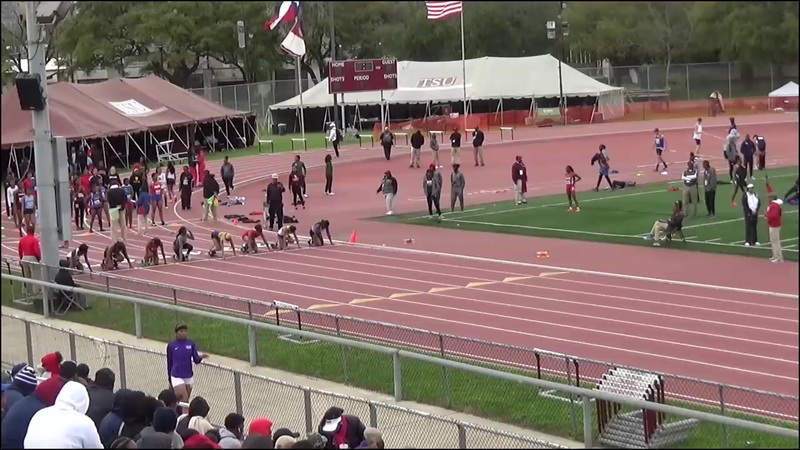 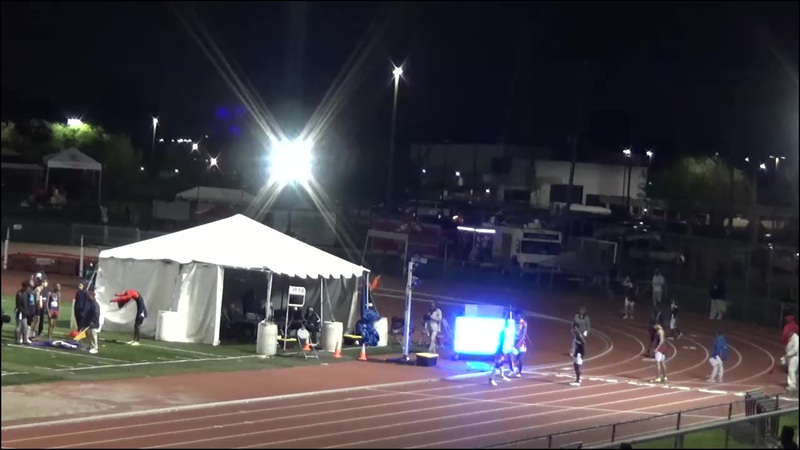 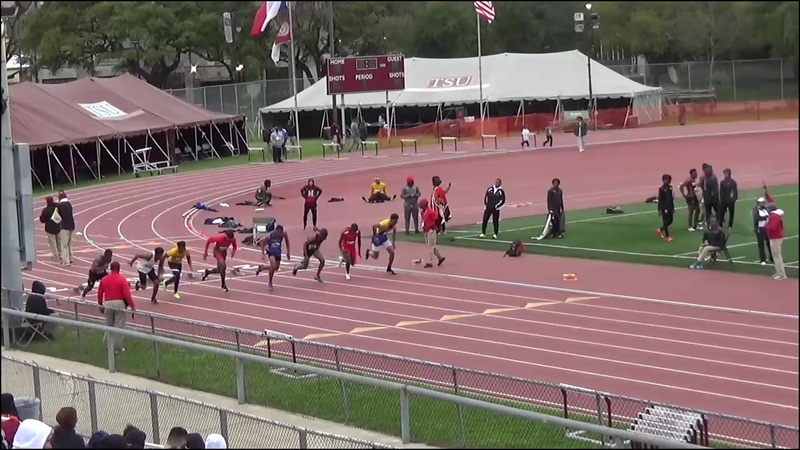 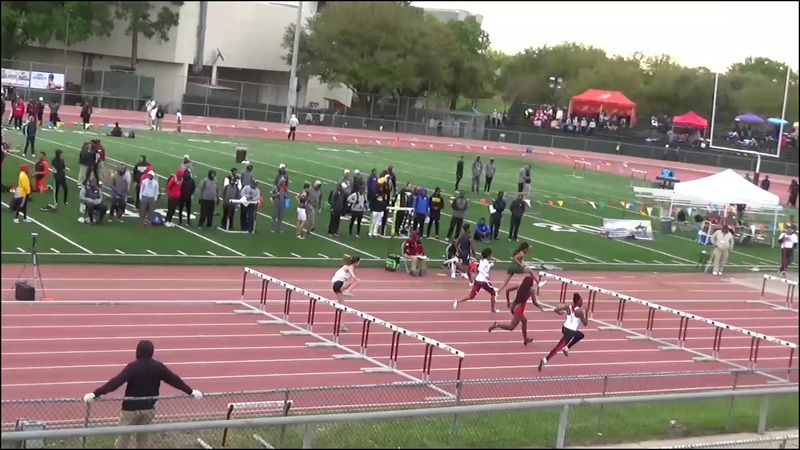 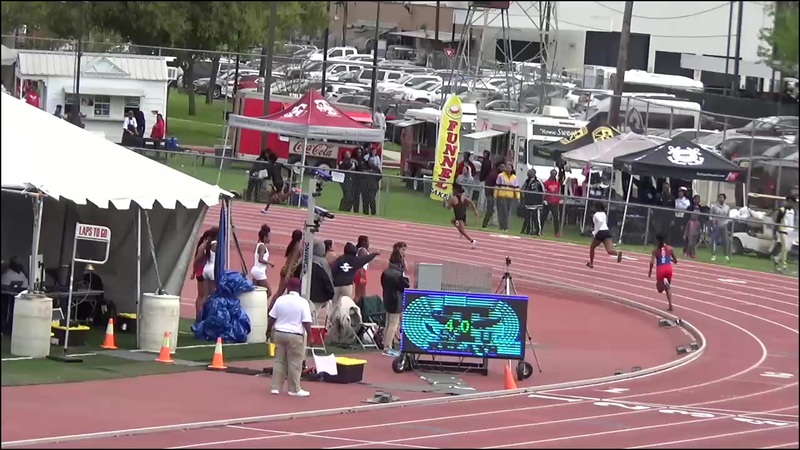 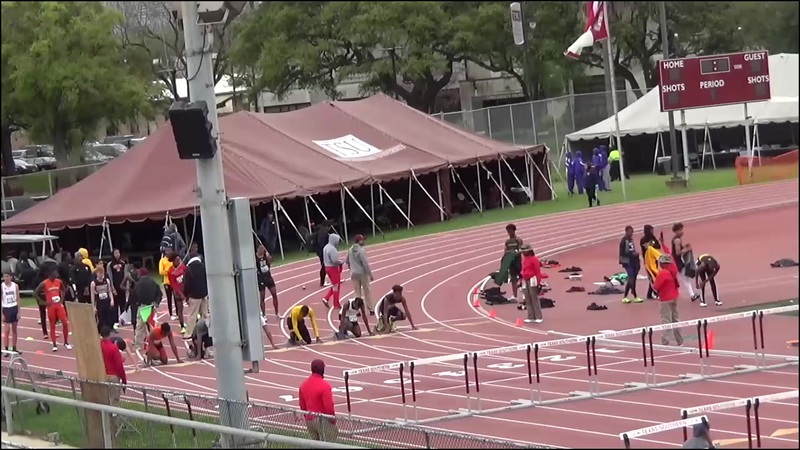 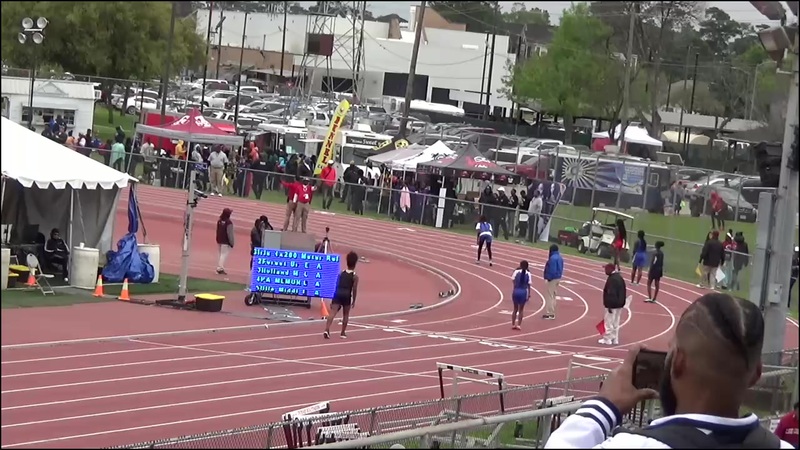 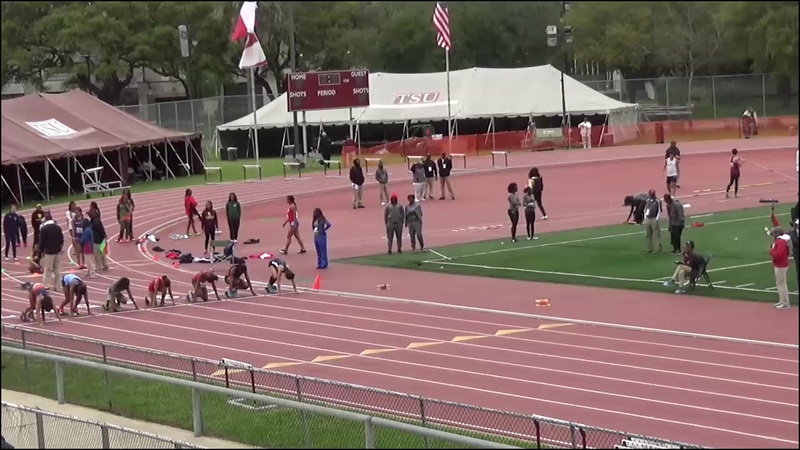 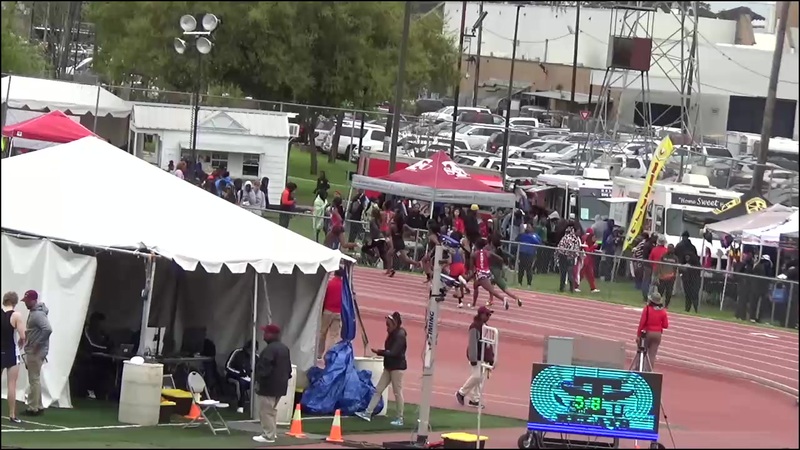 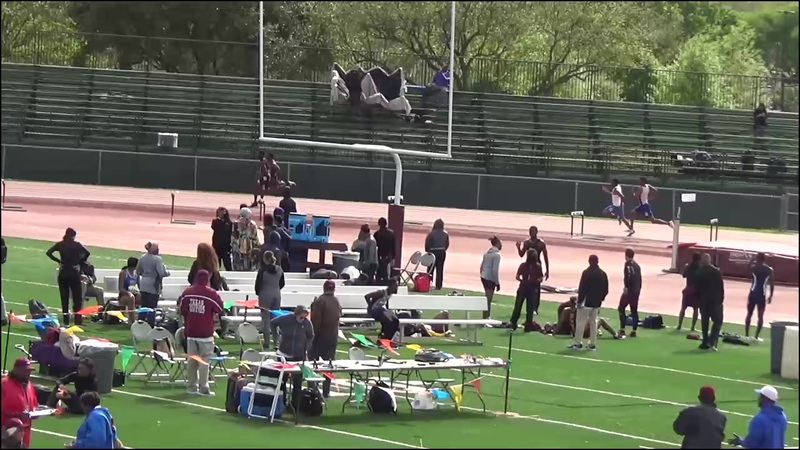 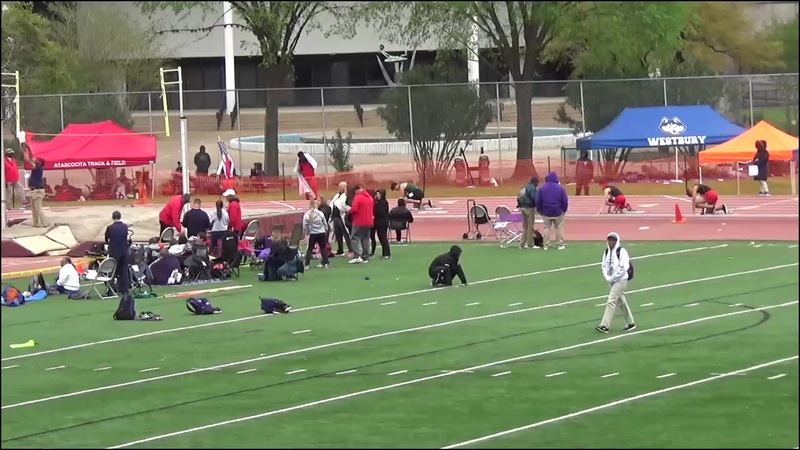 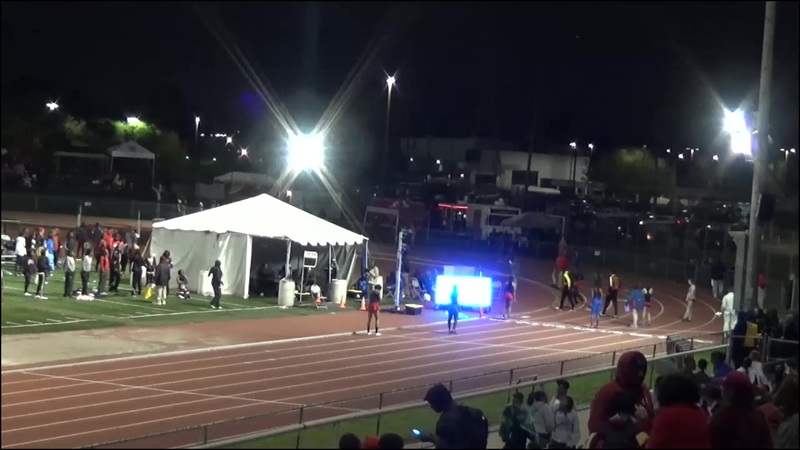 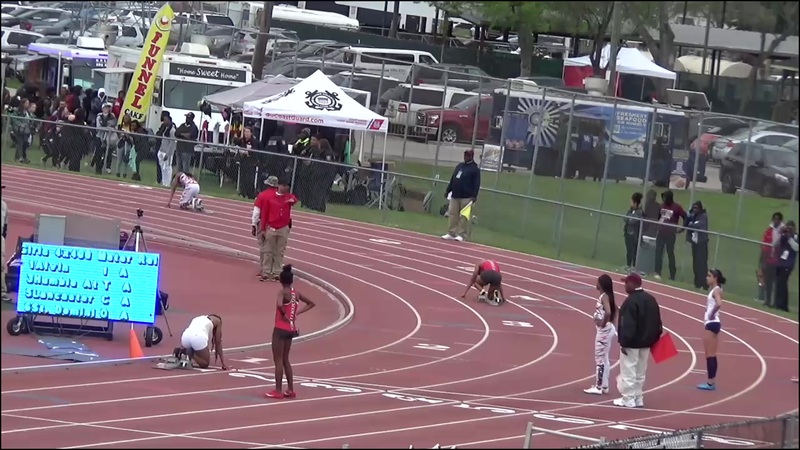 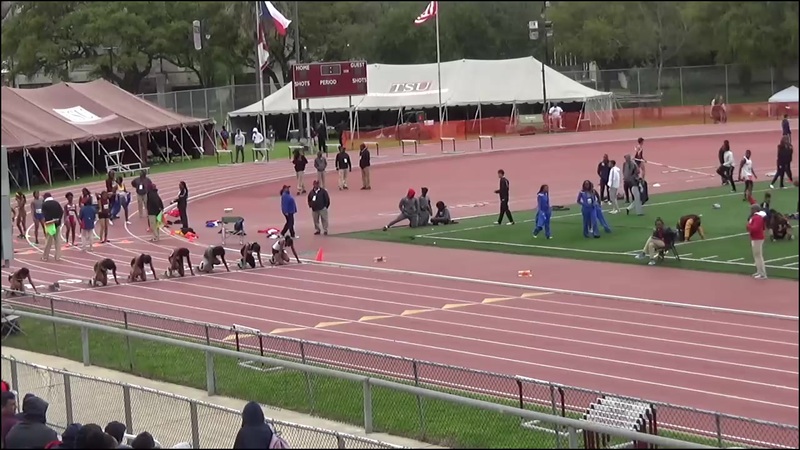 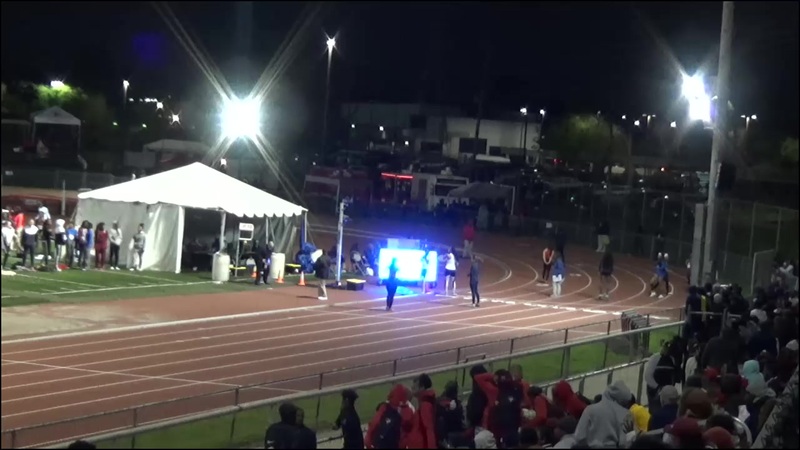 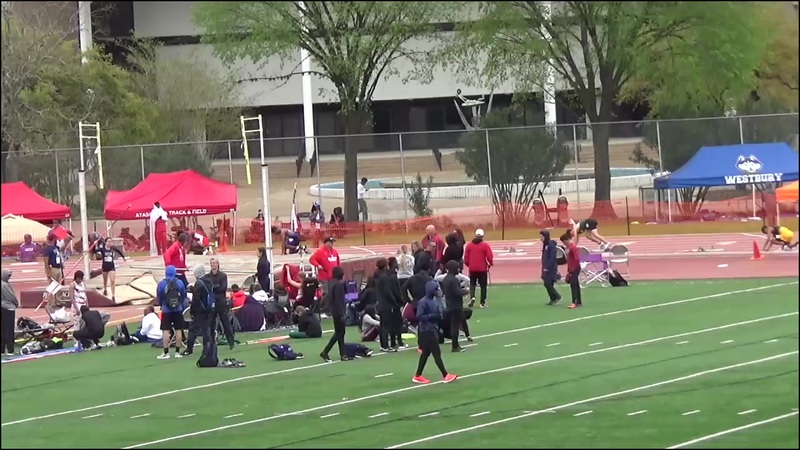 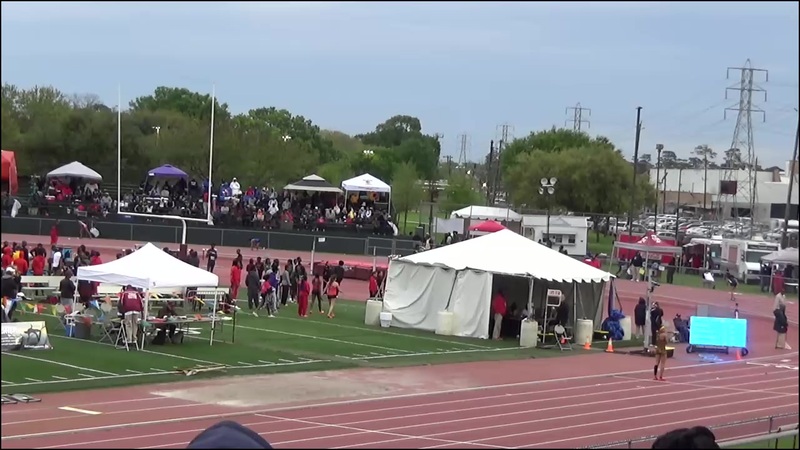 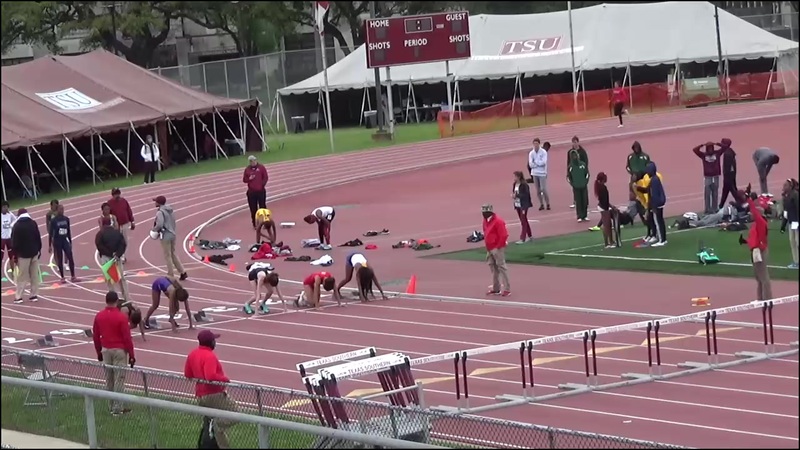 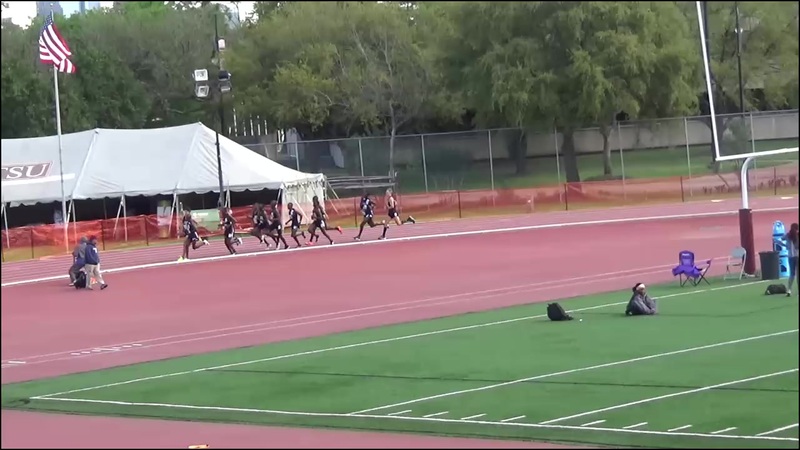 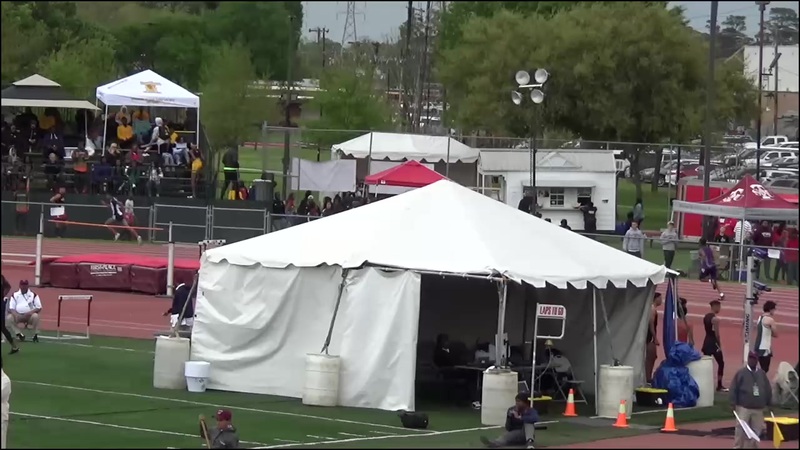 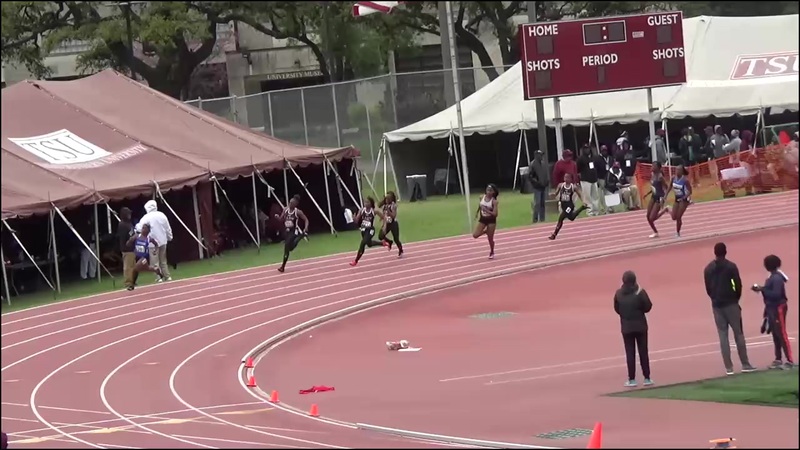 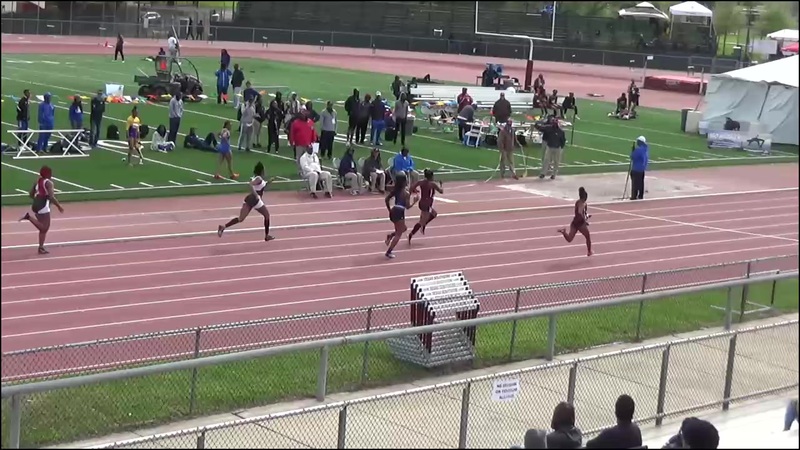 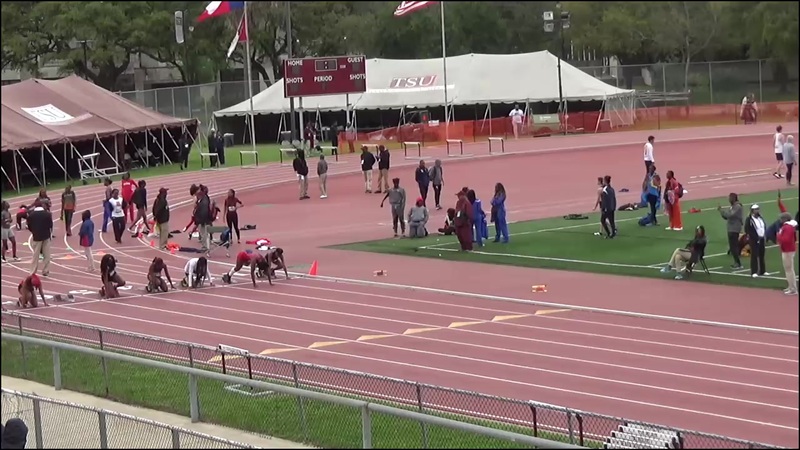 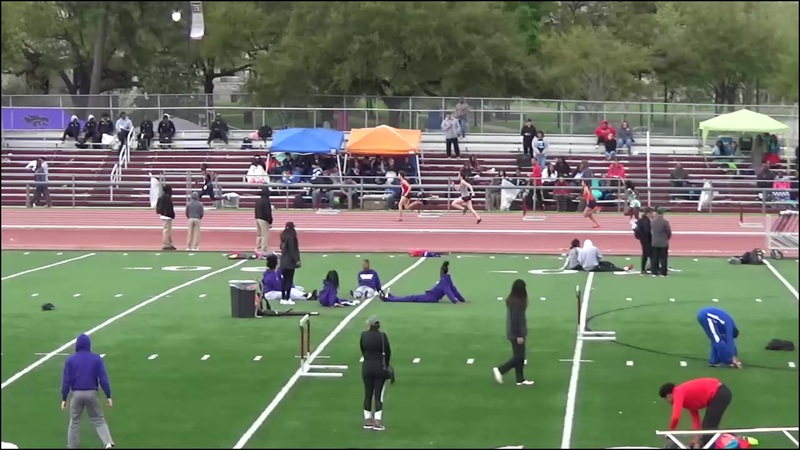 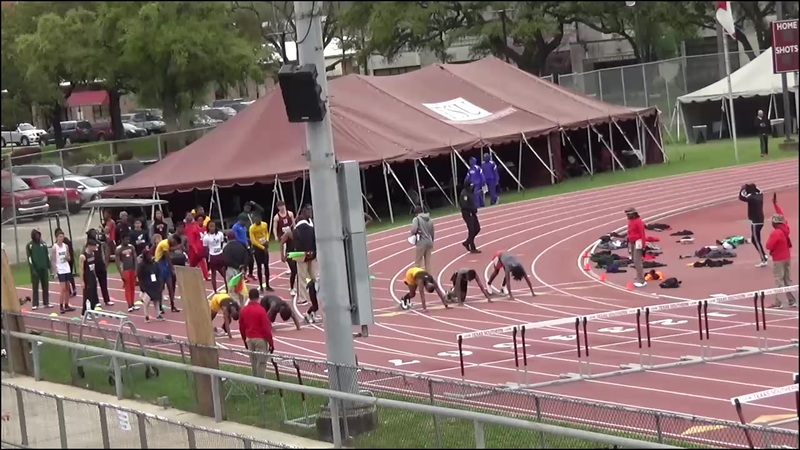 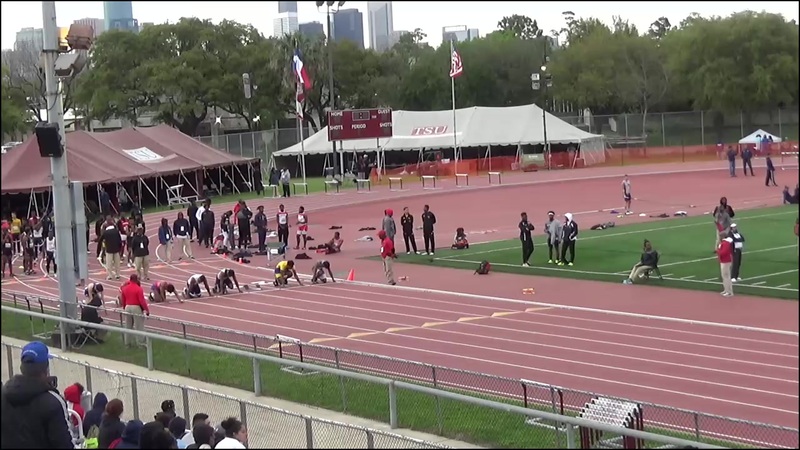 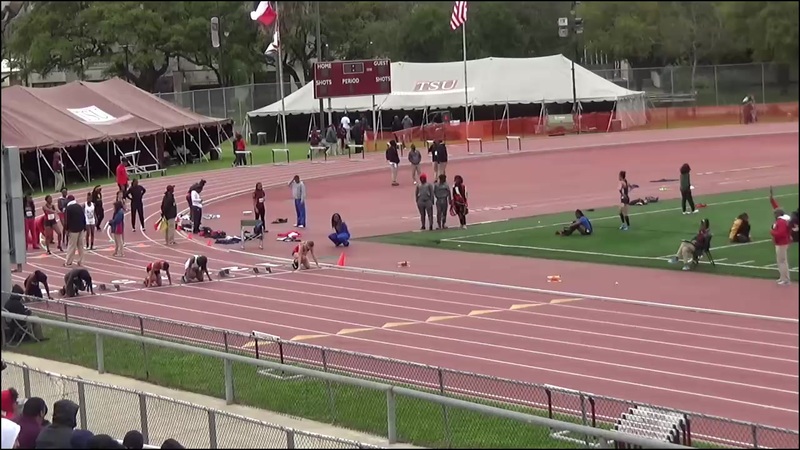 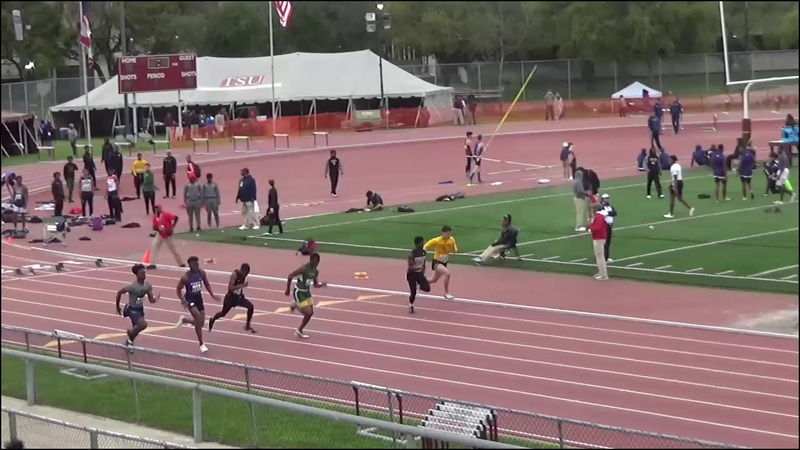 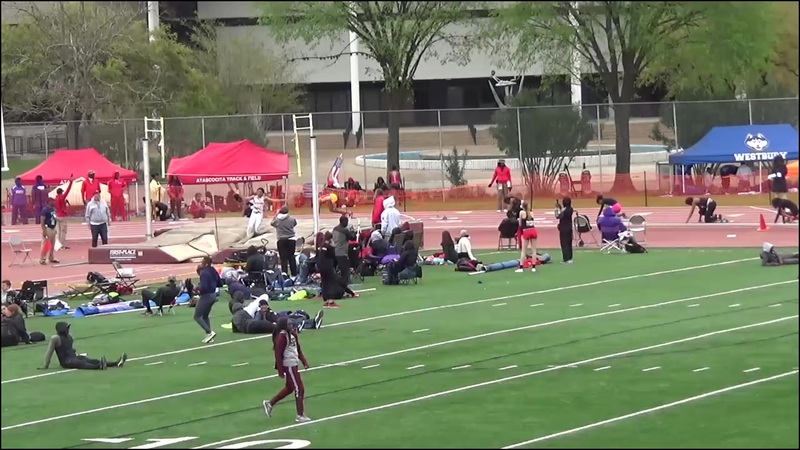 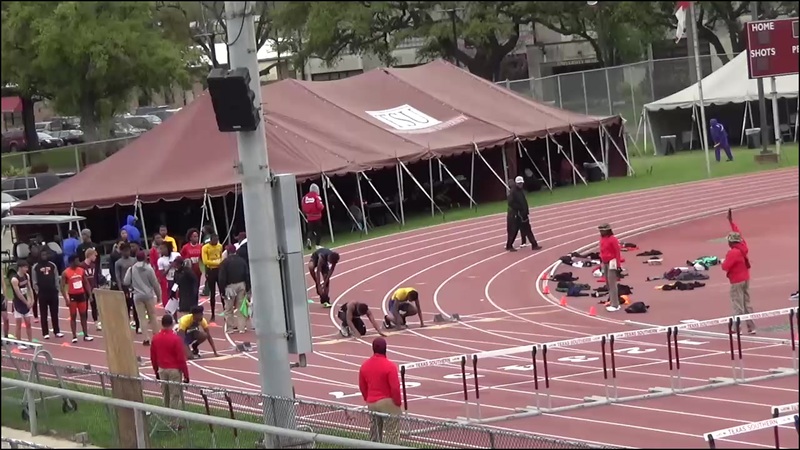 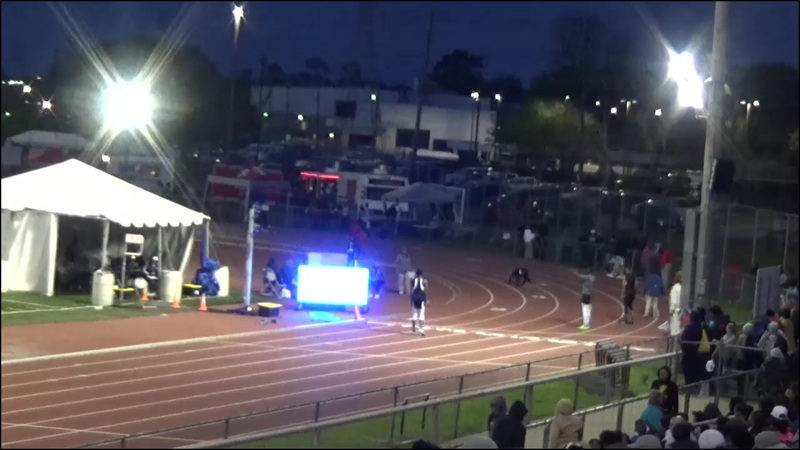 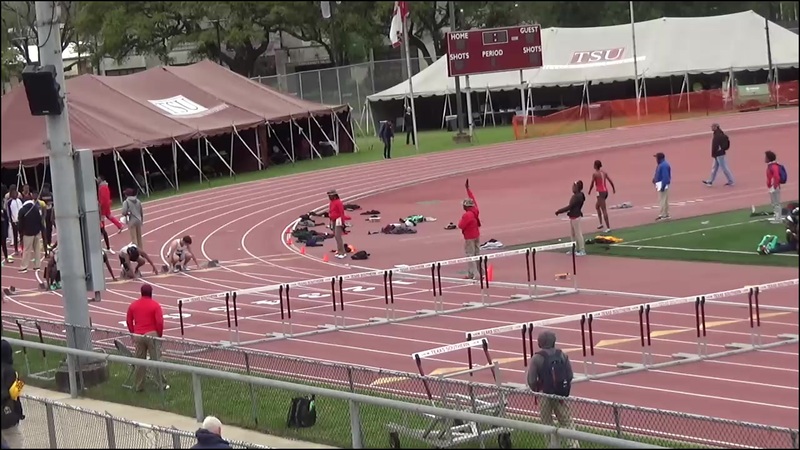 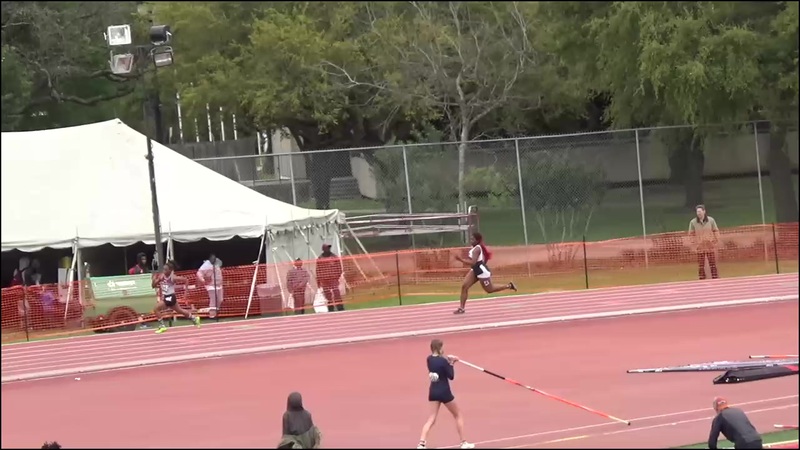 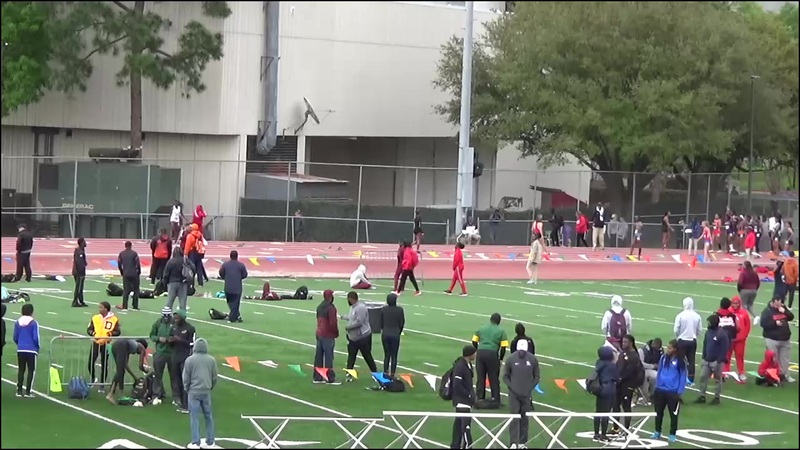 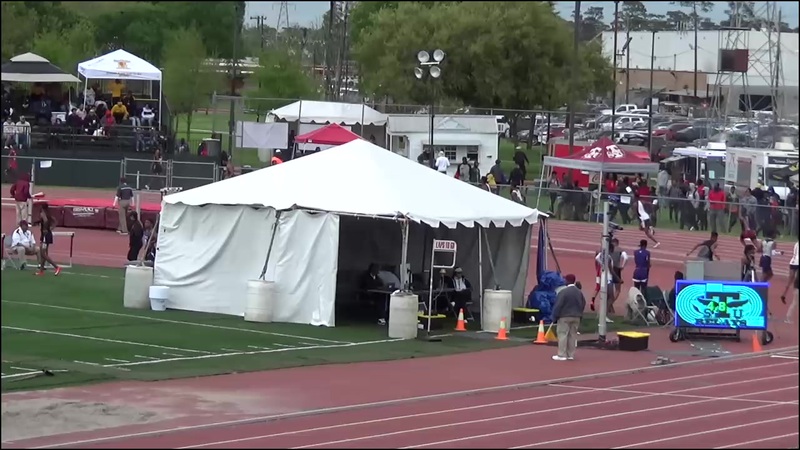 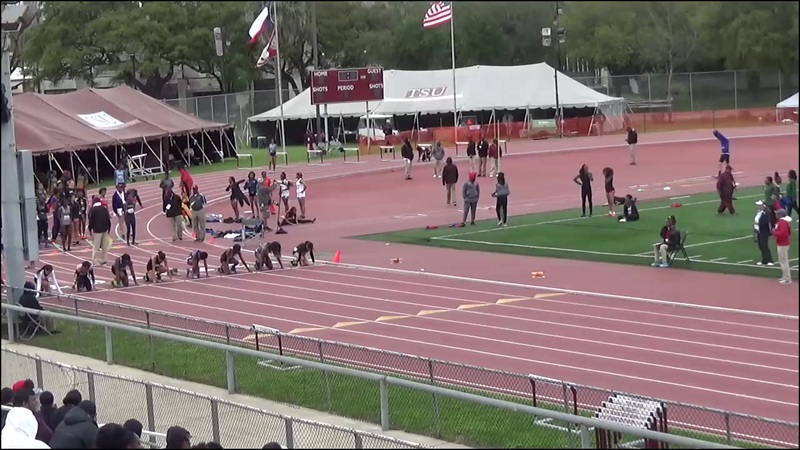 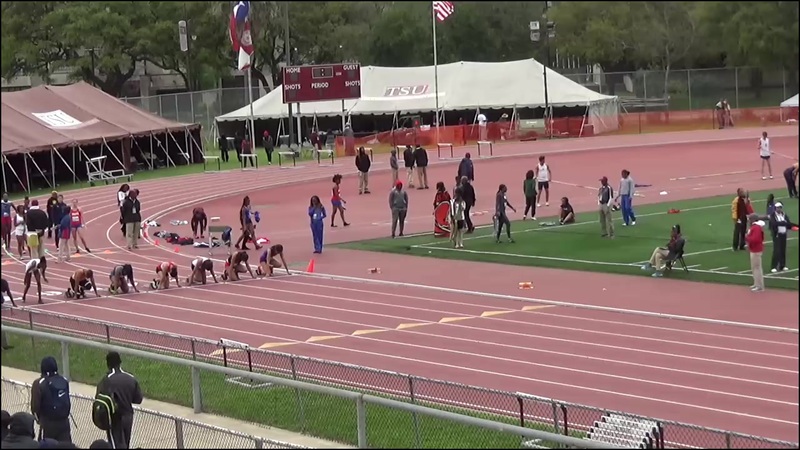 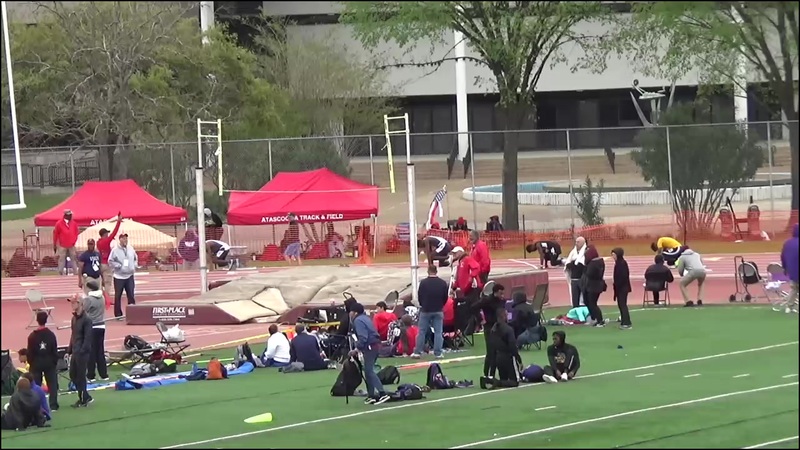 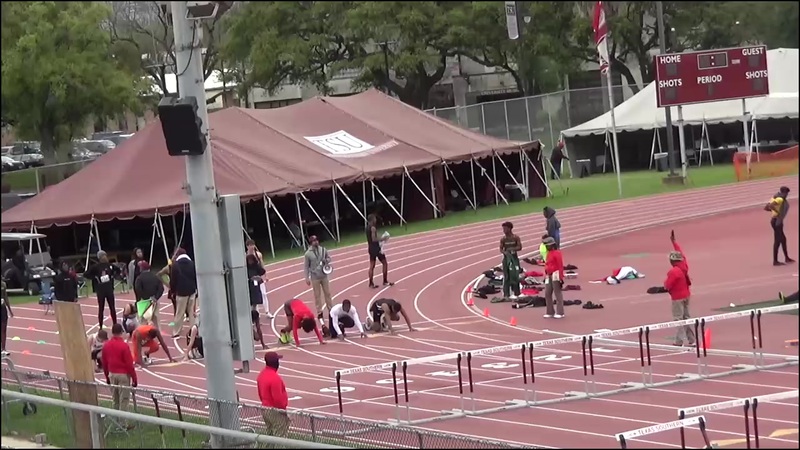 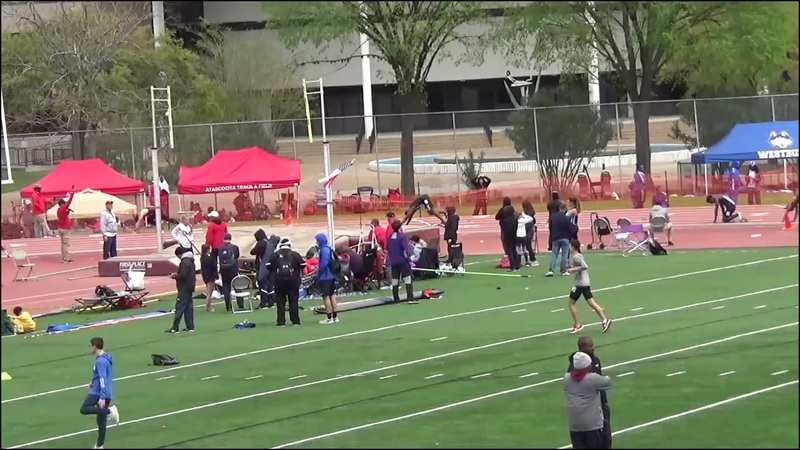 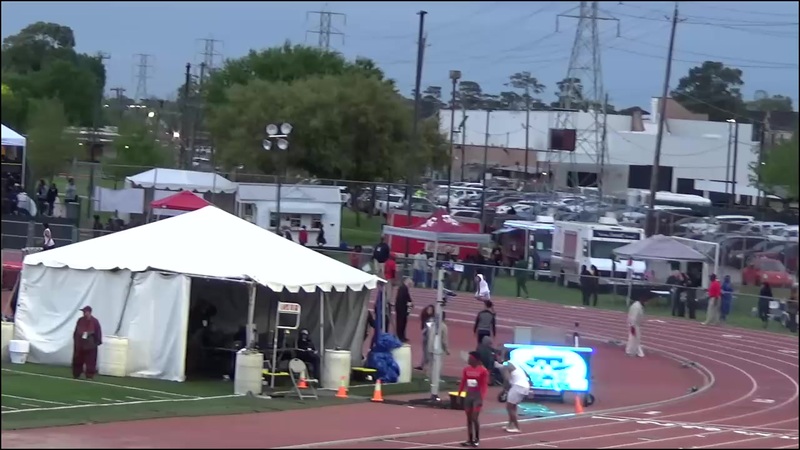 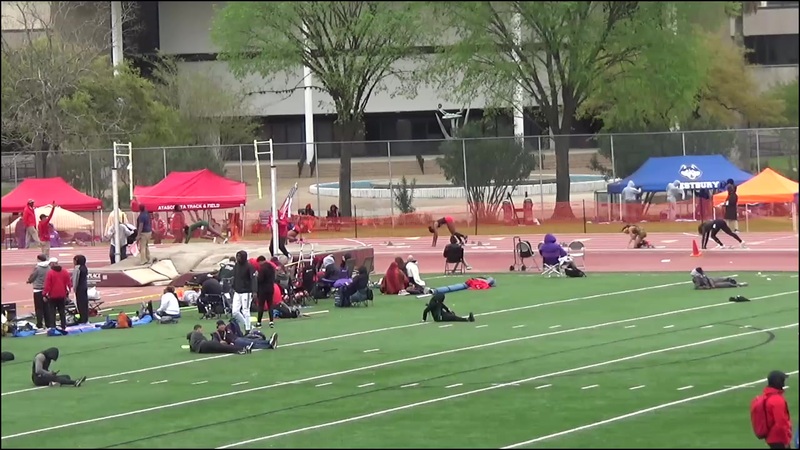 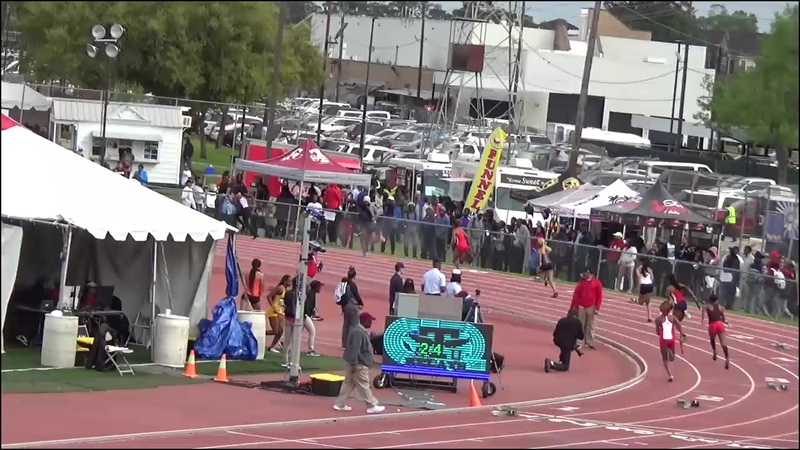 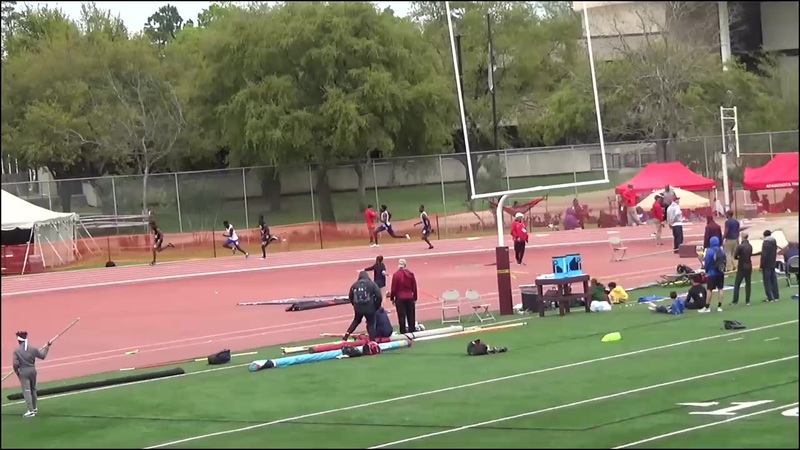 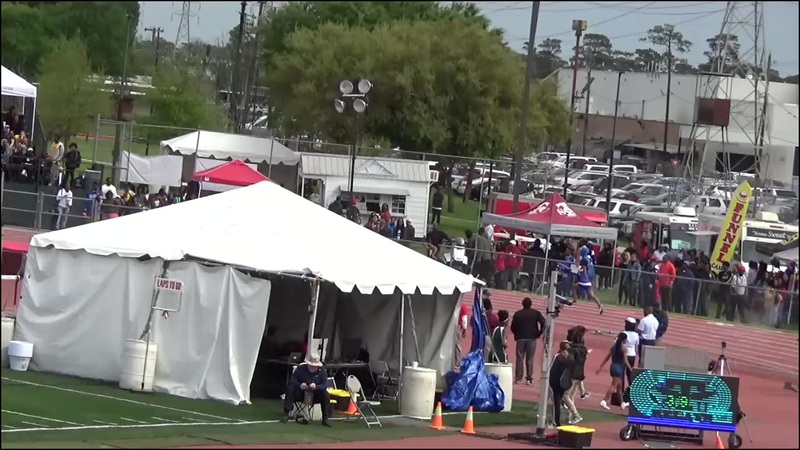 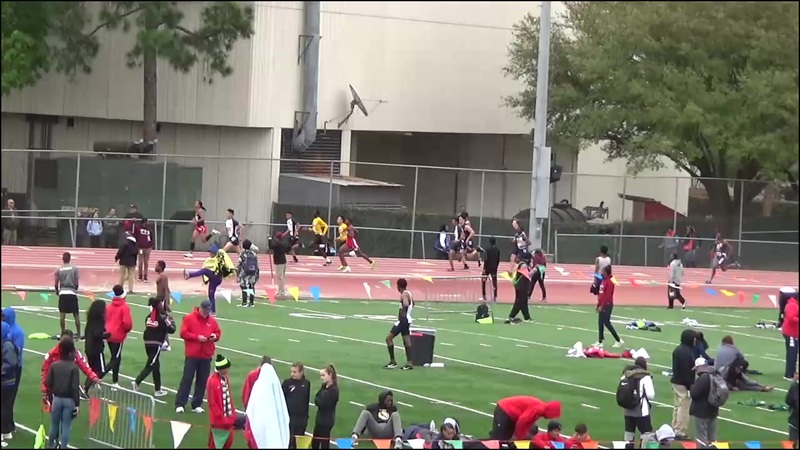 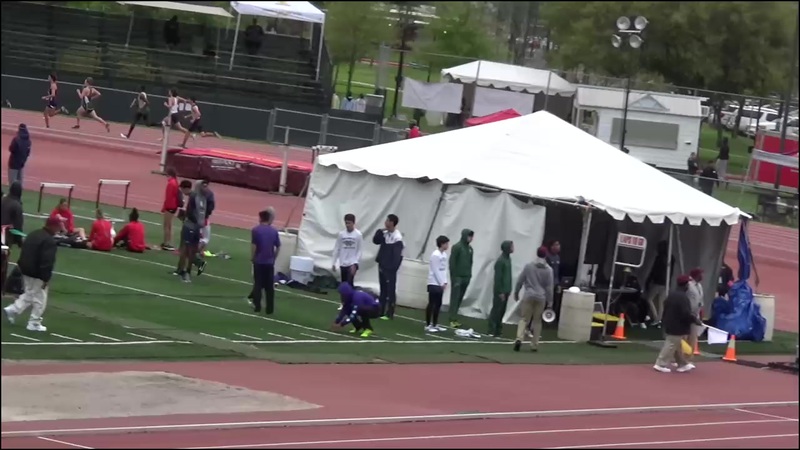 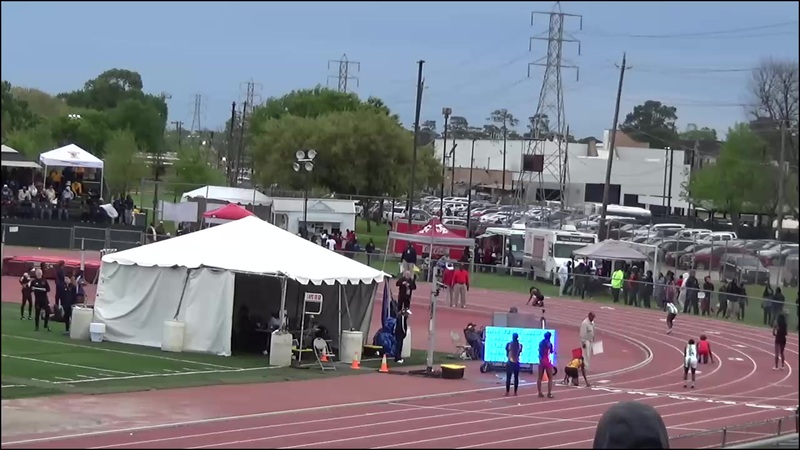 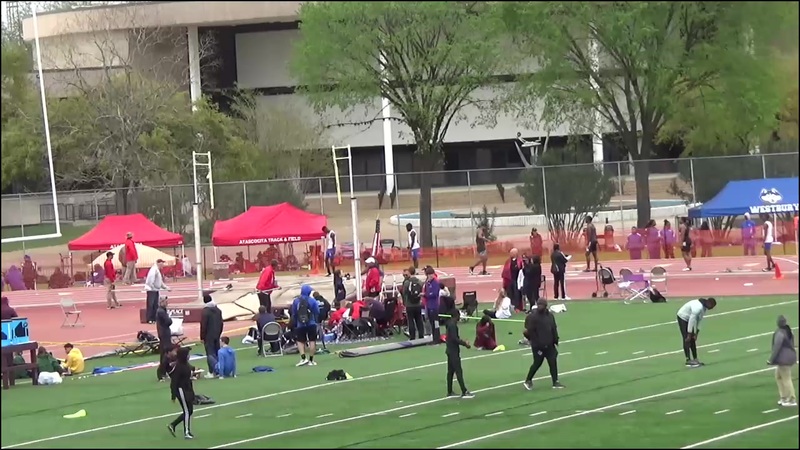 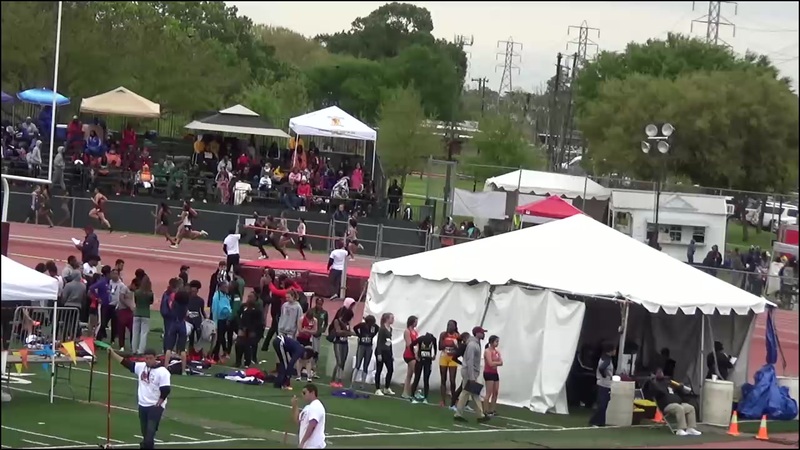 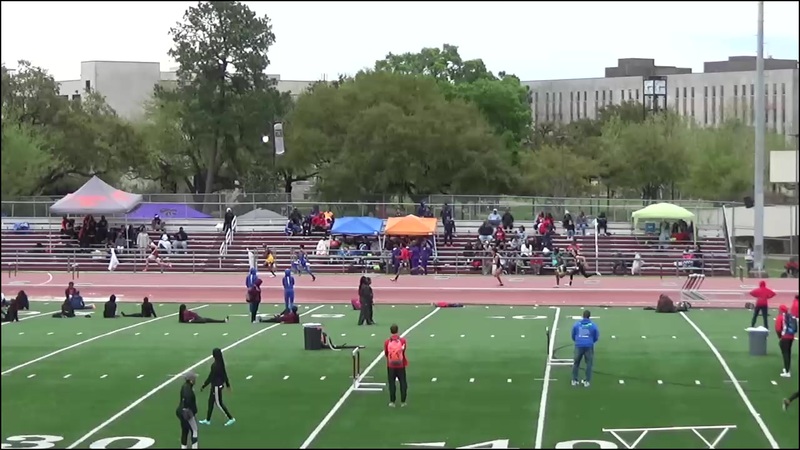 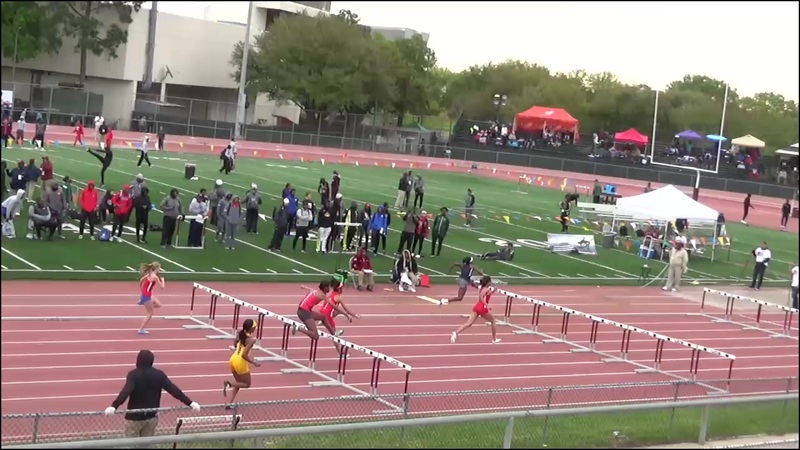 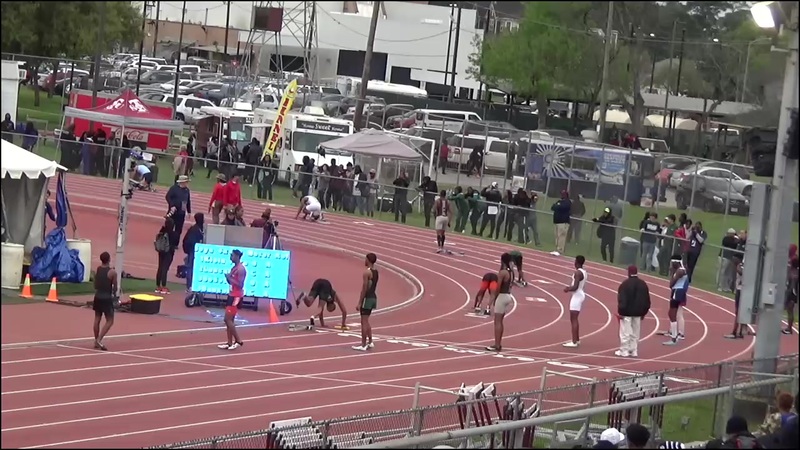 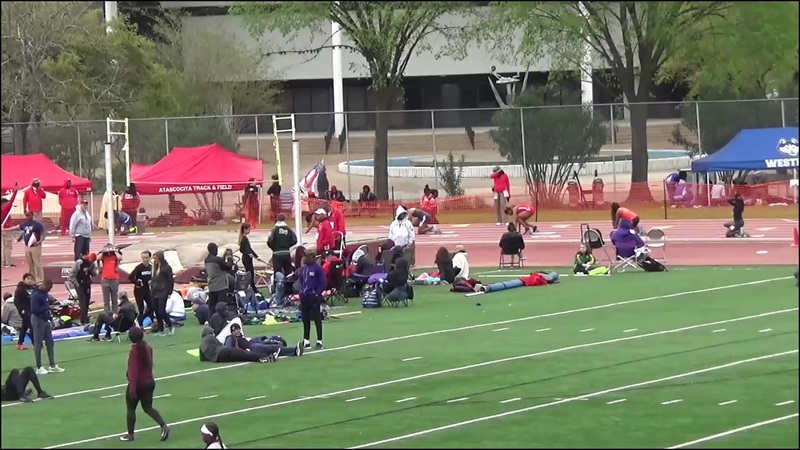 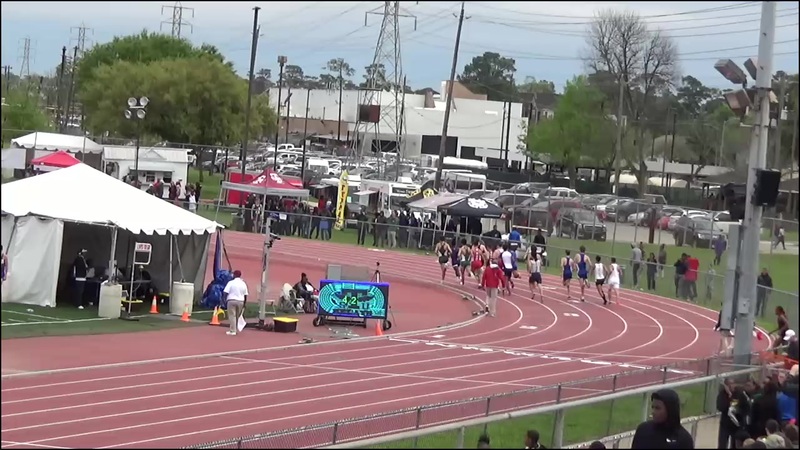 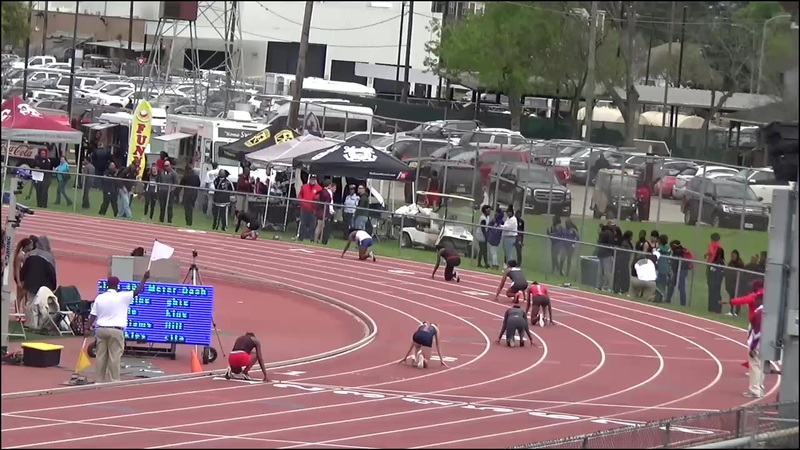 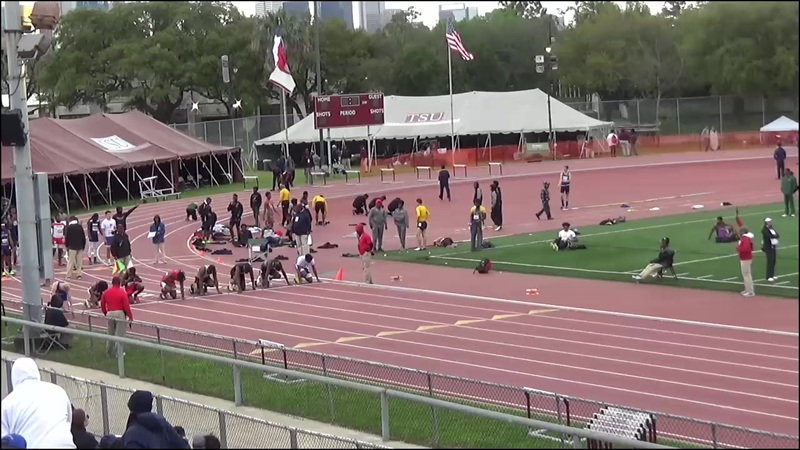 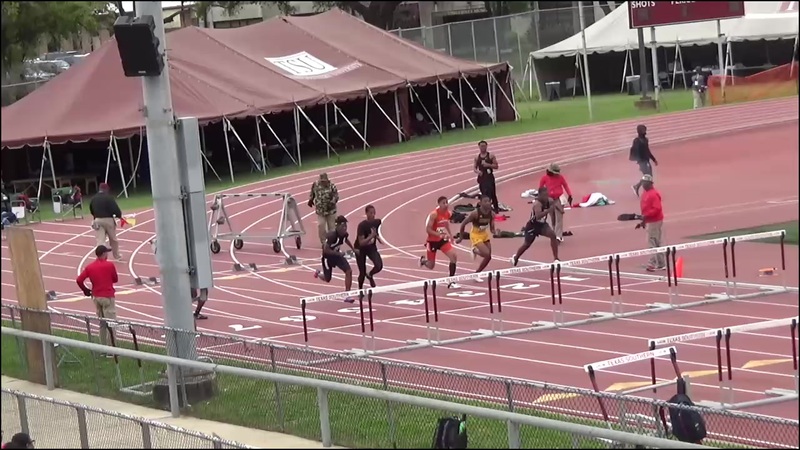 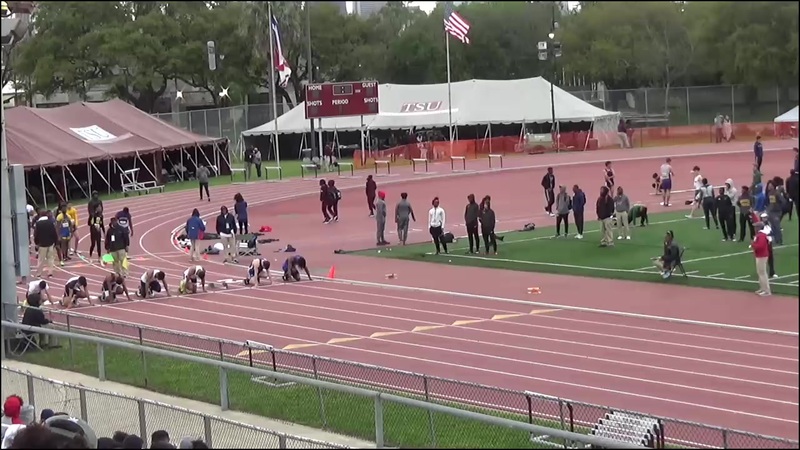 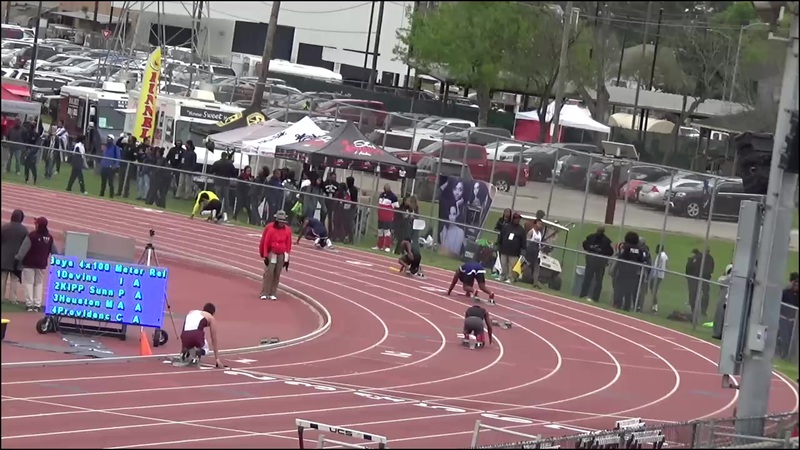 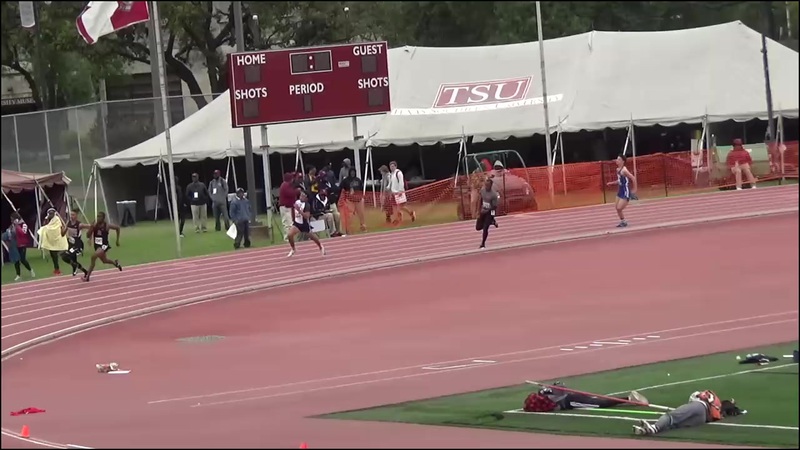 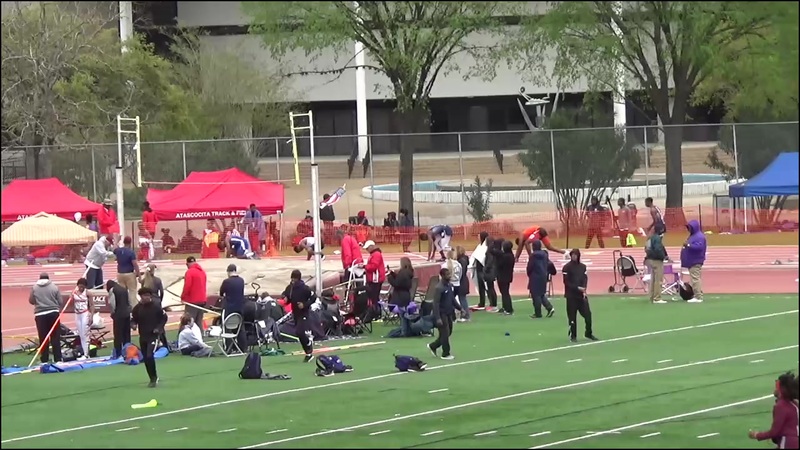 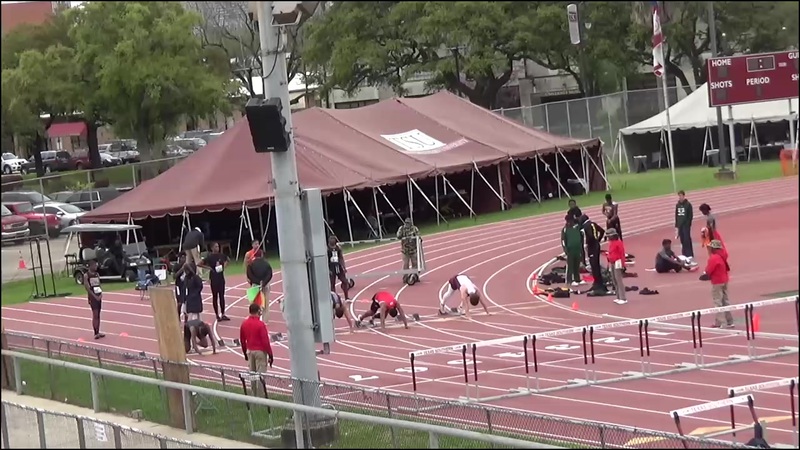 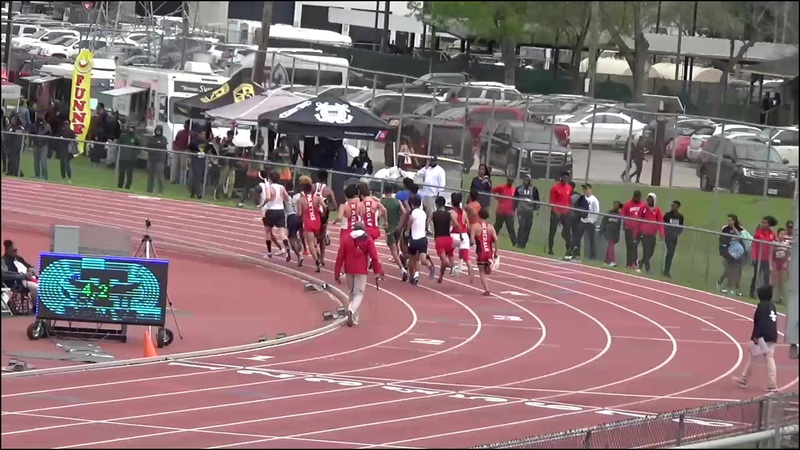 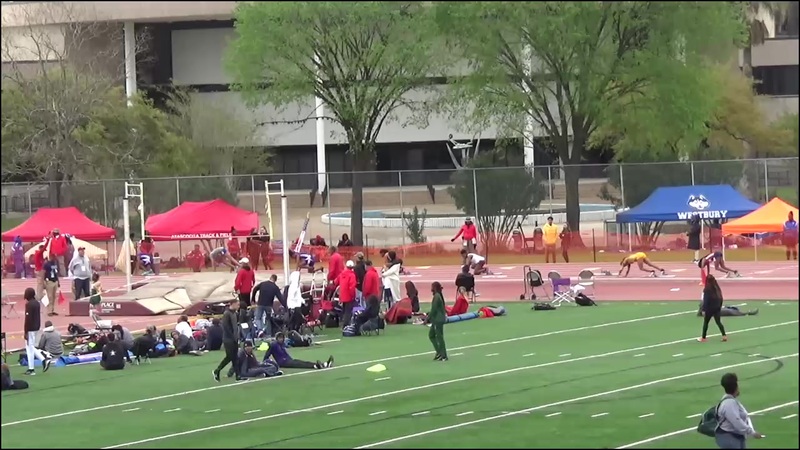 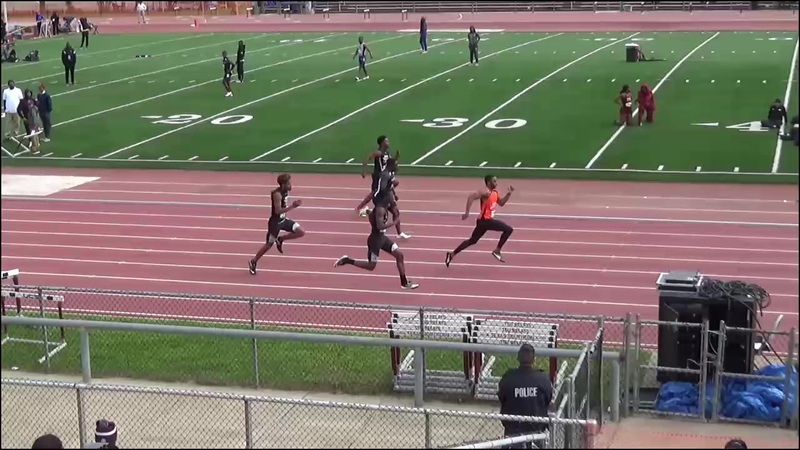 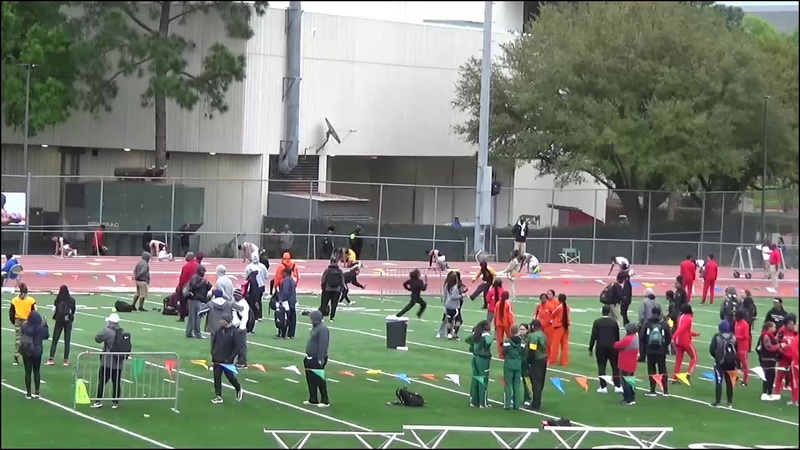 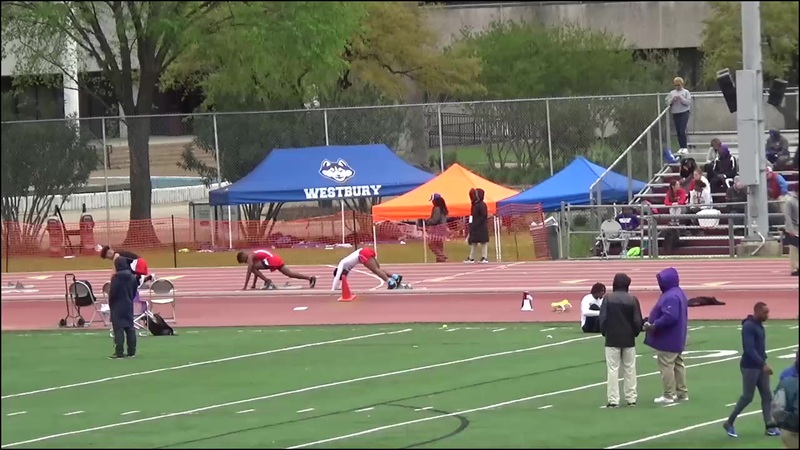 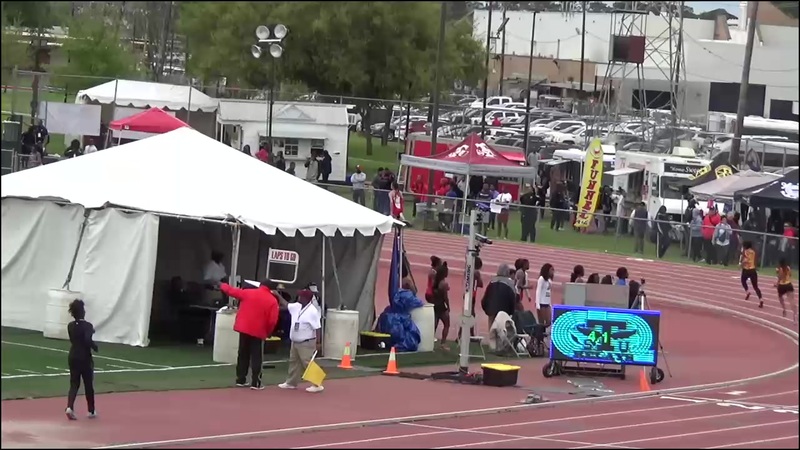 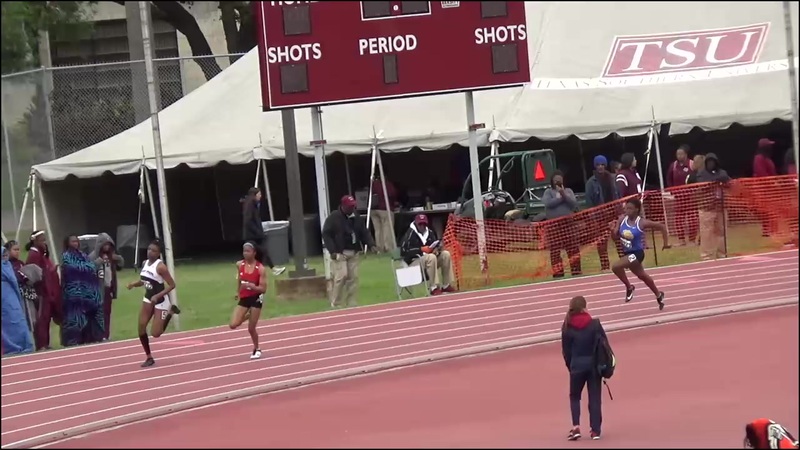 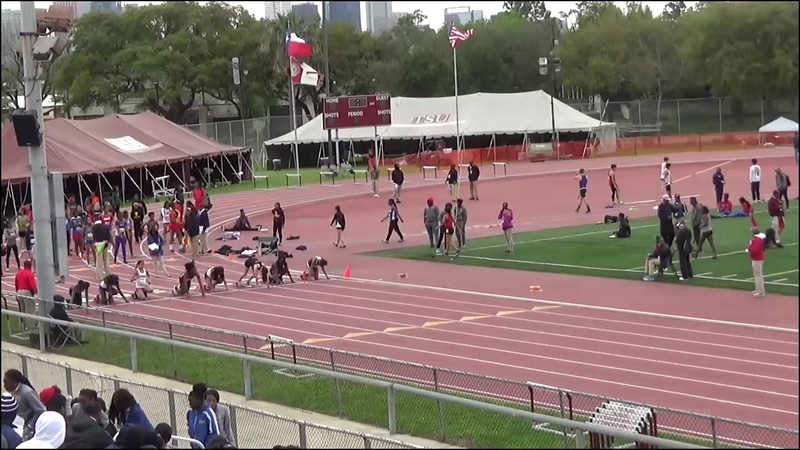 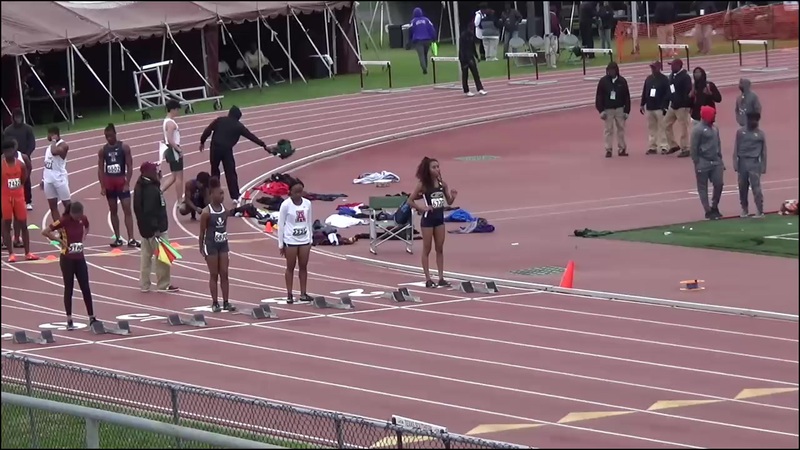 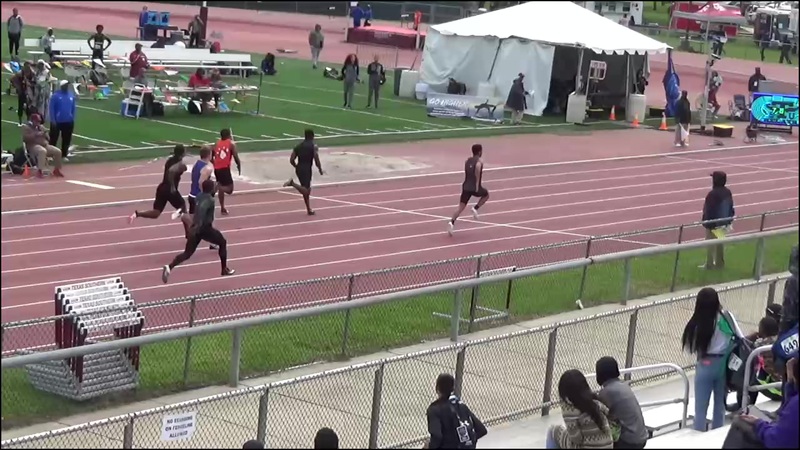 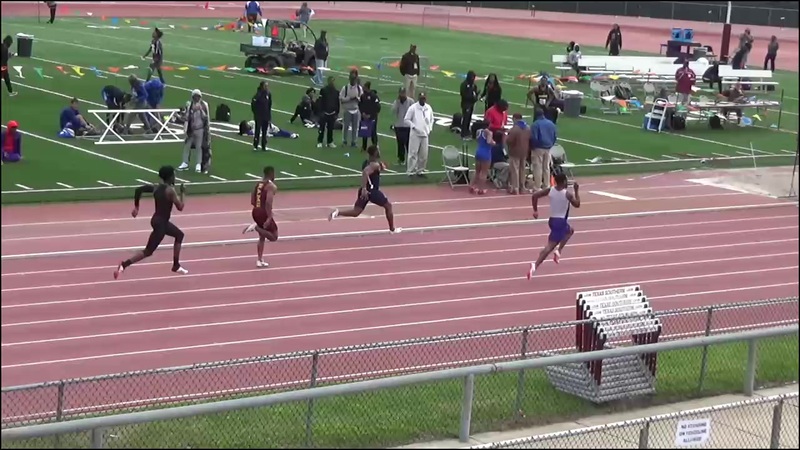 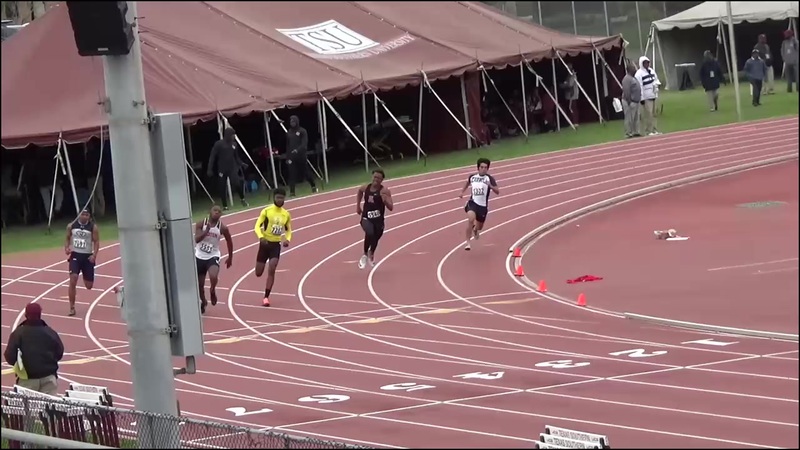 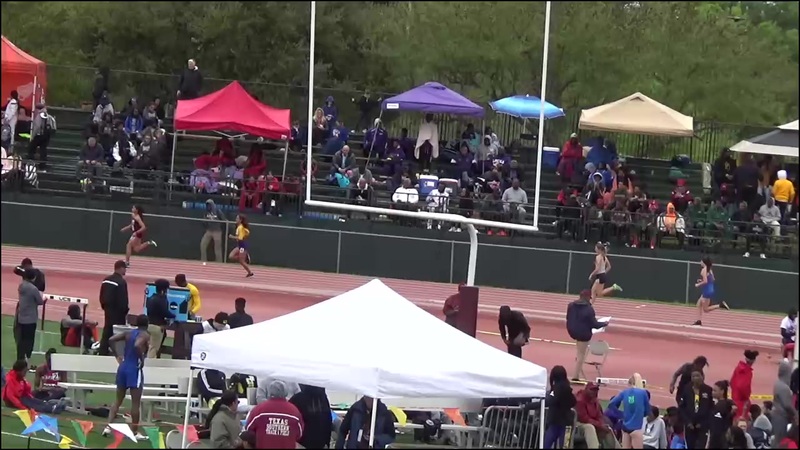 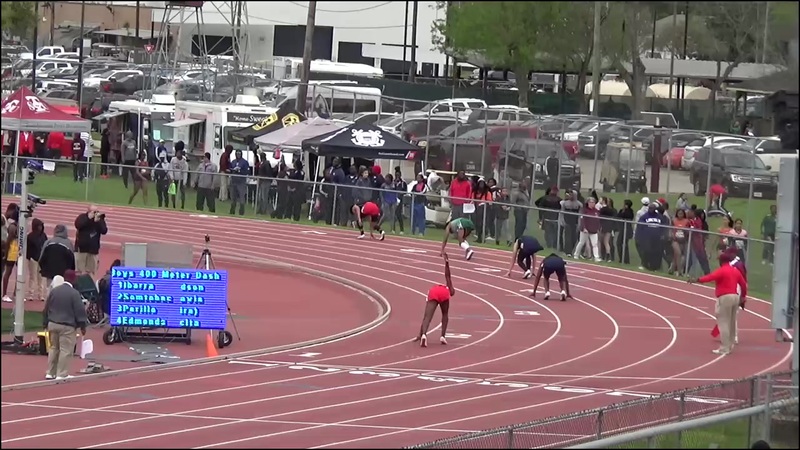 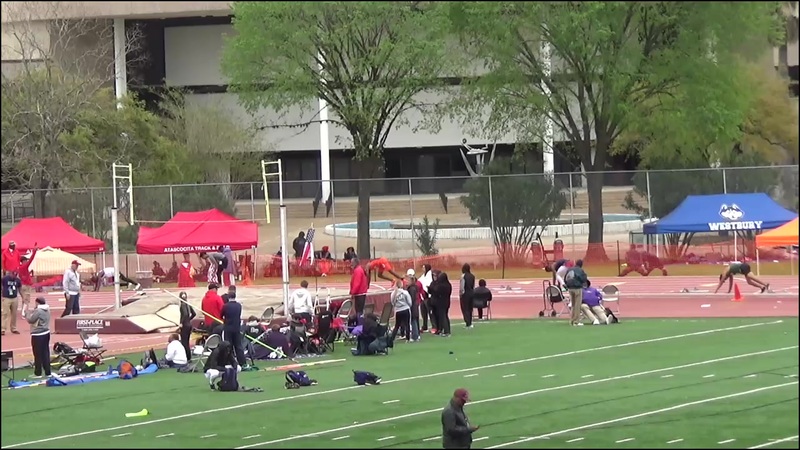 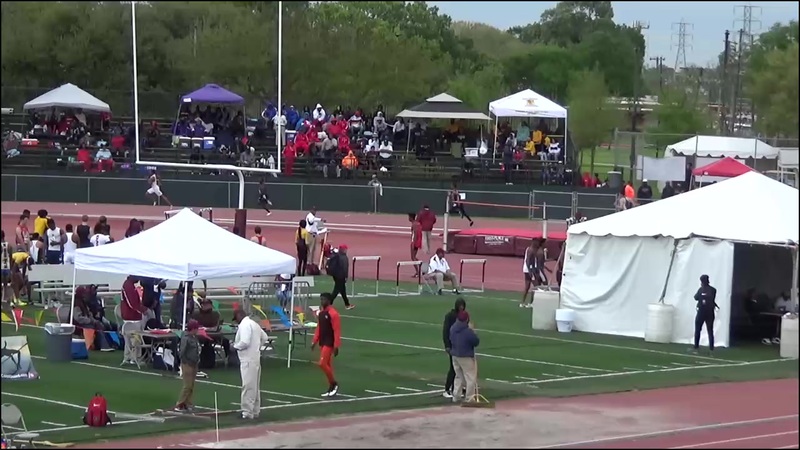 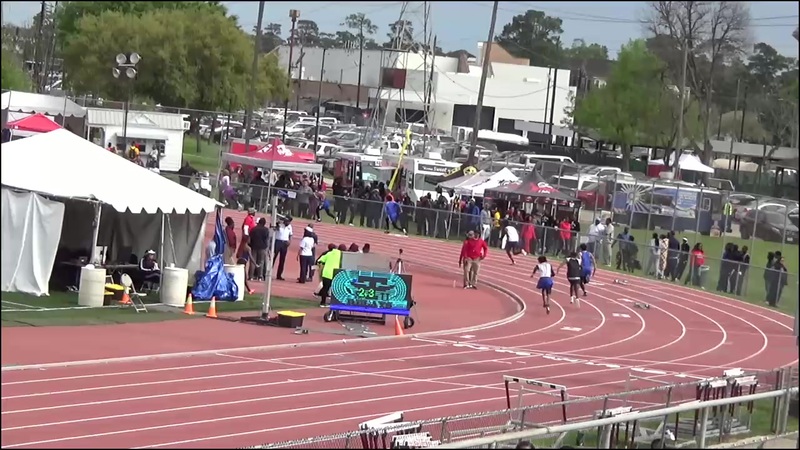 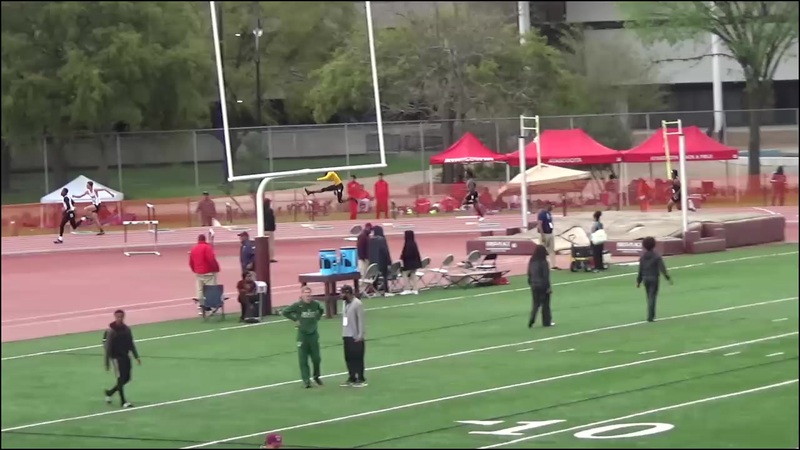 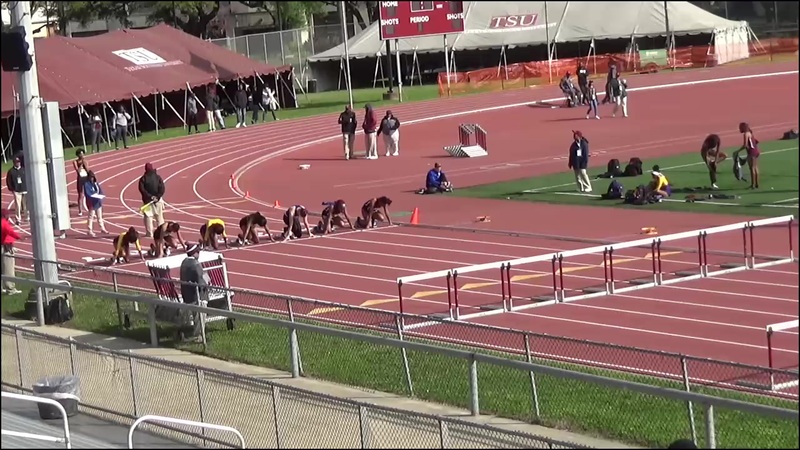 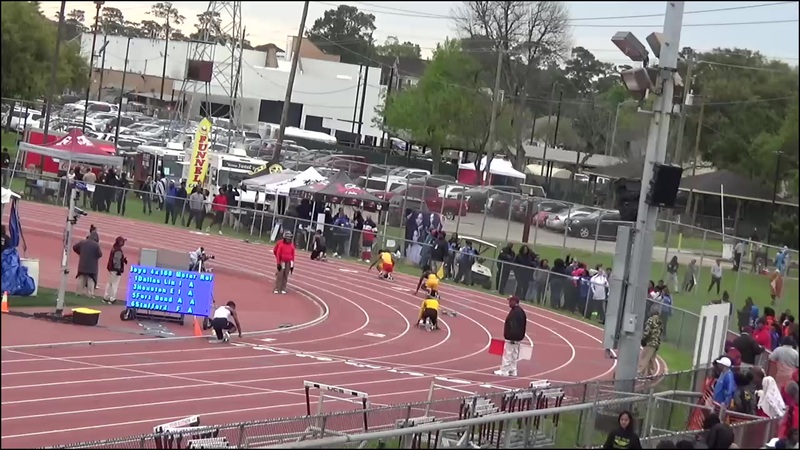 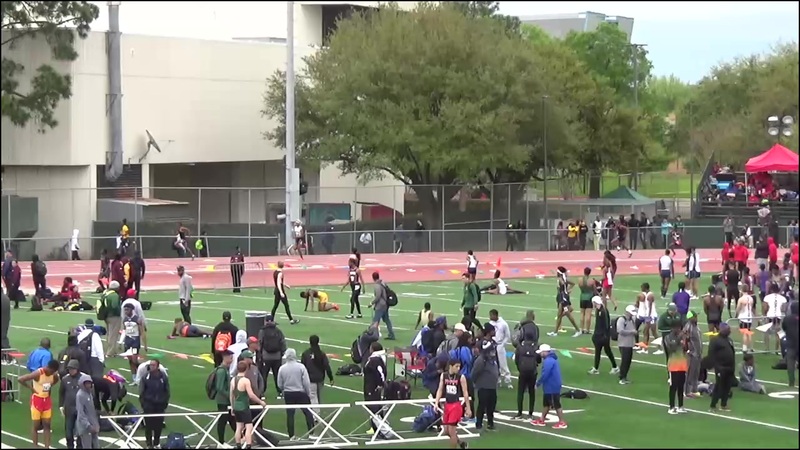 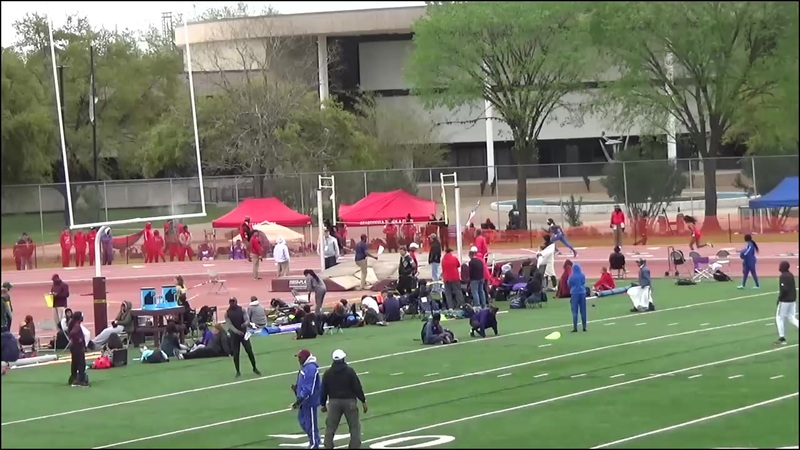 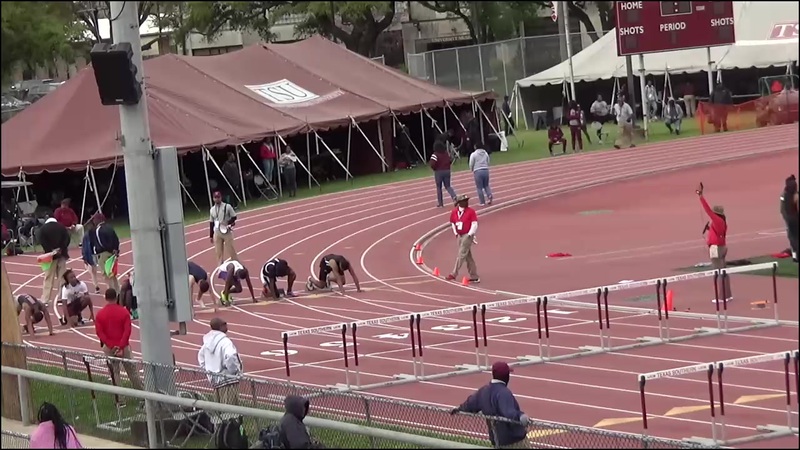 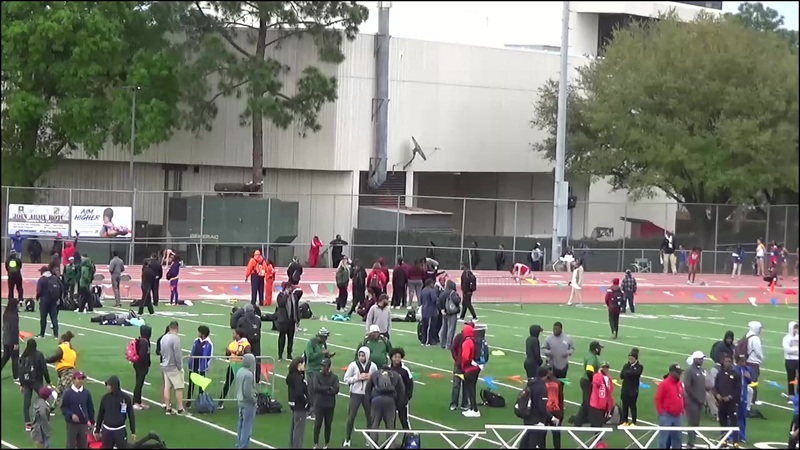 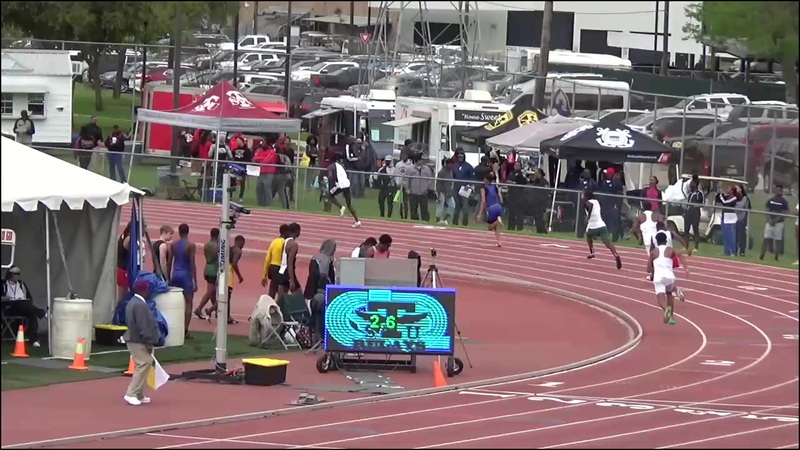 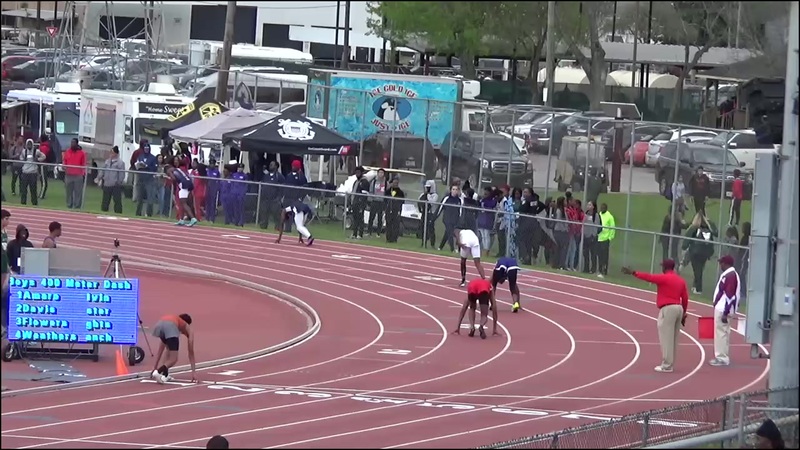 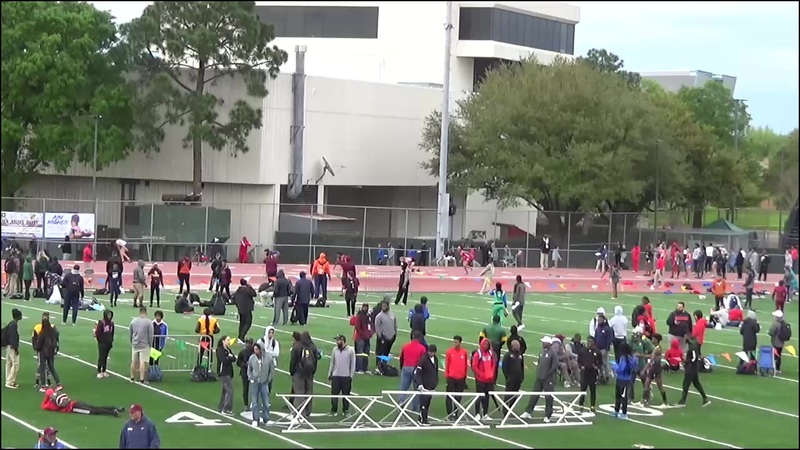 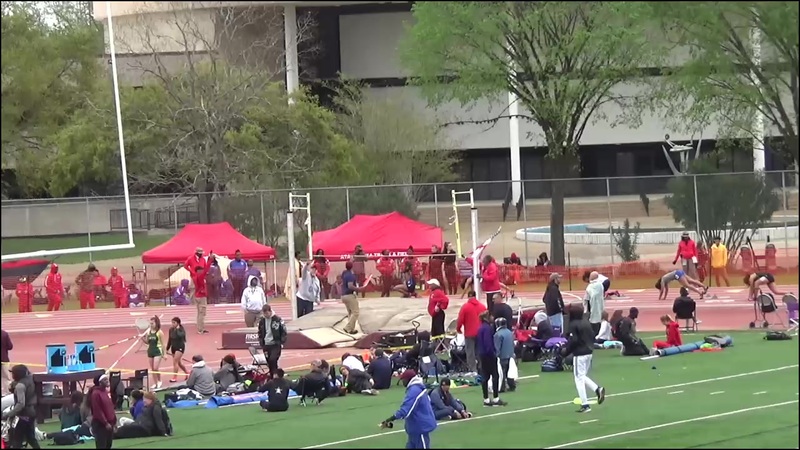 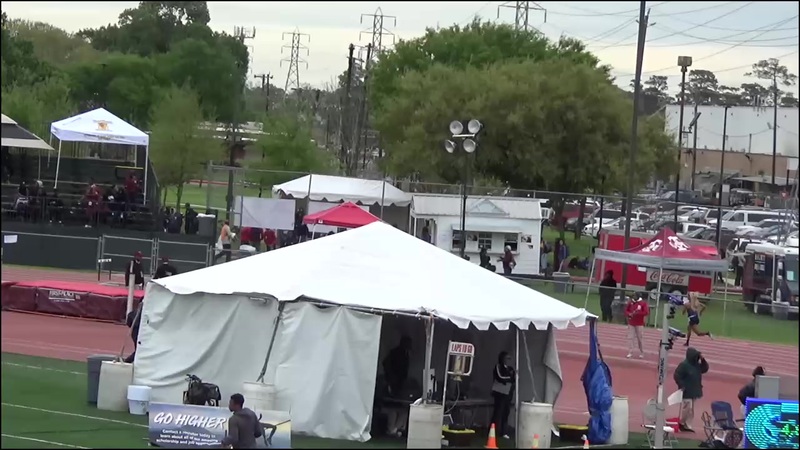 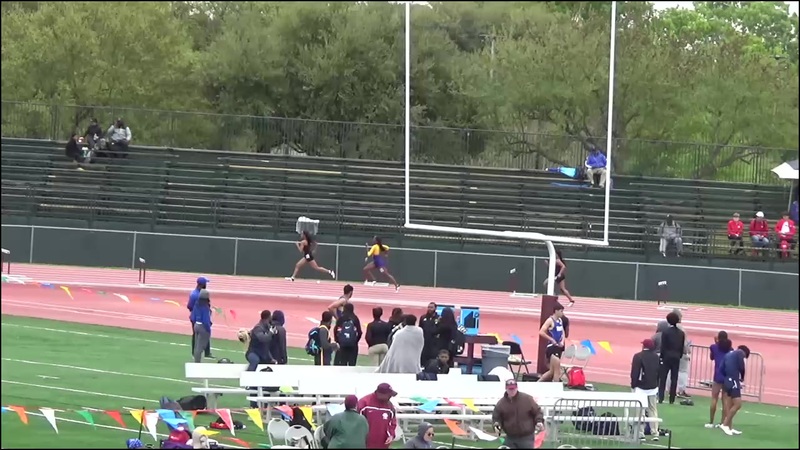 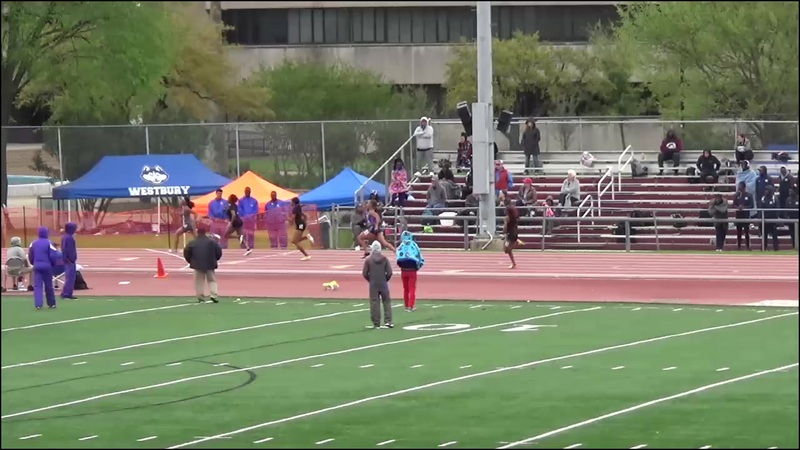 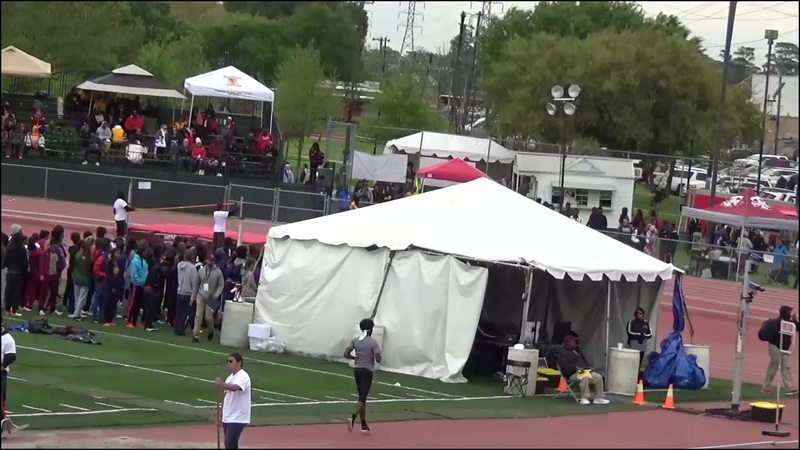 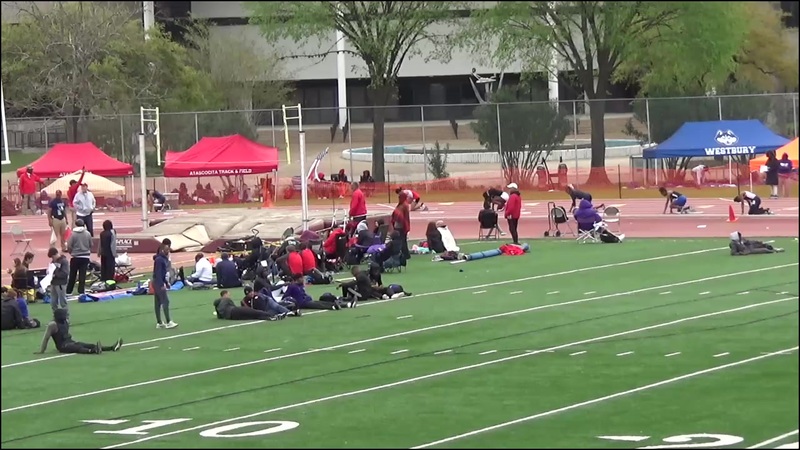 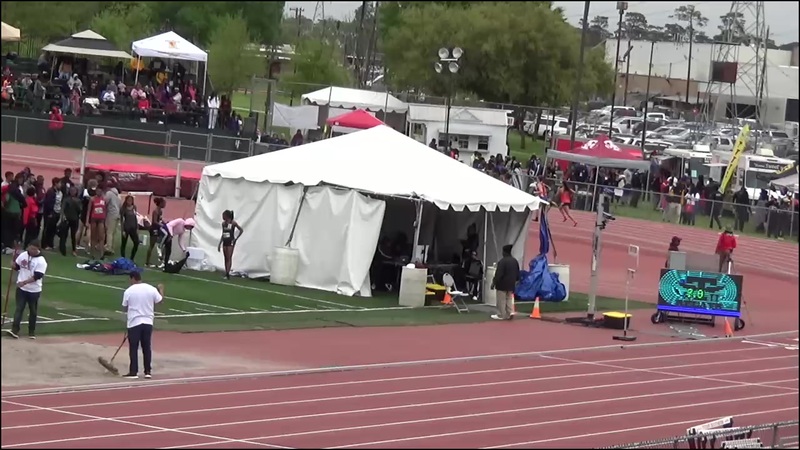 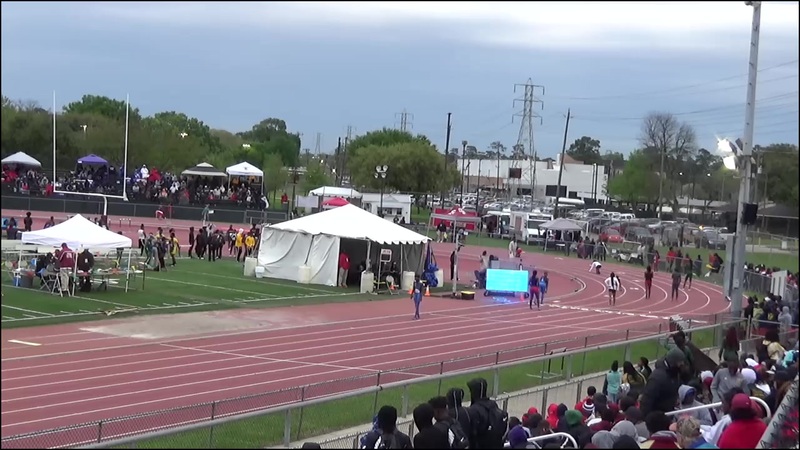 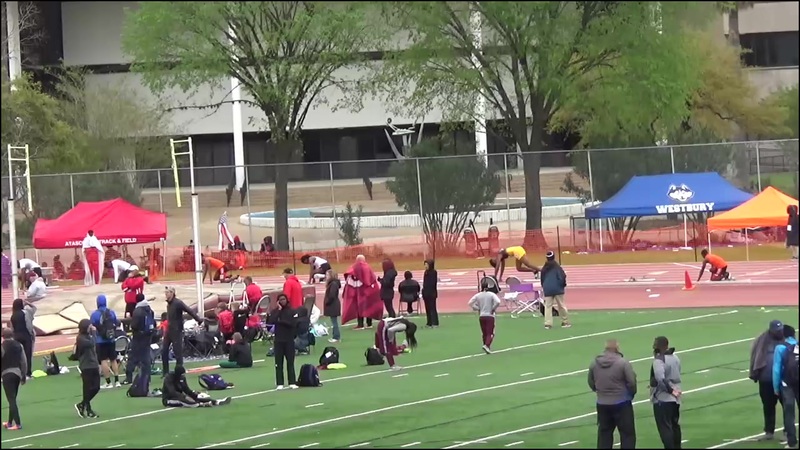 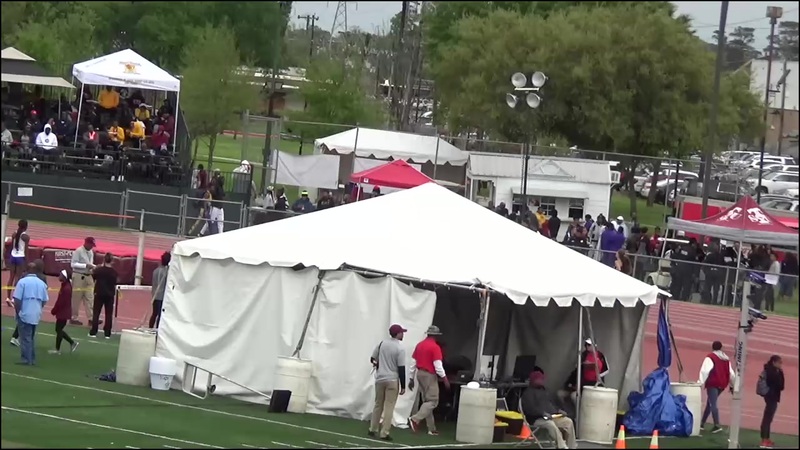 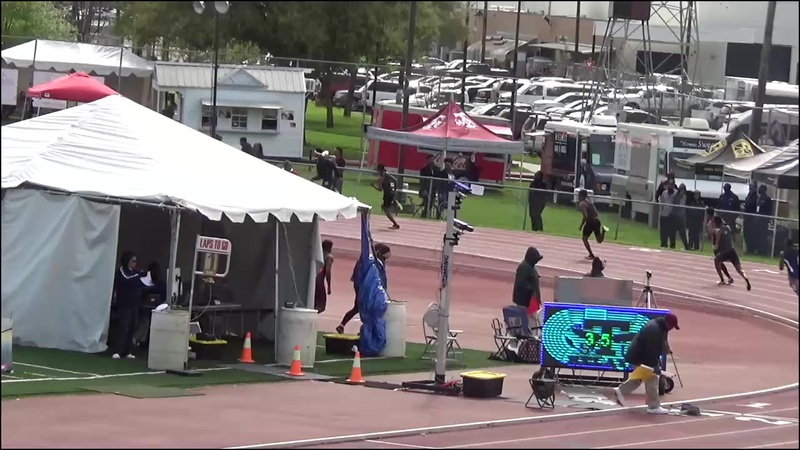 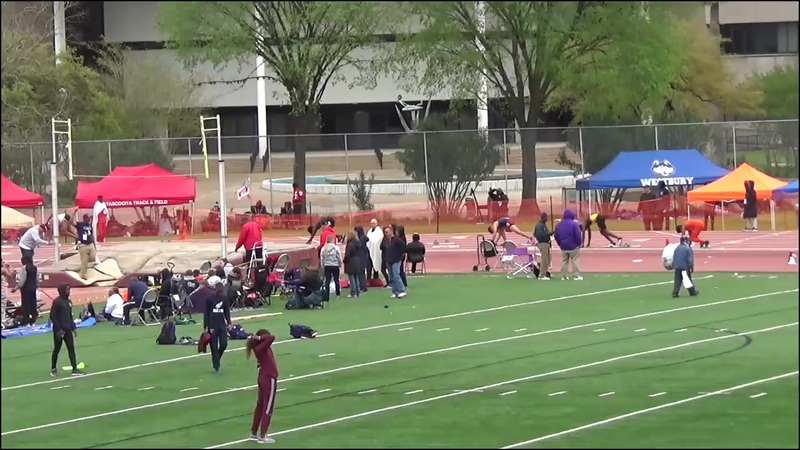 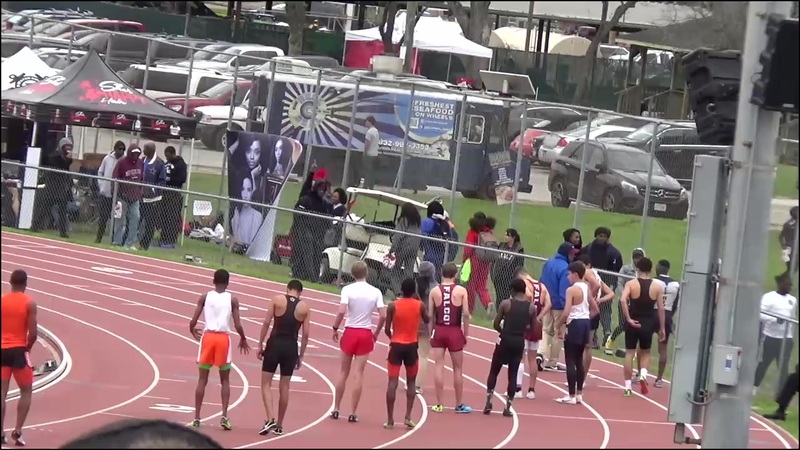 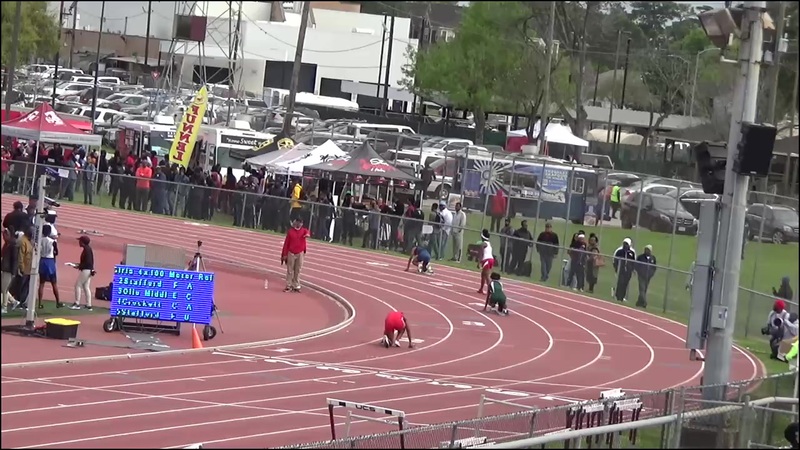 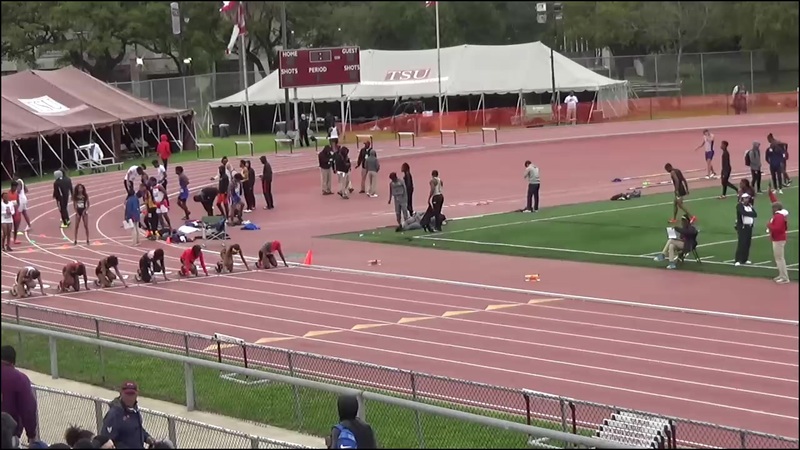 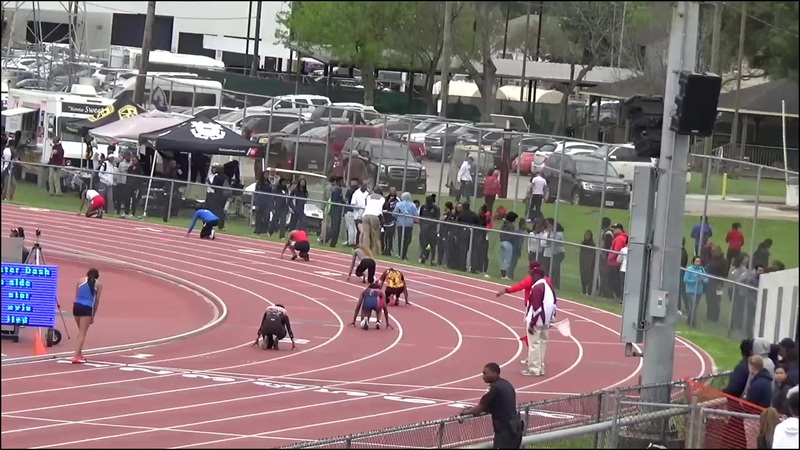 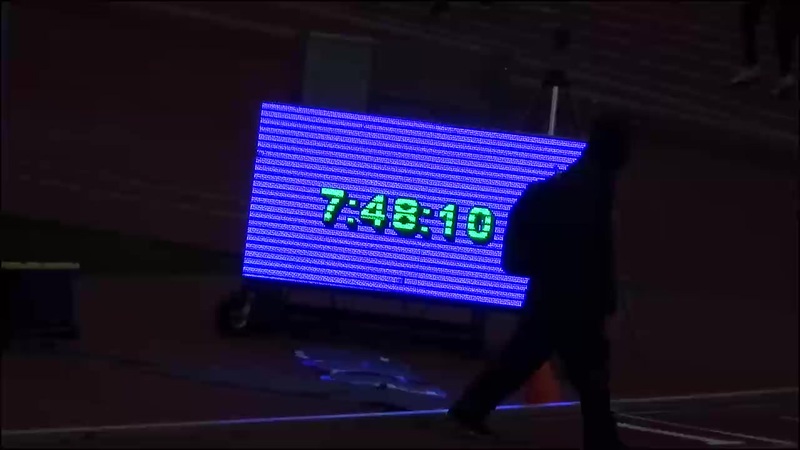 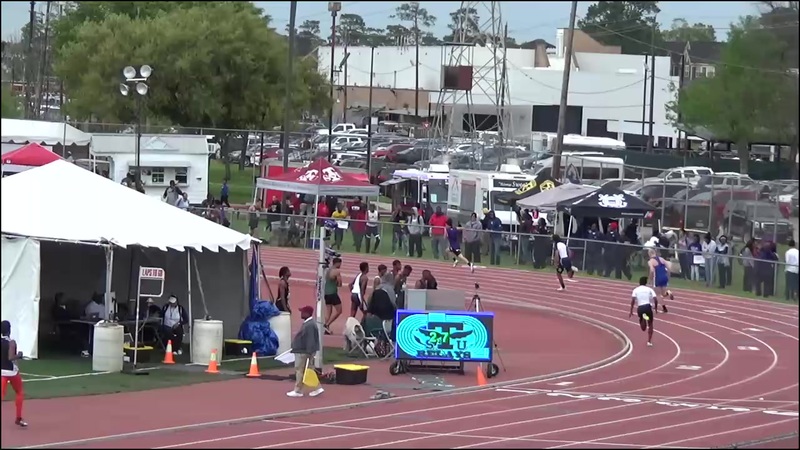 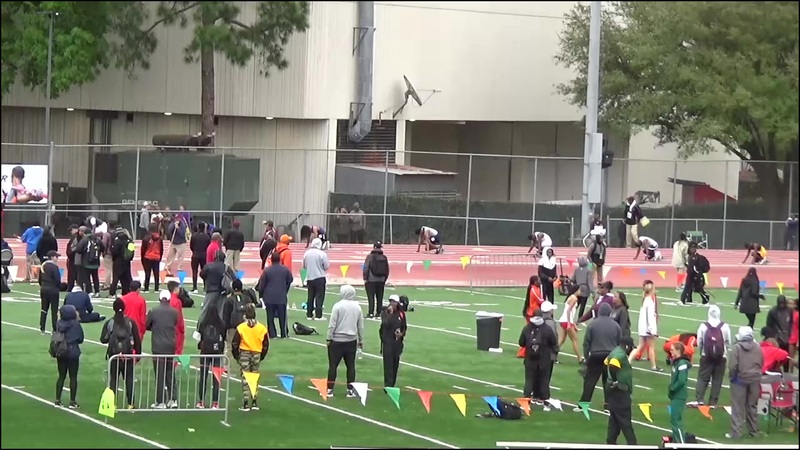 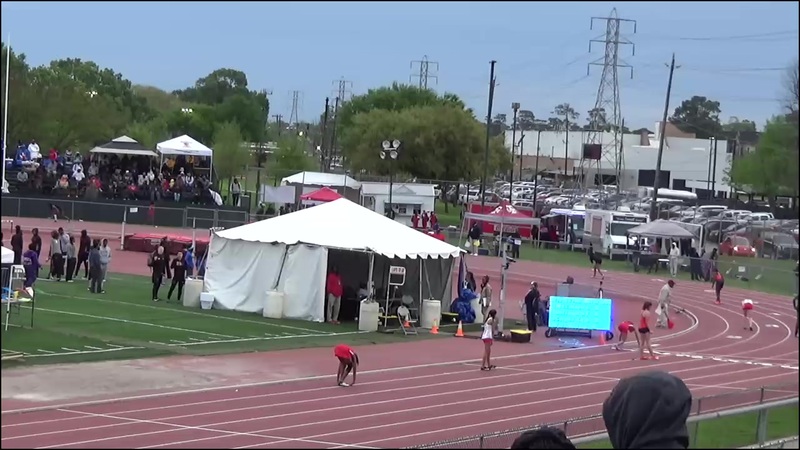 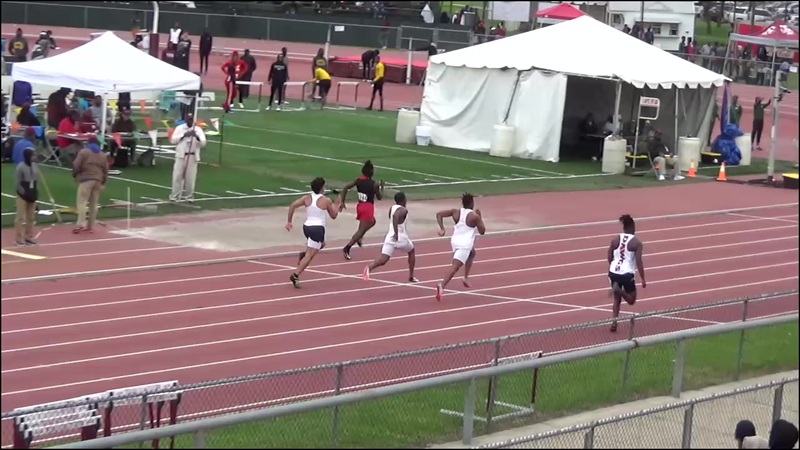 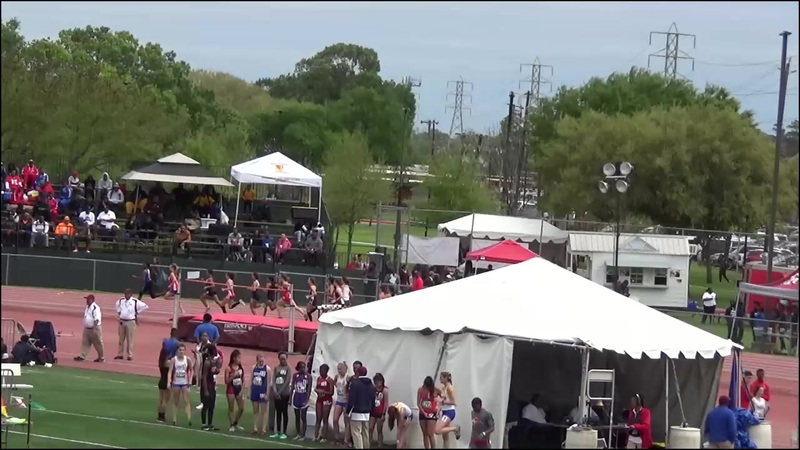 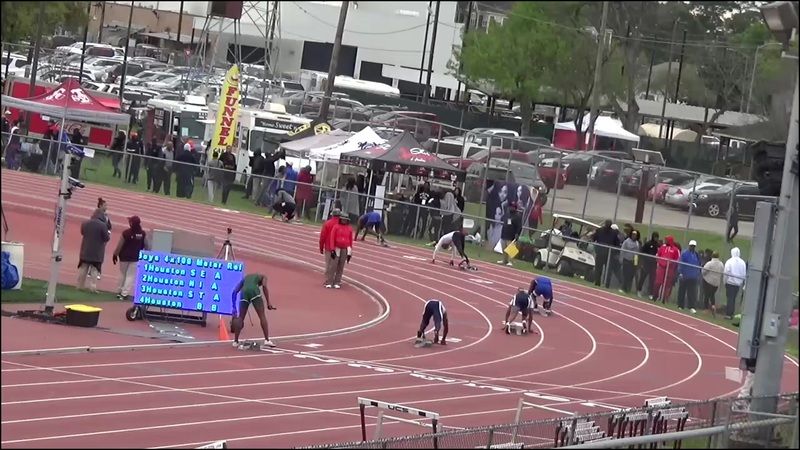 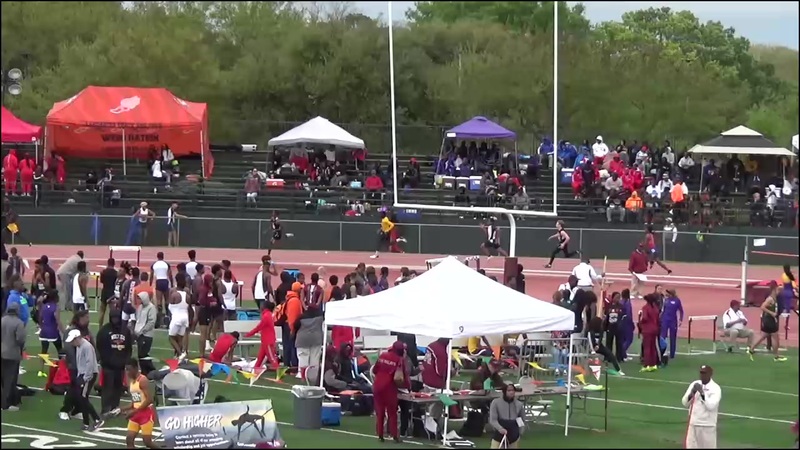 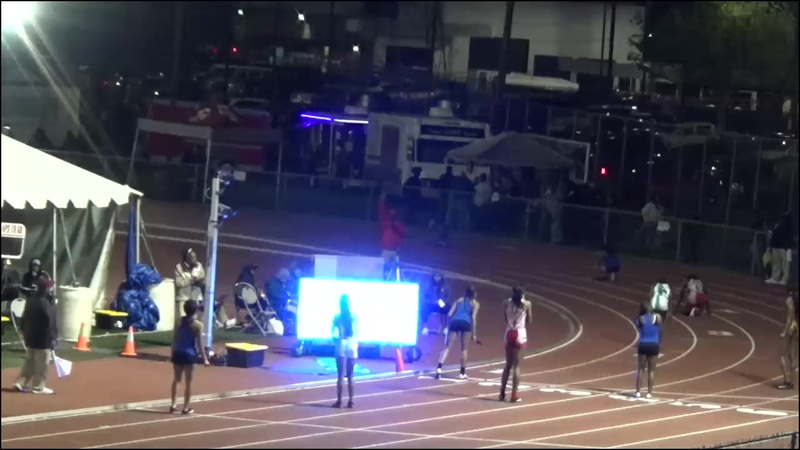 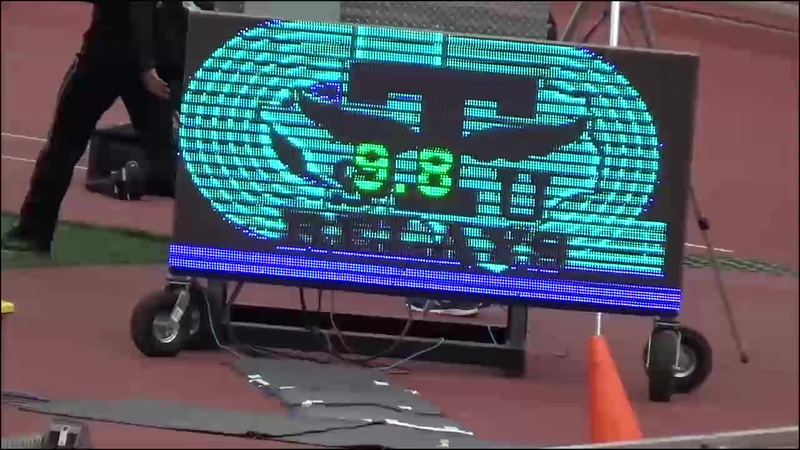 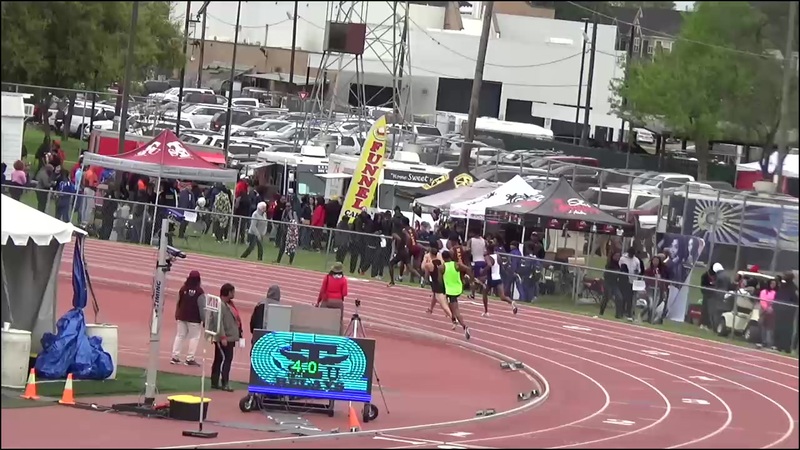 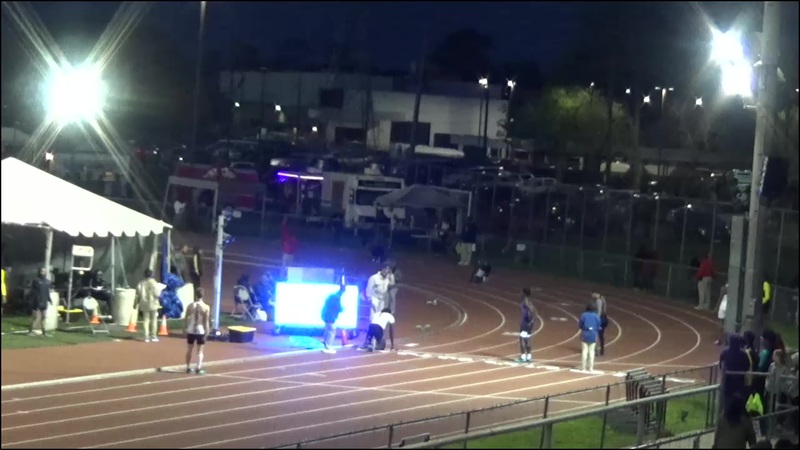 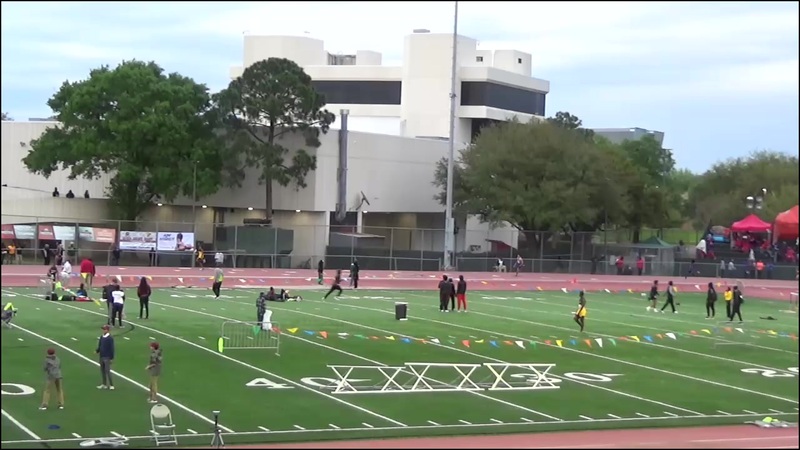 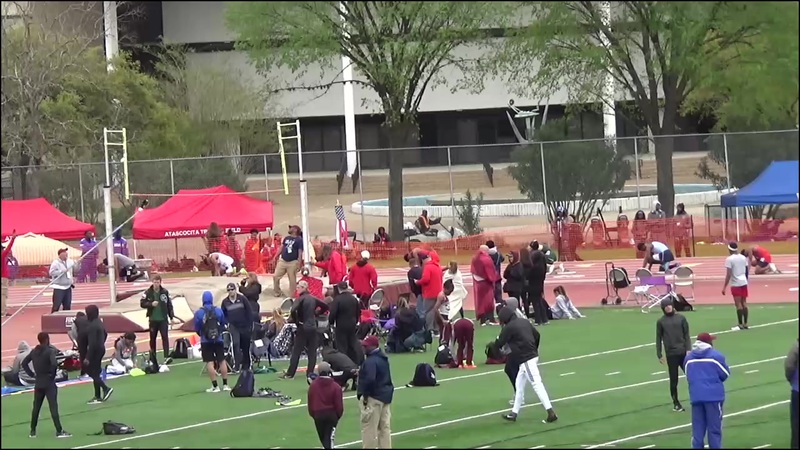 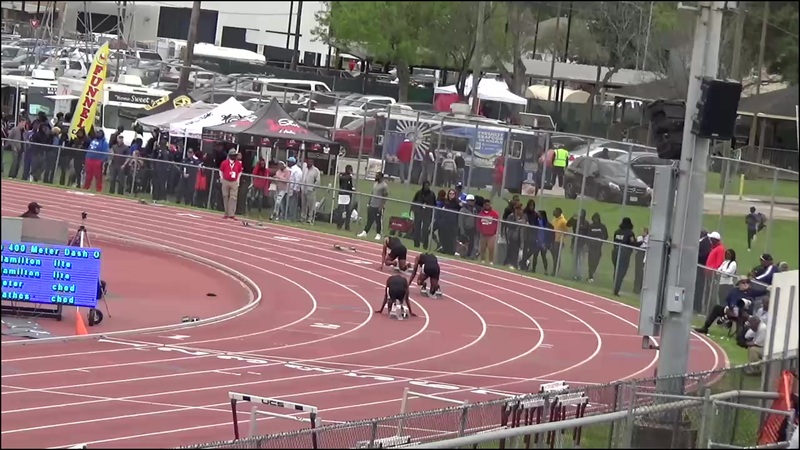 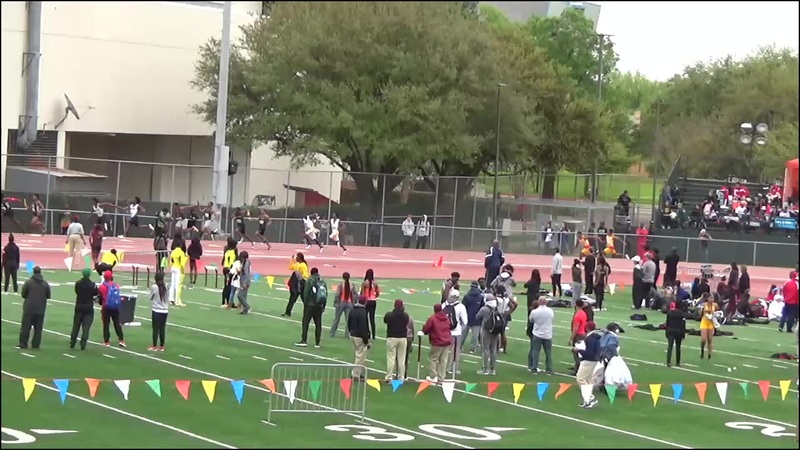 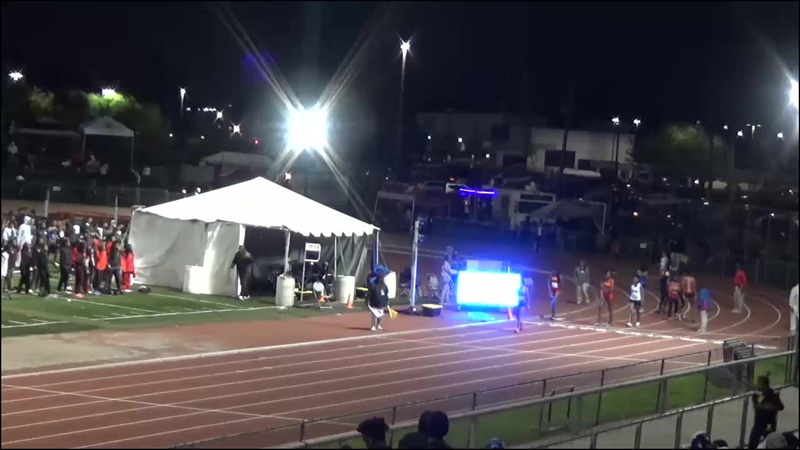 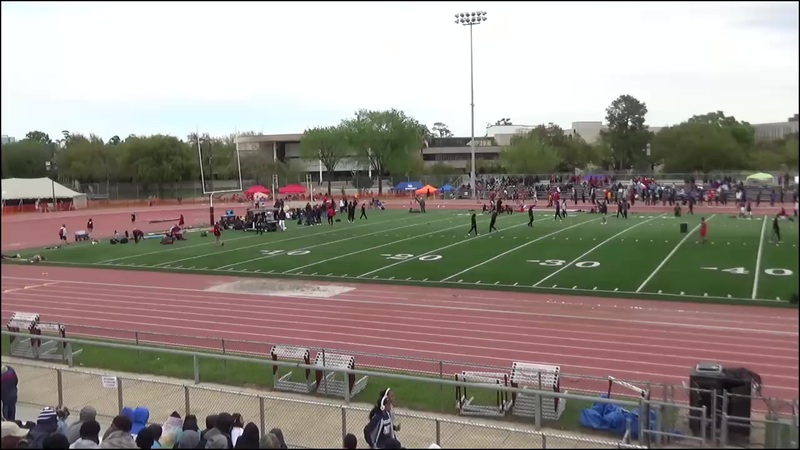 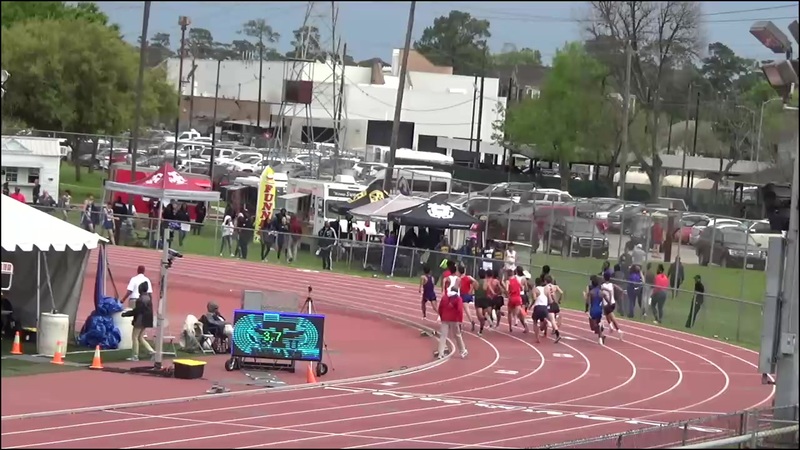 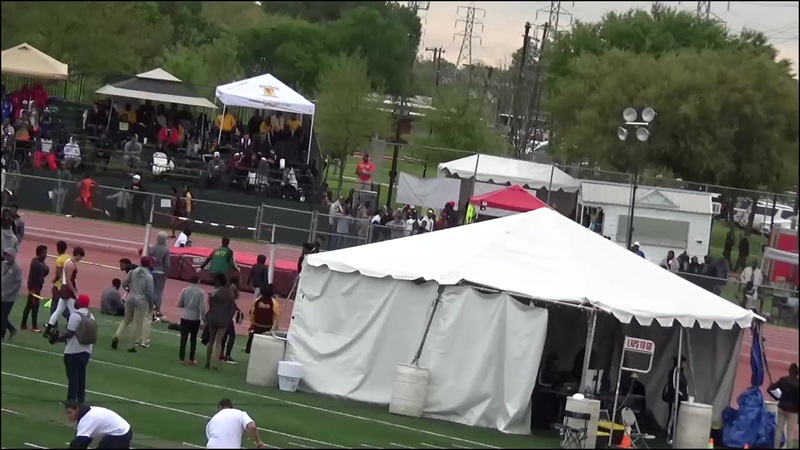 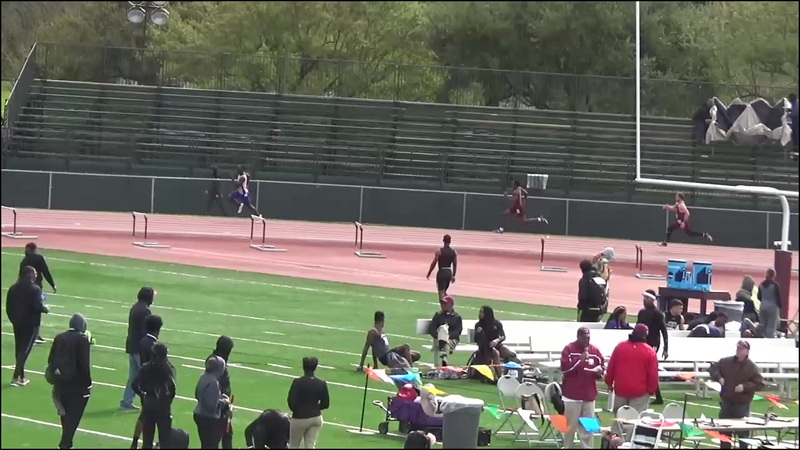 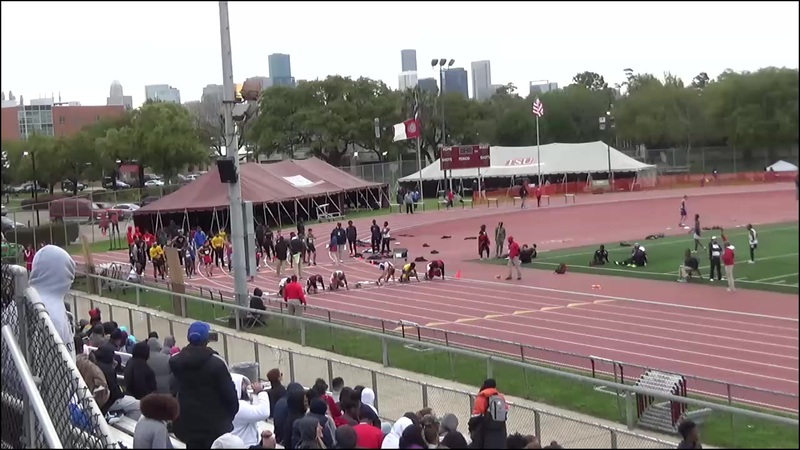 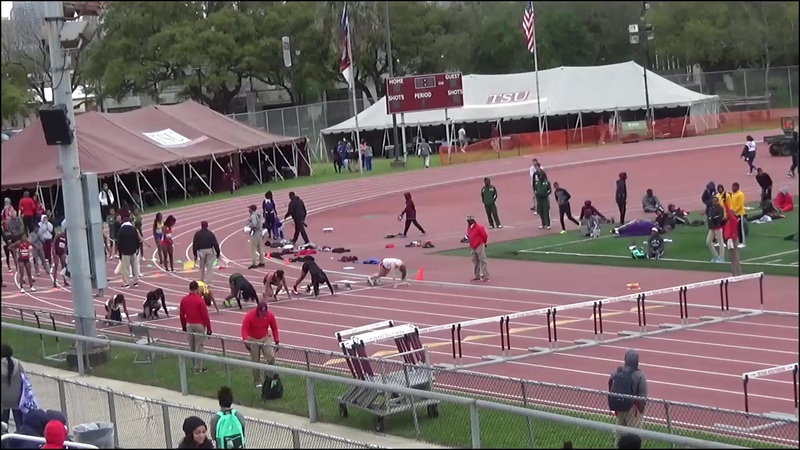 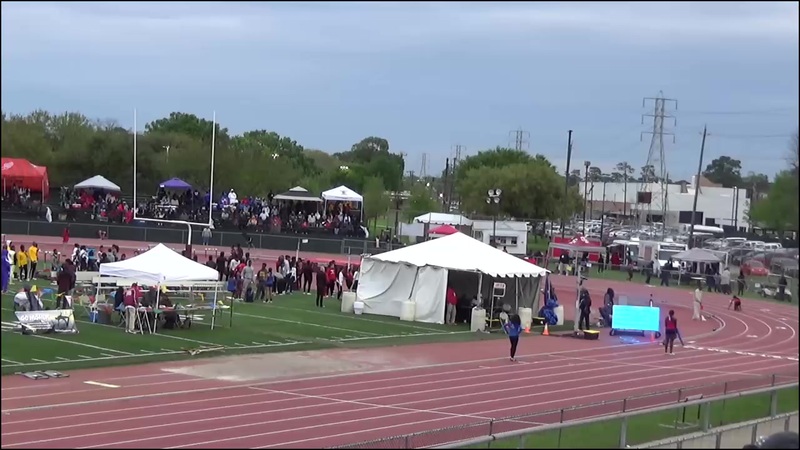 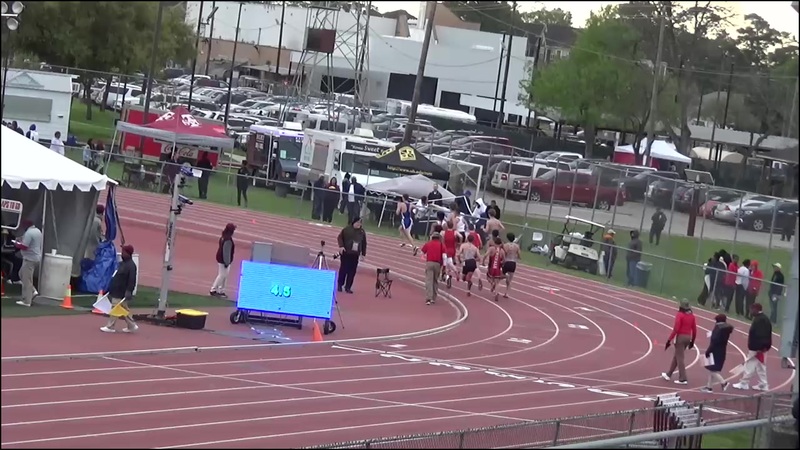 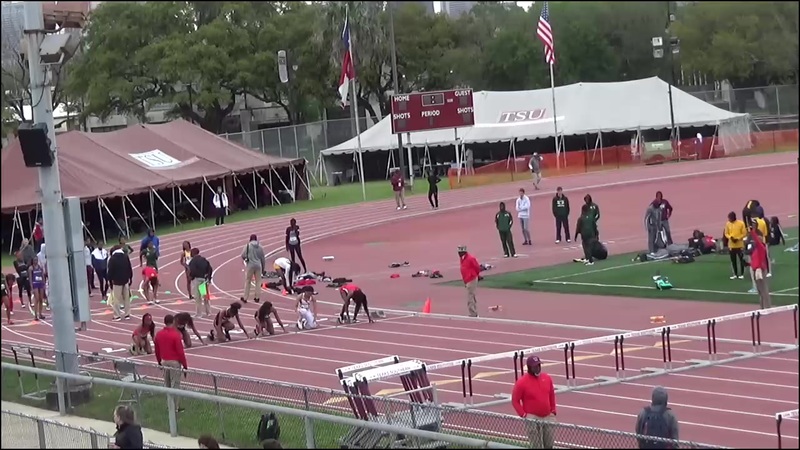 The University of Houston runs 39.60 to win TSU Relays.